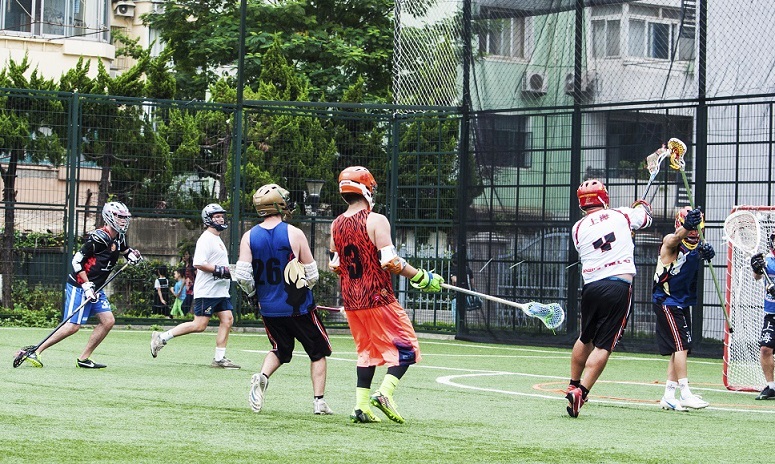 There are 13 games scheduled per season. 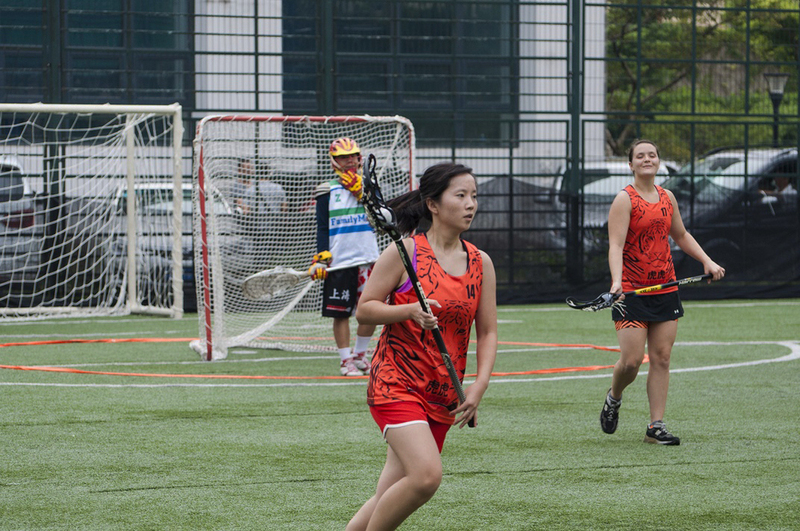 Weather and air quality factor into game day decisions. 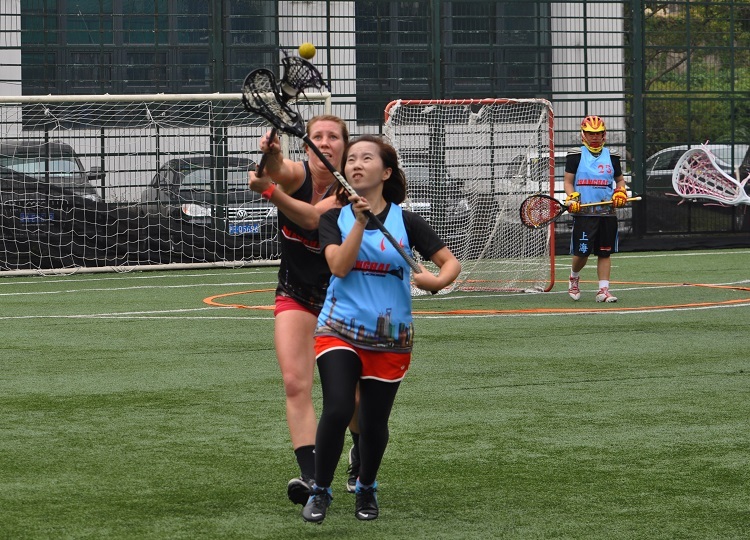 **Out of Towner Fee applies for those commuting from outside Shanghai that will be dropping in regularly. 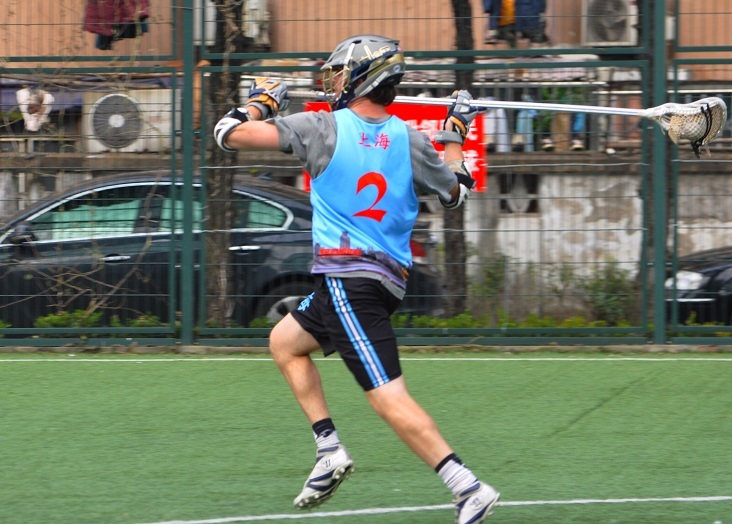 *2018 Jersey discount applies. 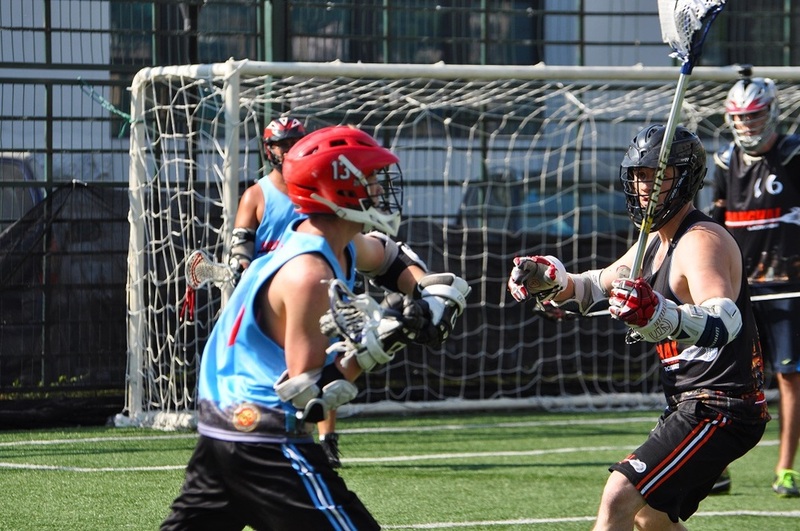 If you're interested in the upcoming season, please fill out the registration form below. 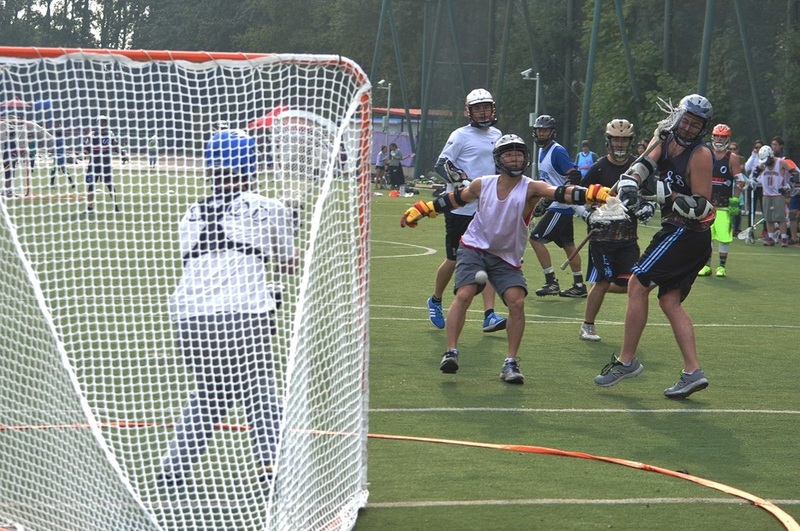 Please note that ALL players will be asked to help out during the year with score keeping, field set up / tear down, etc. 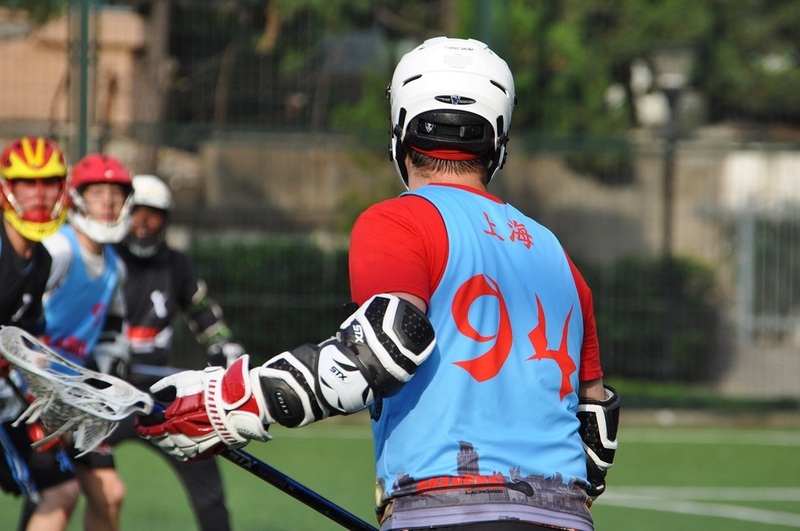 There will be schedules with dates and tasks for all players. If you are unable to complete your assignment it is your responsibility to switch with another player and notify your league's respective VP. 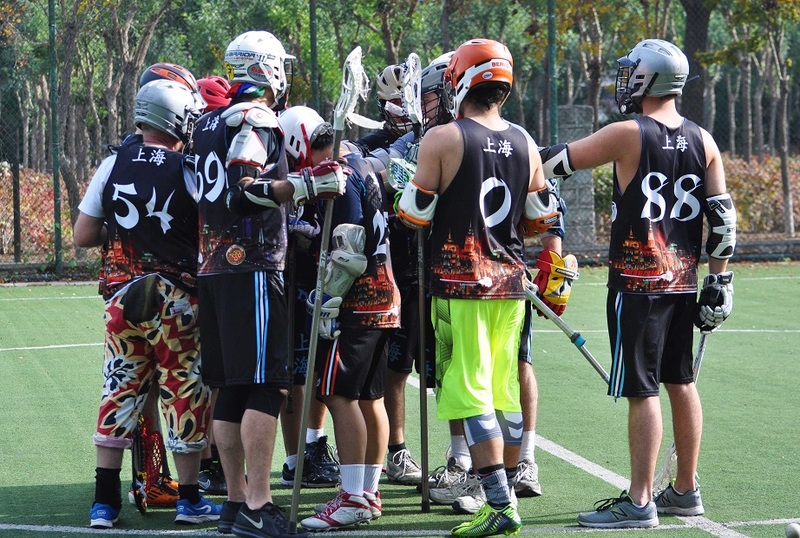 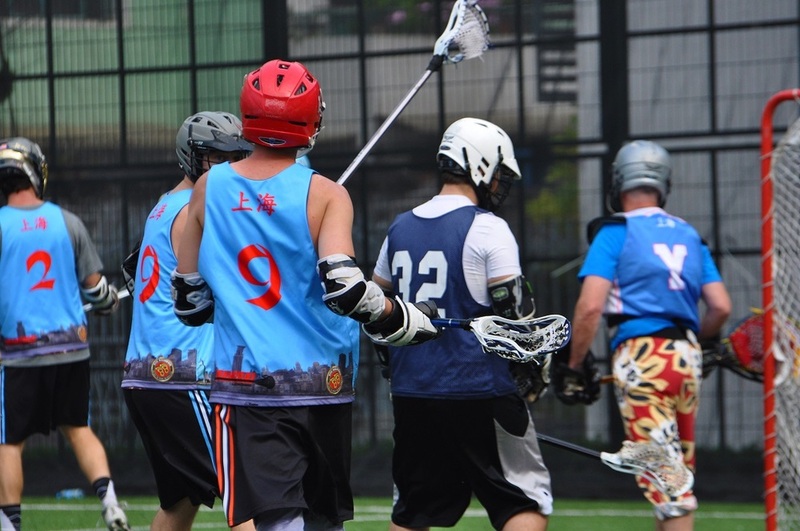 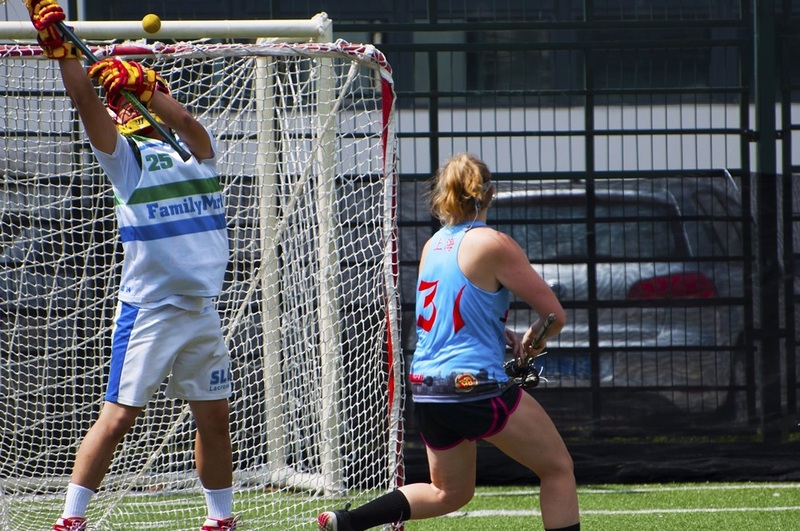 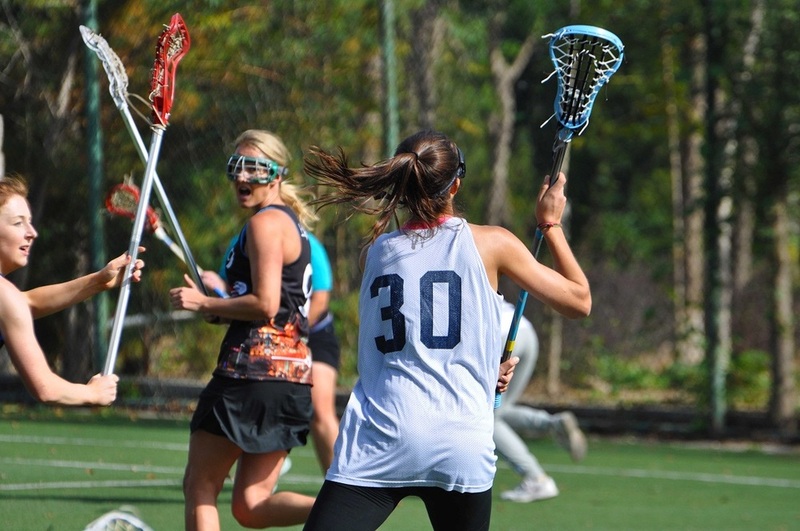 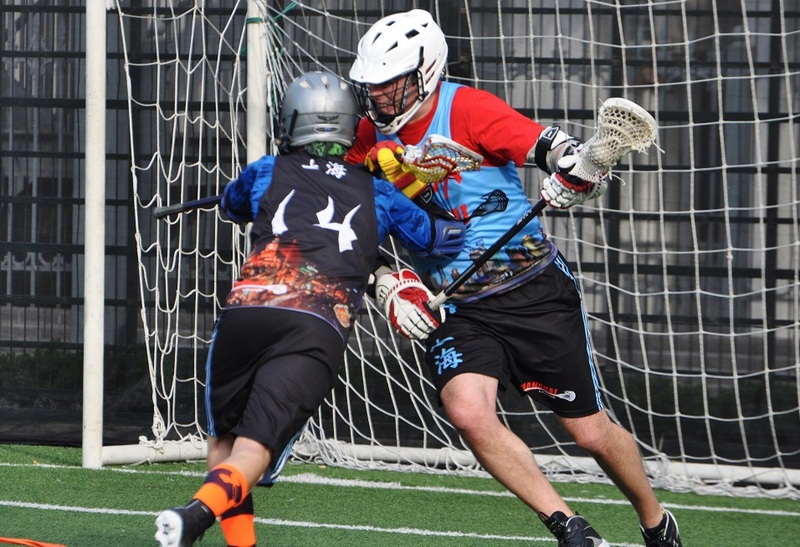 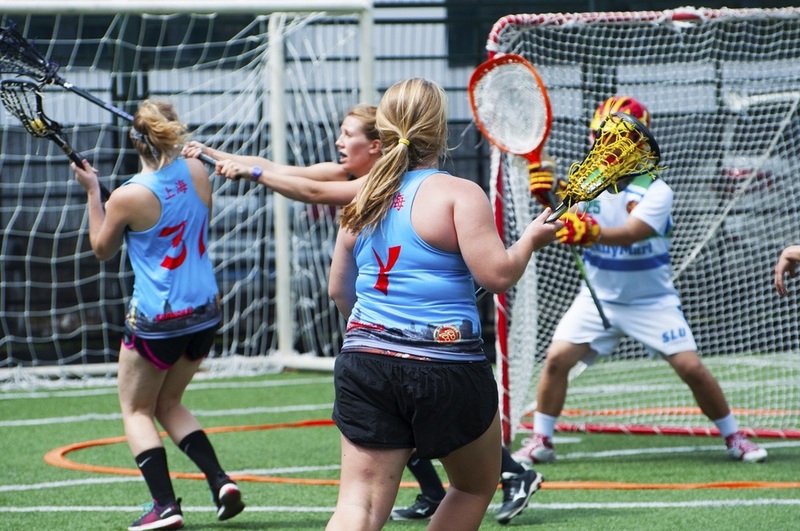 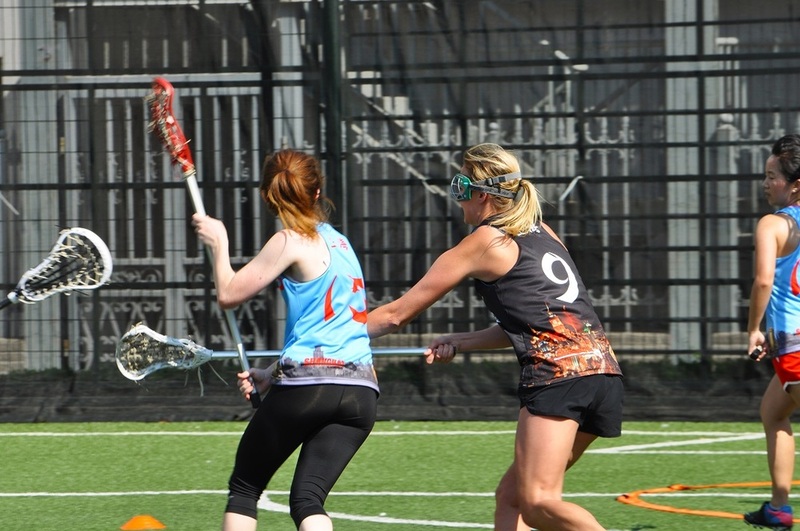 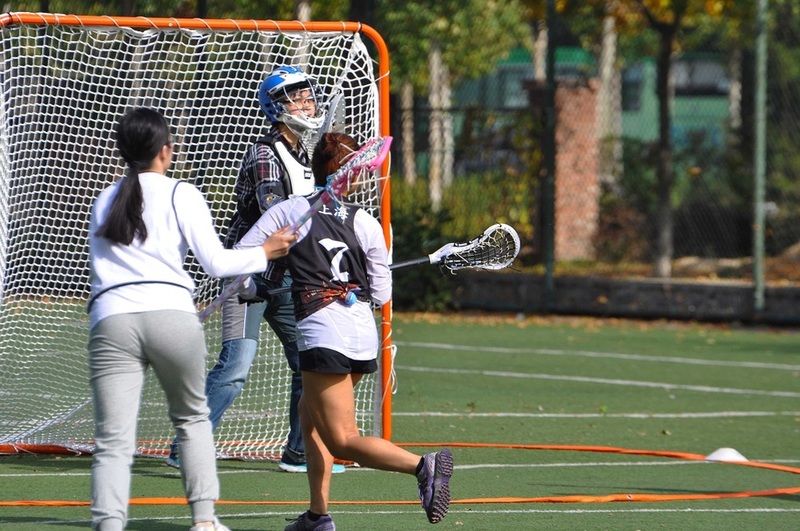 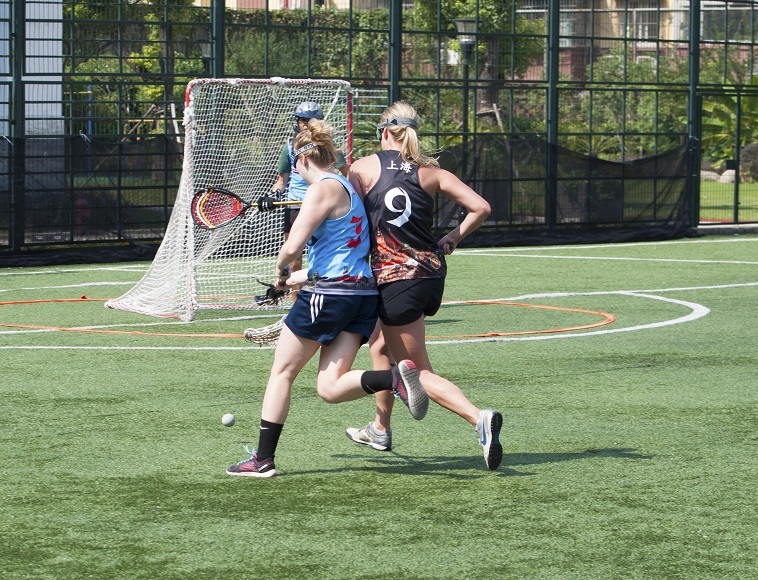 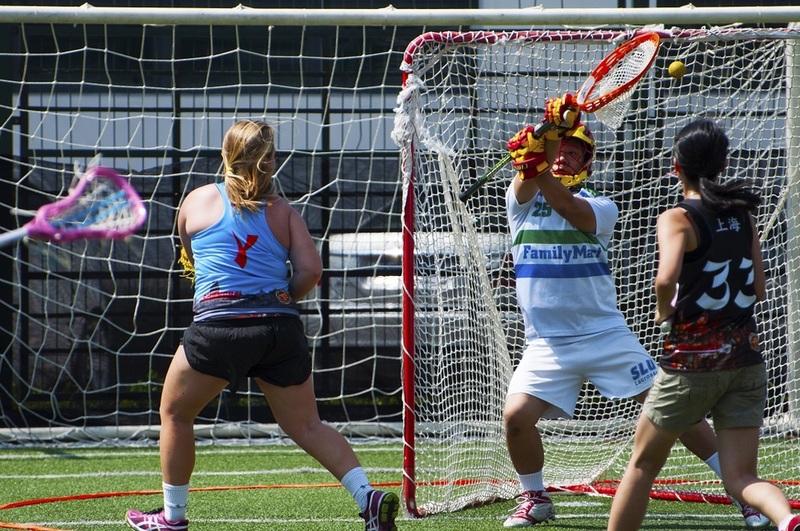 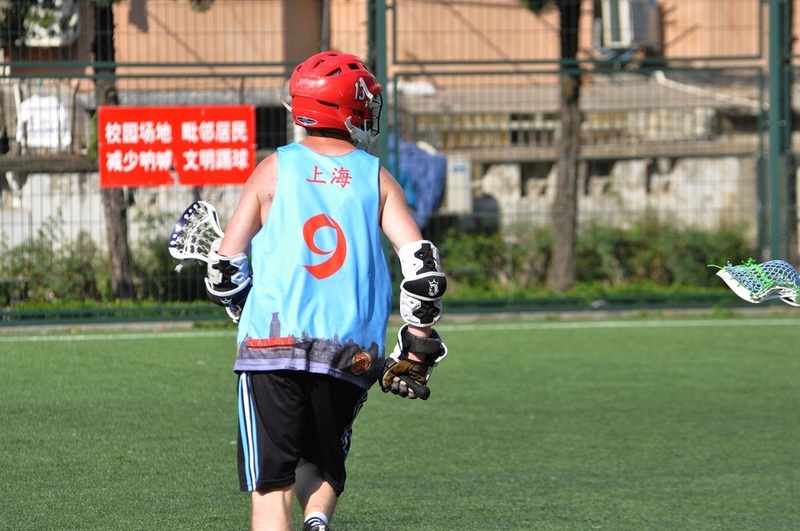 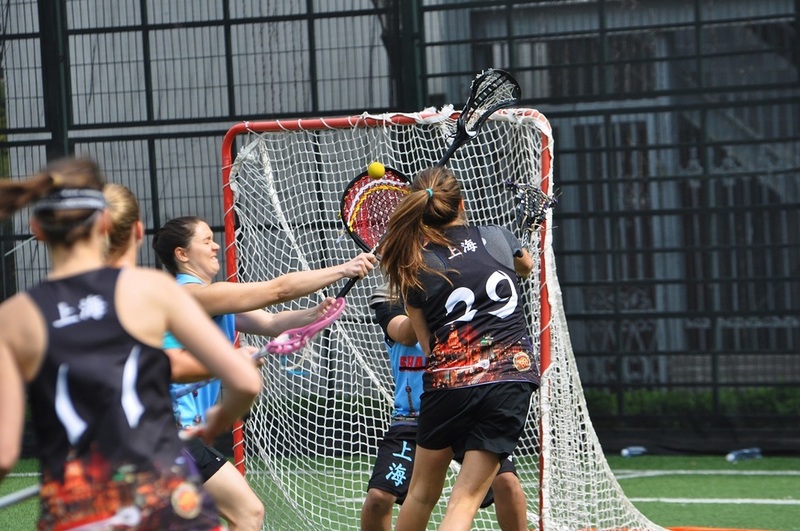 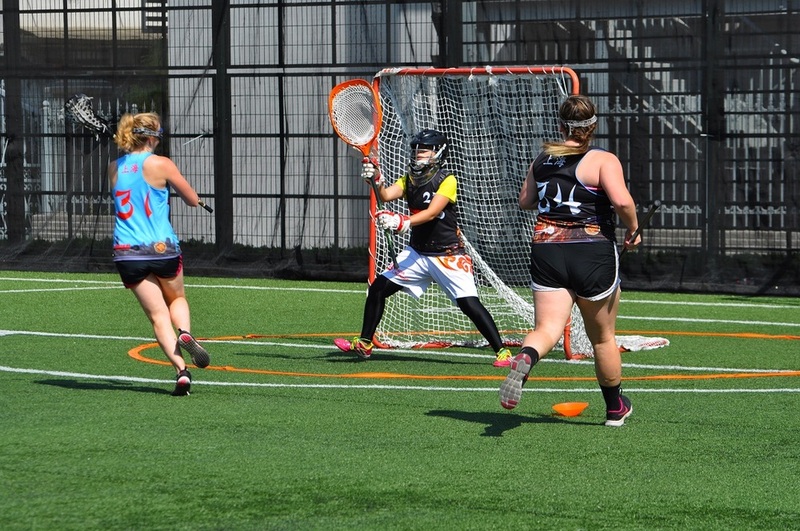 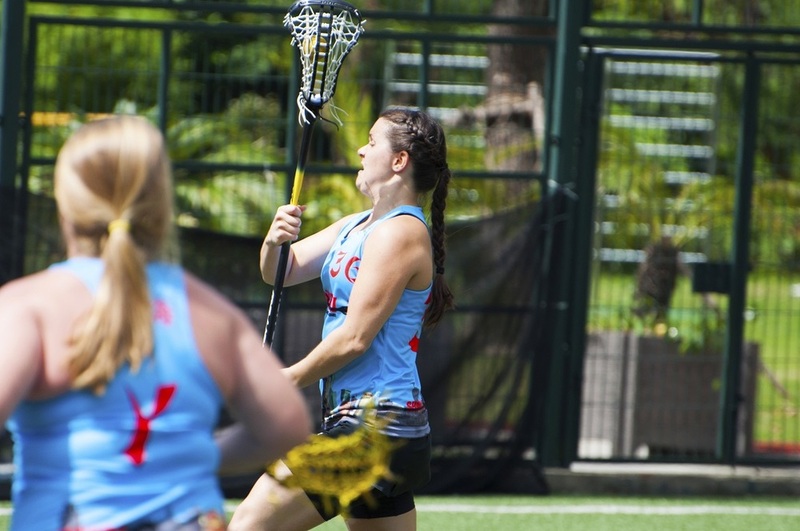 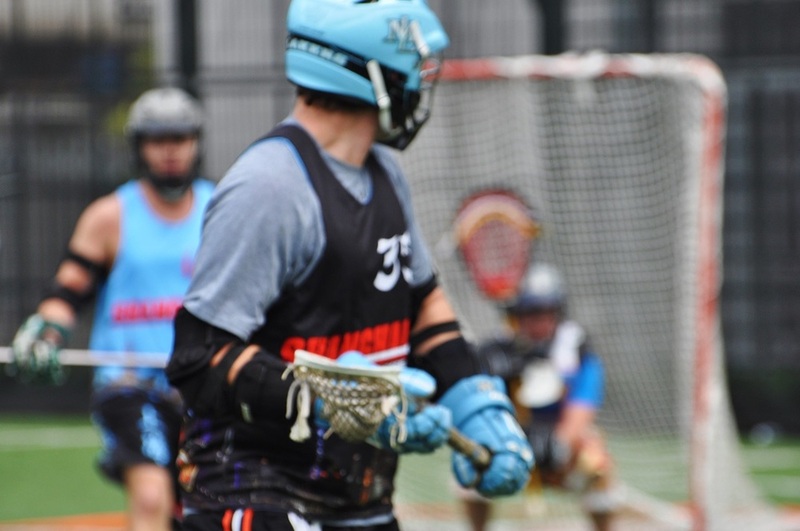 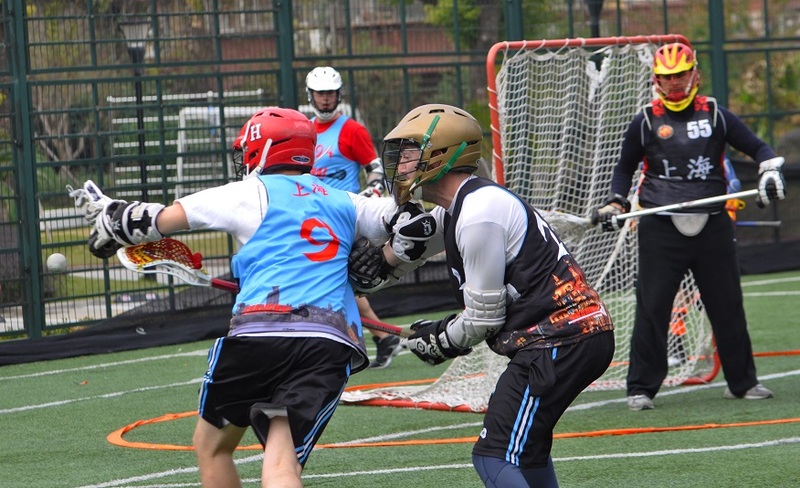 Jerseys are assigned in a first come first serve choice for numbers (with a select few numbers reserved for long standing members of Shanghai Lacrosse) If you sign up early before we order the jerseys, we will do our best to get you your desired jersey number! 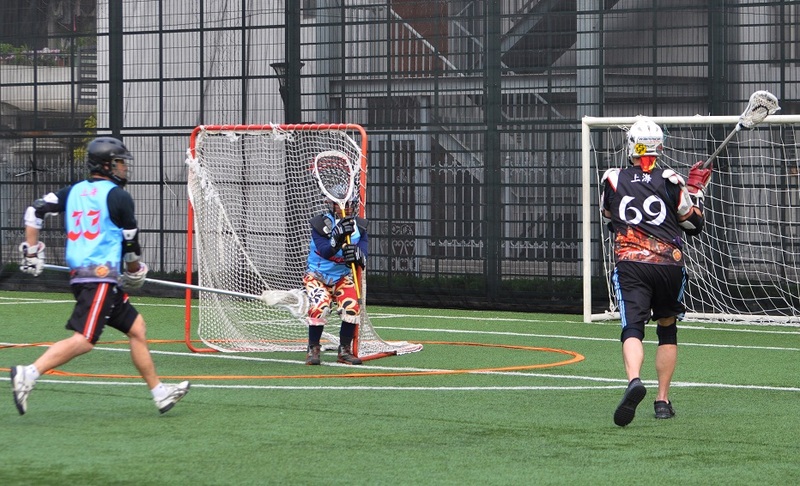 Interest Level Occasional Drop In Make It When I Can I'll Be There Rain Or Shine! 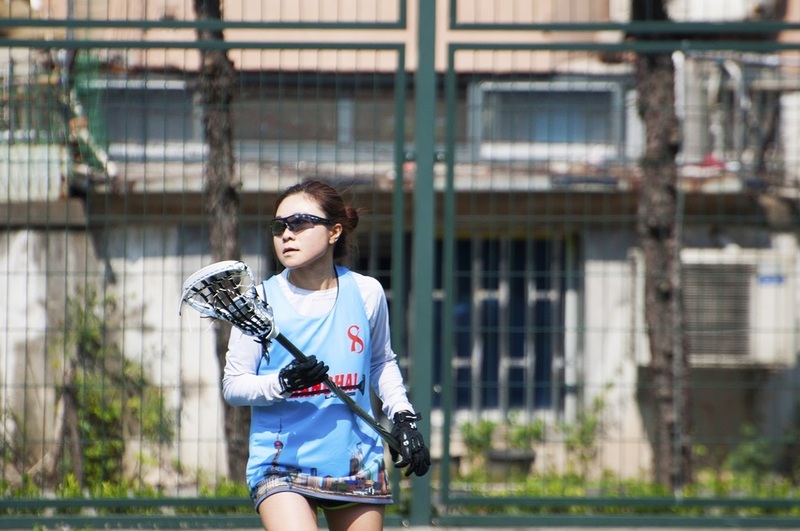 特此声明本人身体健康，各生理条件符合此次活动的参加标准，并同意自觉遵守上海Lacrosse俱乐部的所有规定。若因本人疏忽或因自身疾病引起活动中的受伤，死亡或损害，上海Lacrosse俱乐部将不对此负责。 I hereby declare that I am healthy, physically fit and suitable to participate in the activity and agree to abide by all rules and regulations of the Shanghai Lacrosse Club. 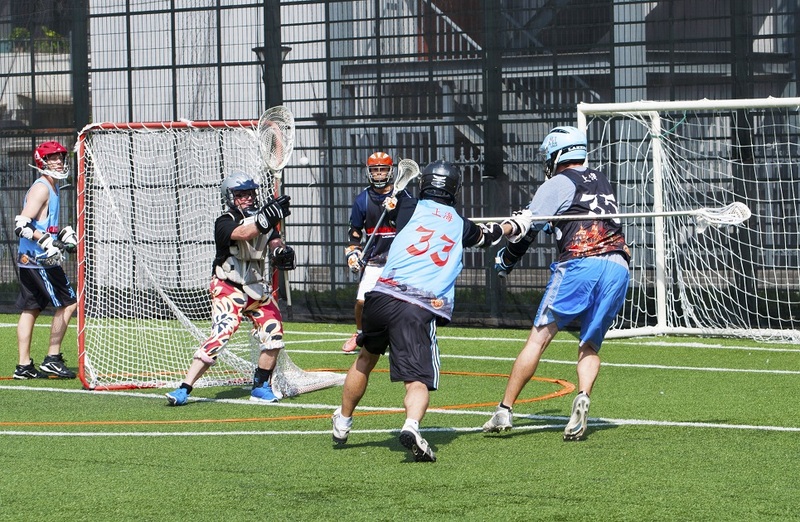 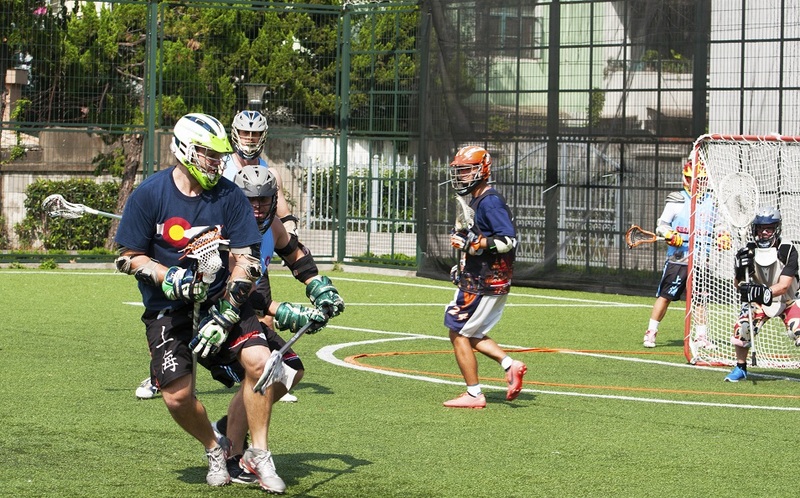 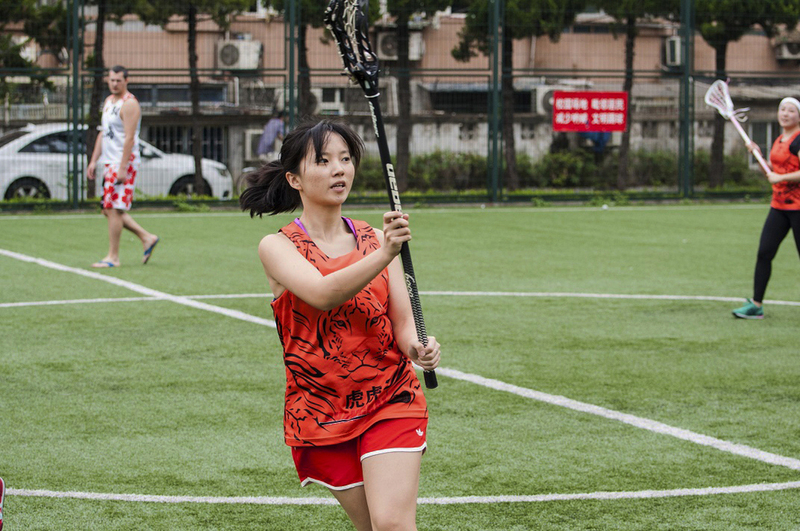 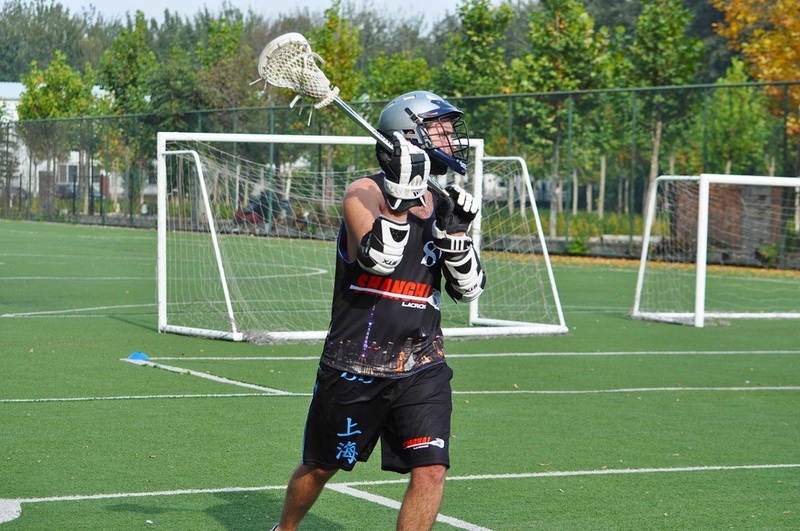 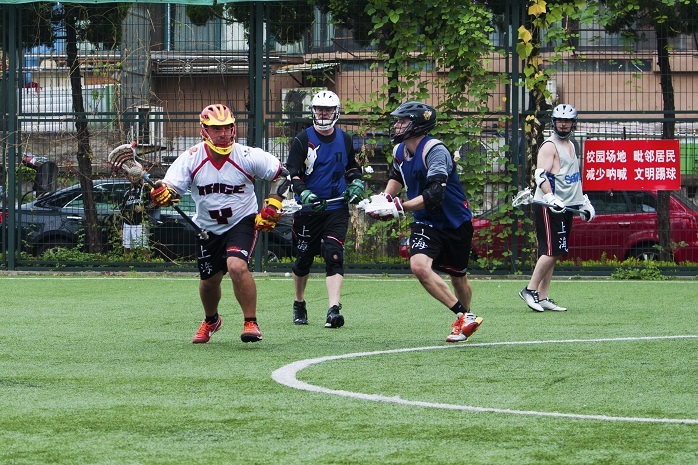 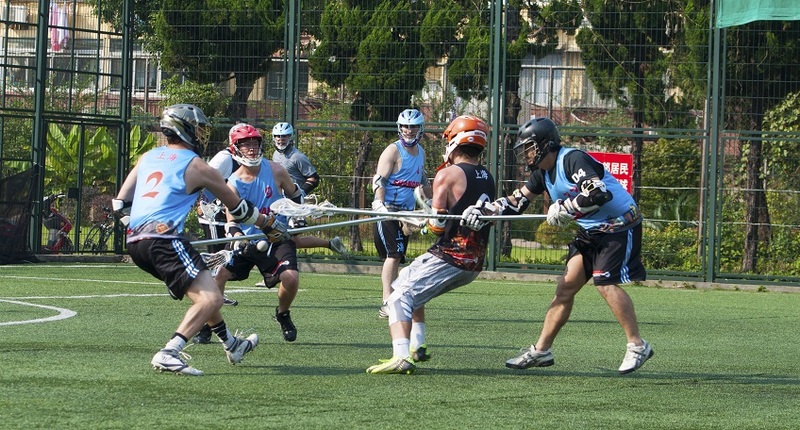 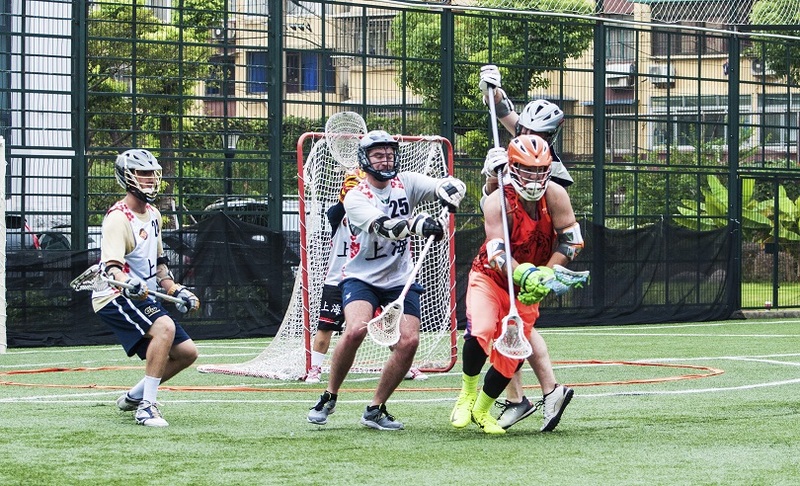 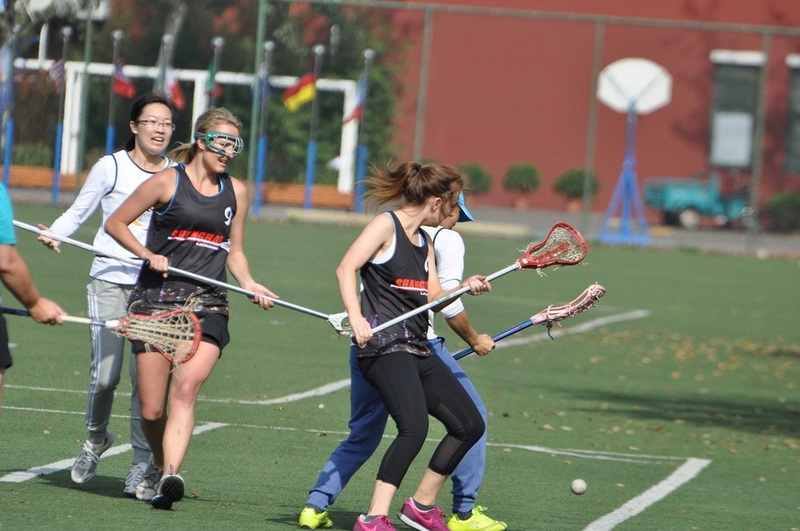 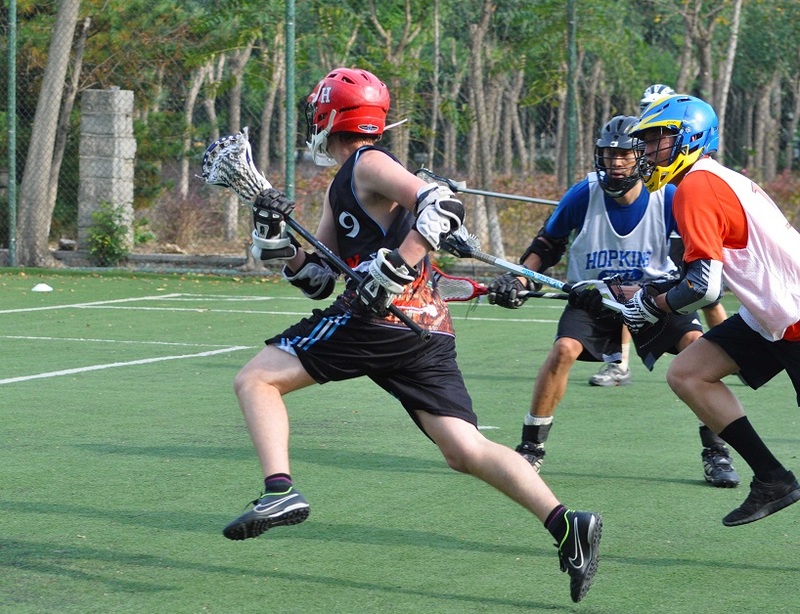 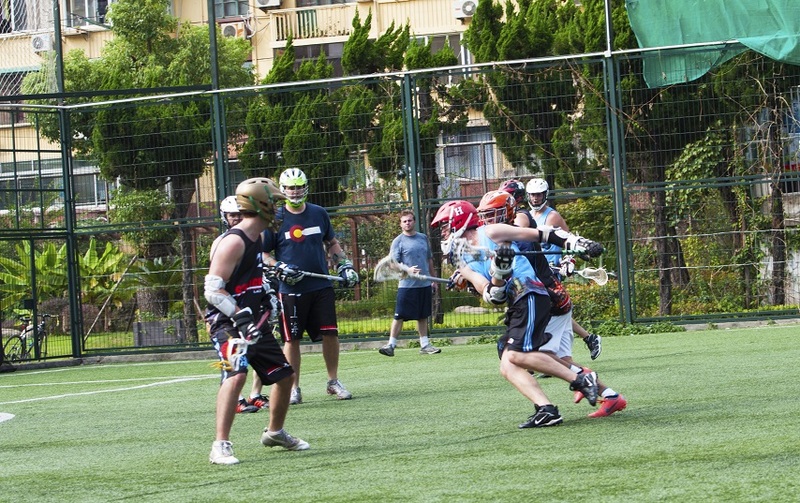 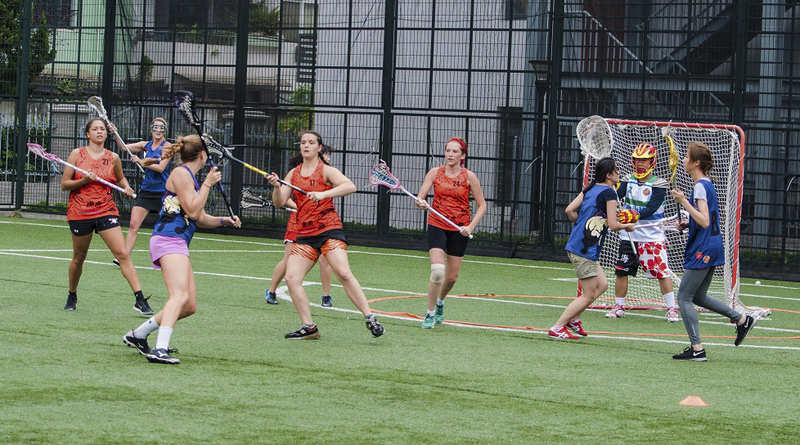 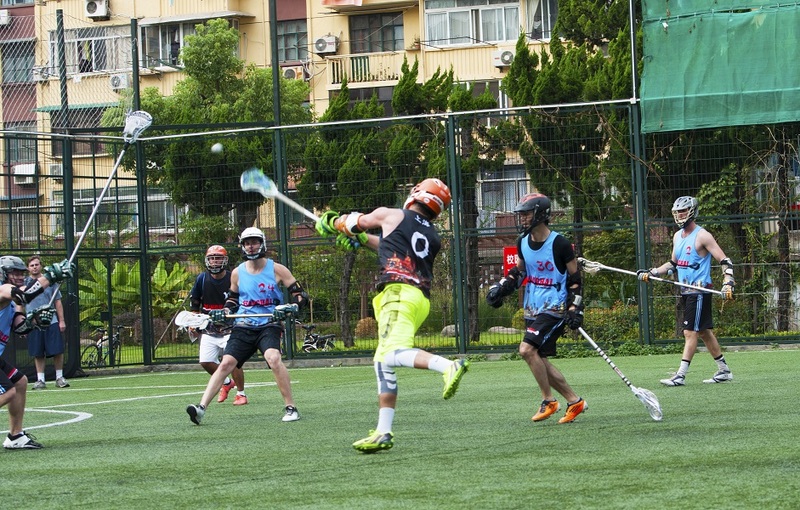 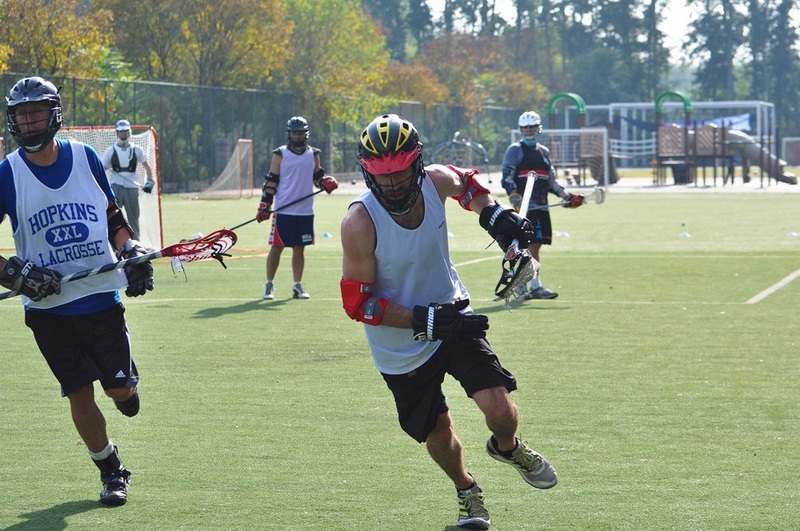 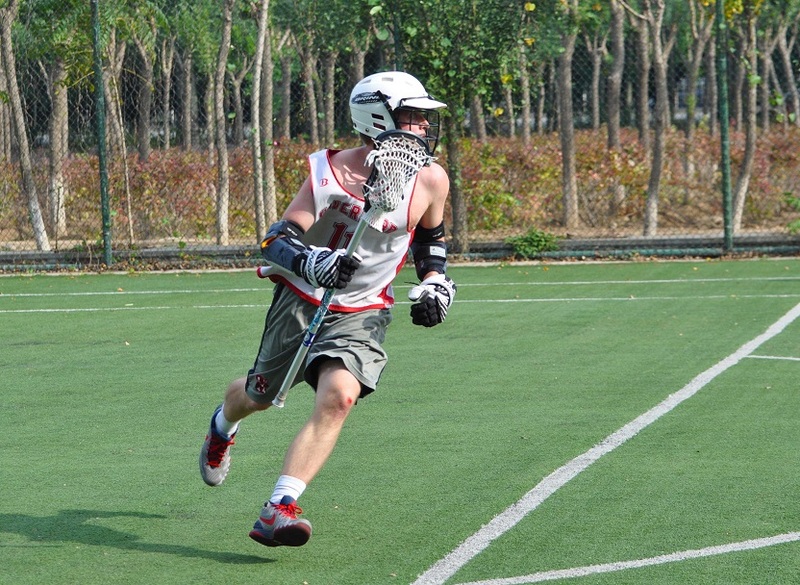 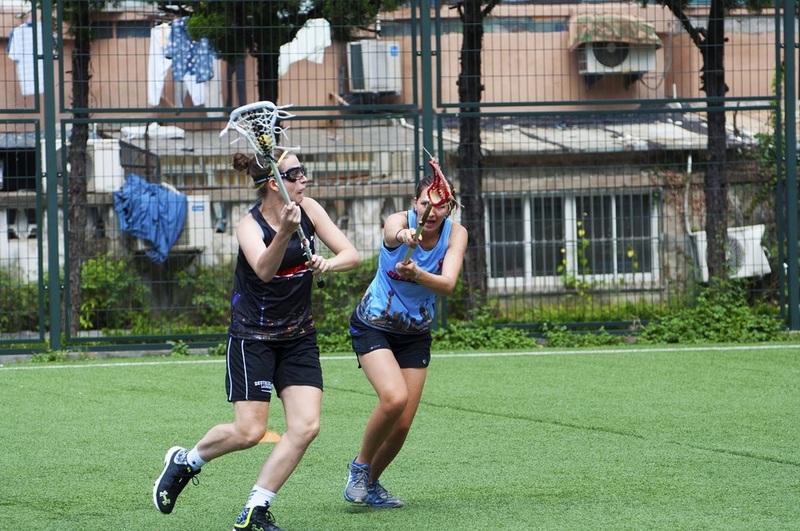 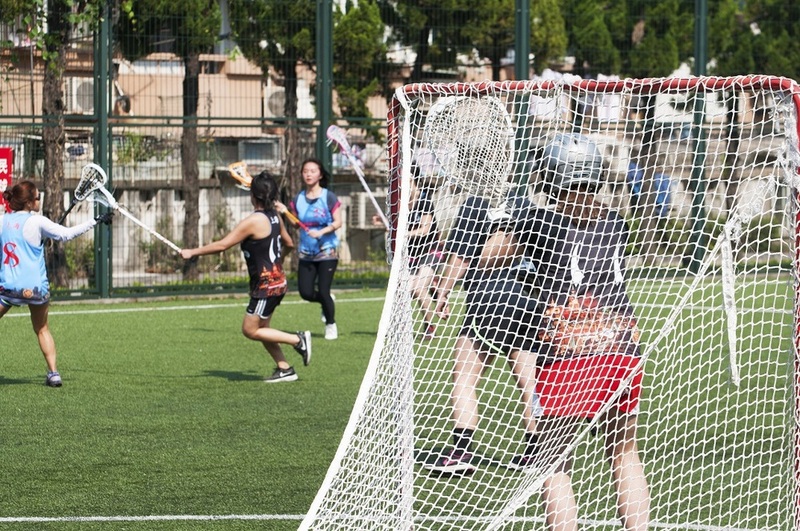 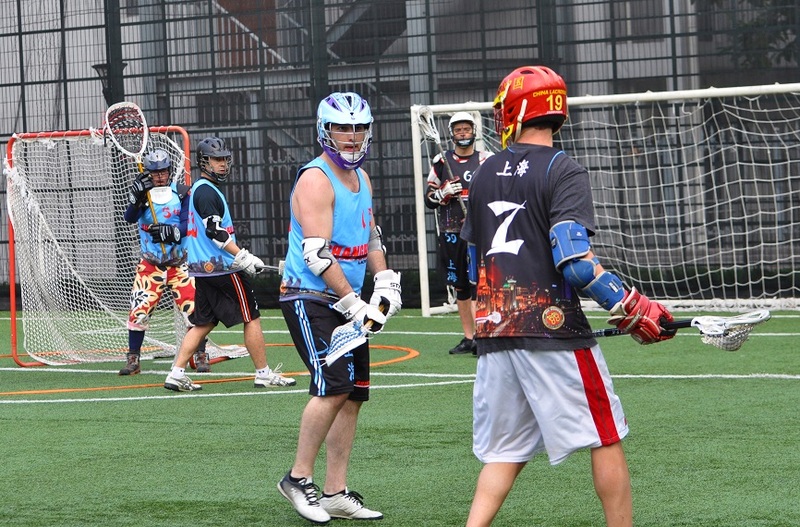 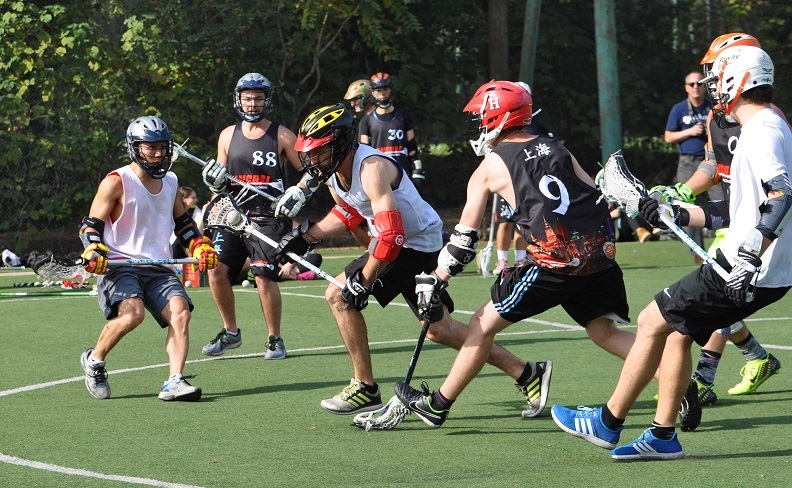 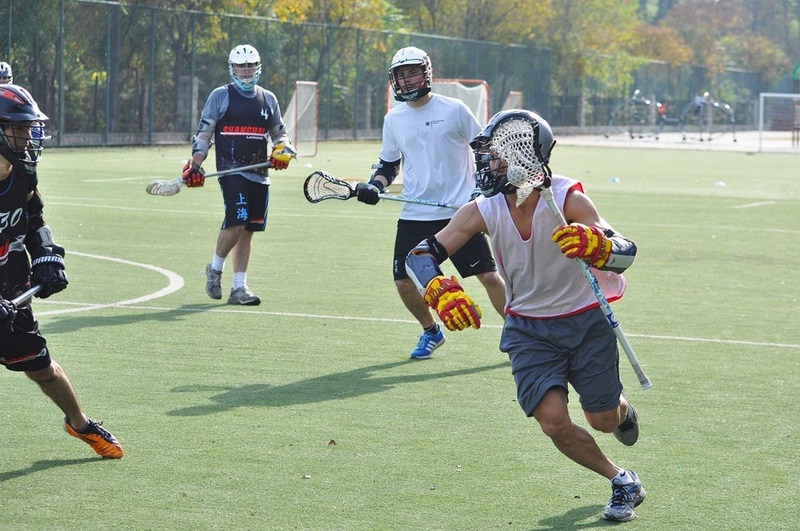 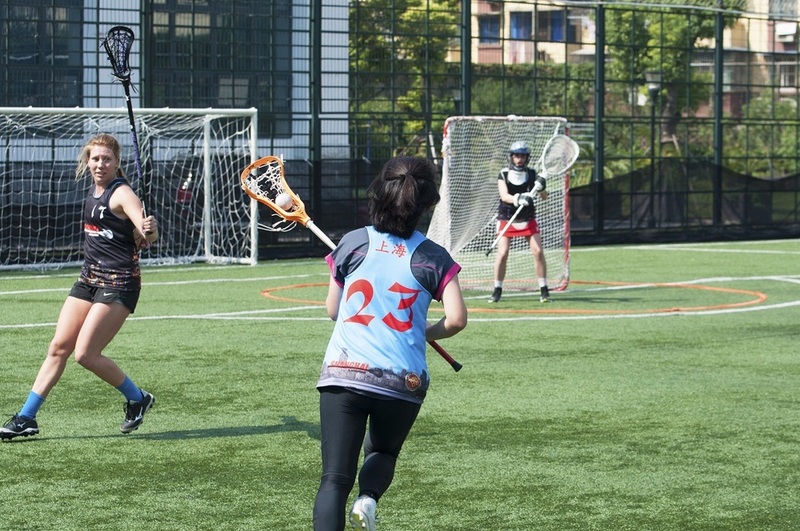 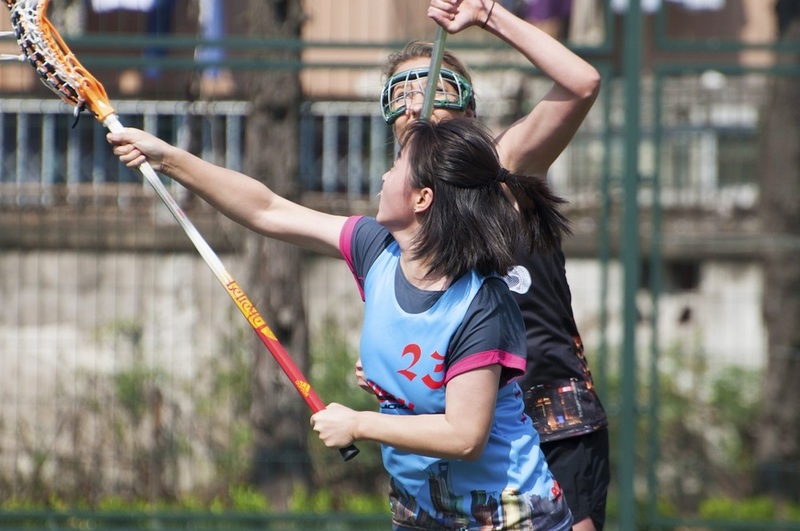 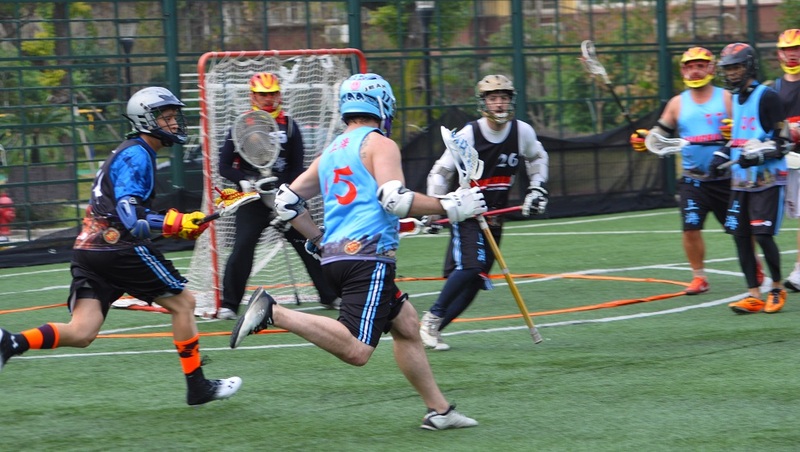 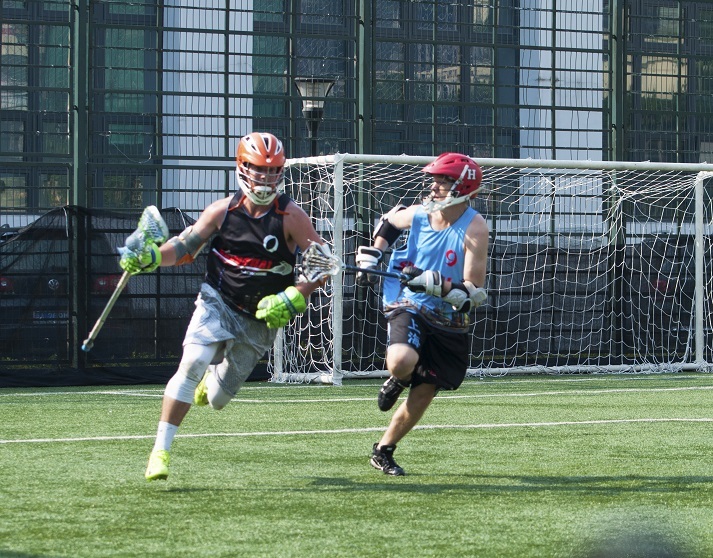 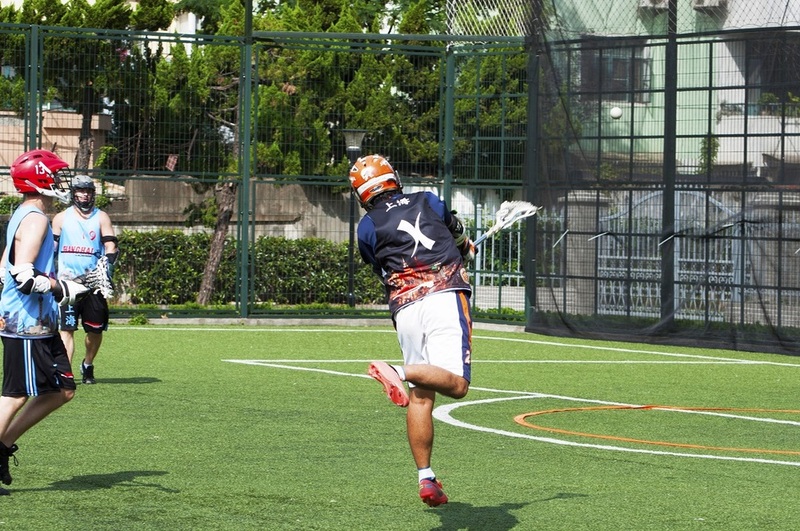 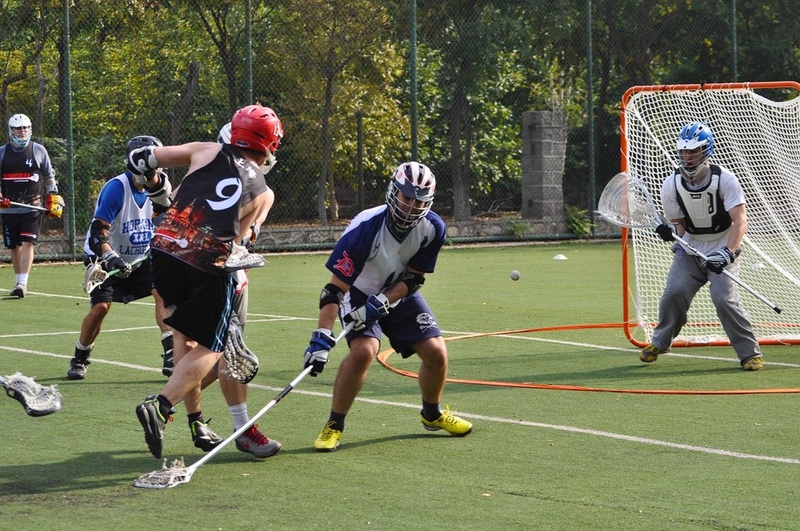 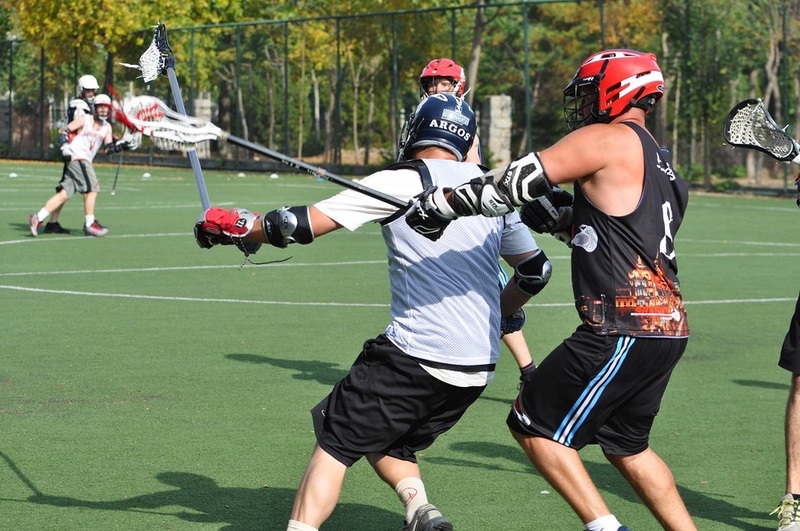 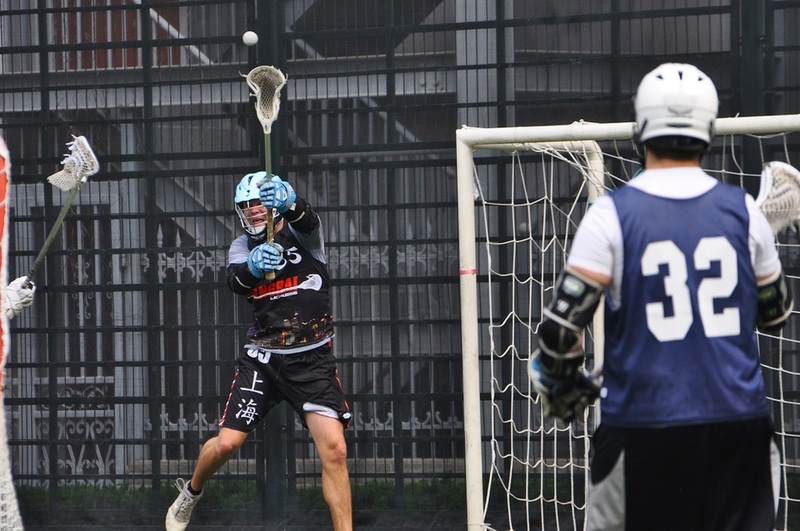 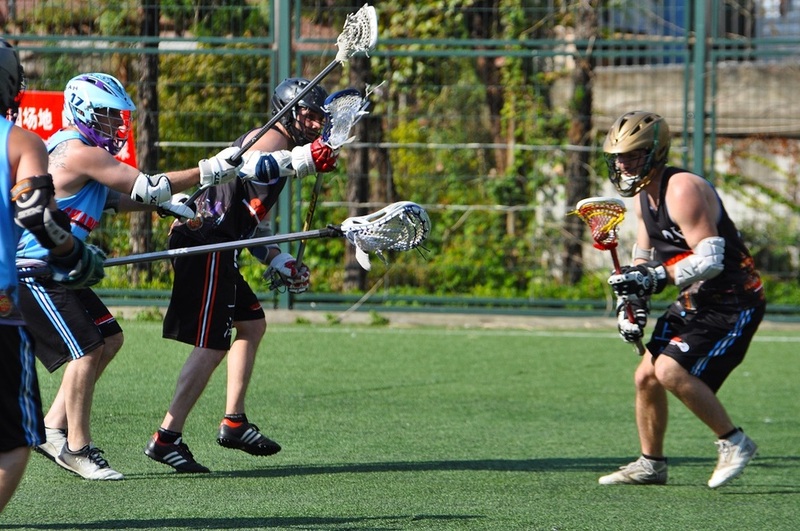 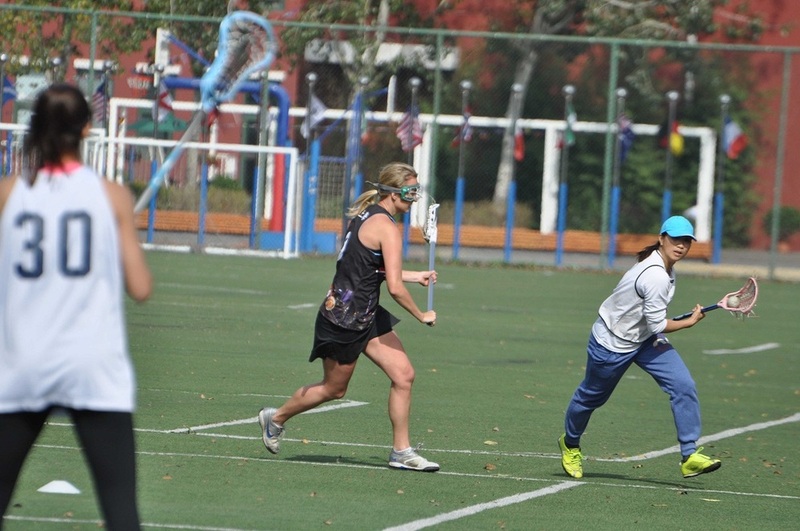 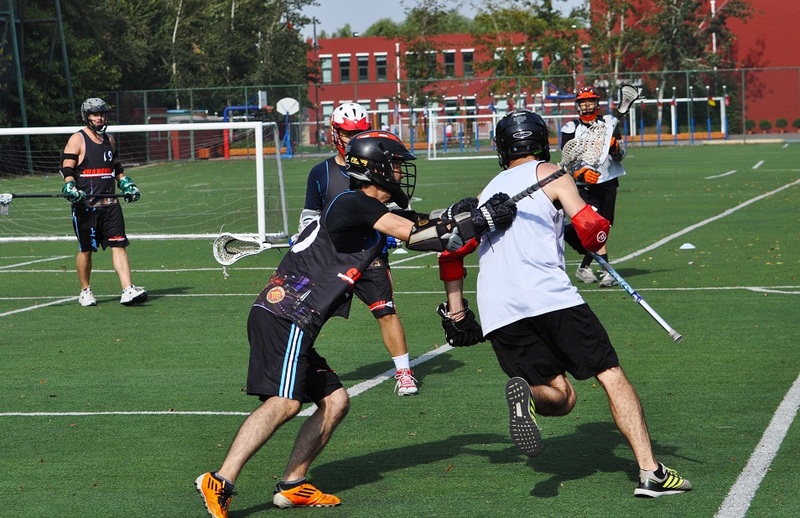 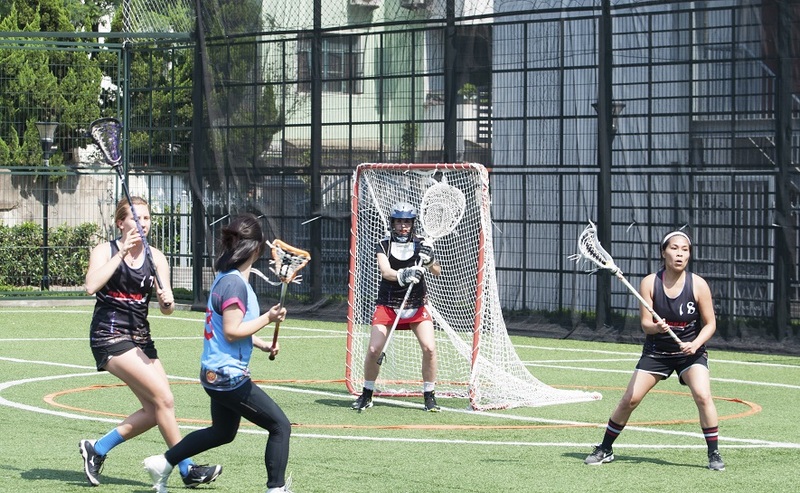 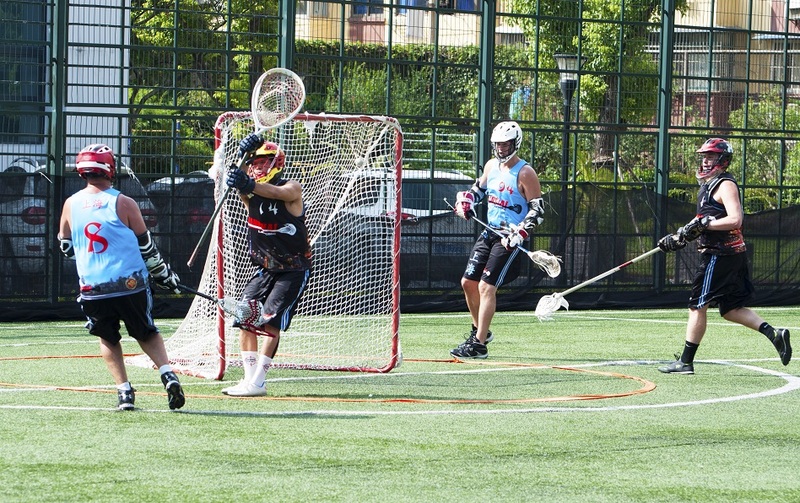 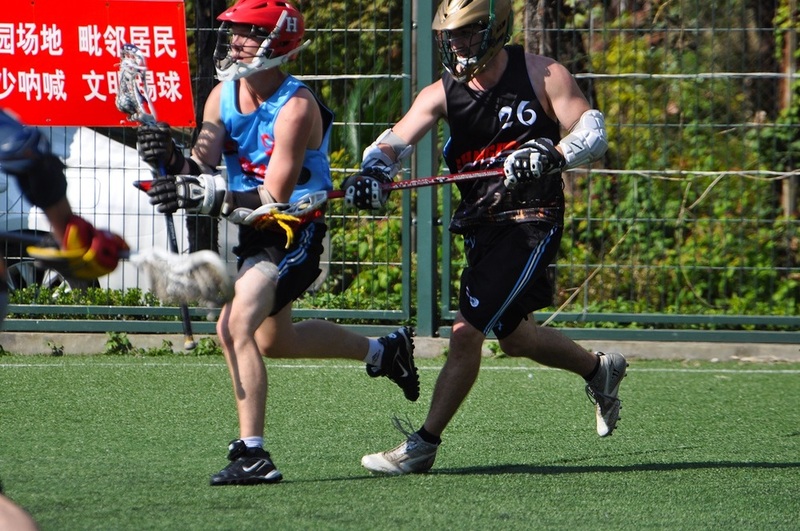 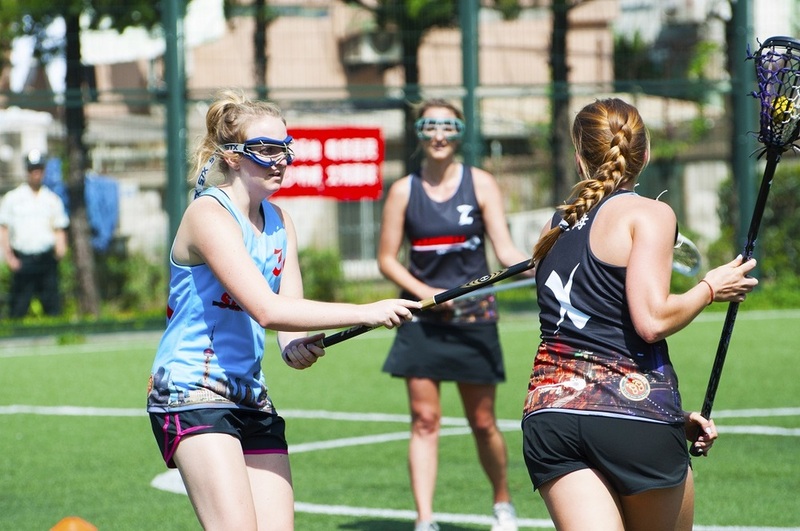 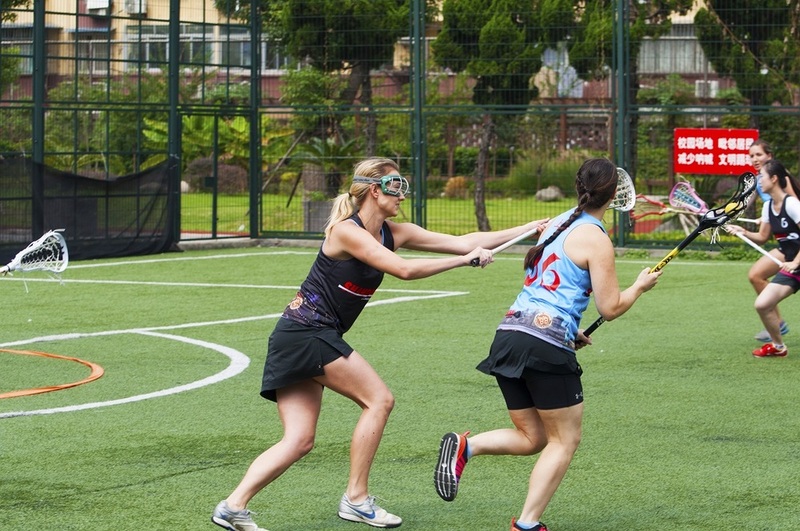 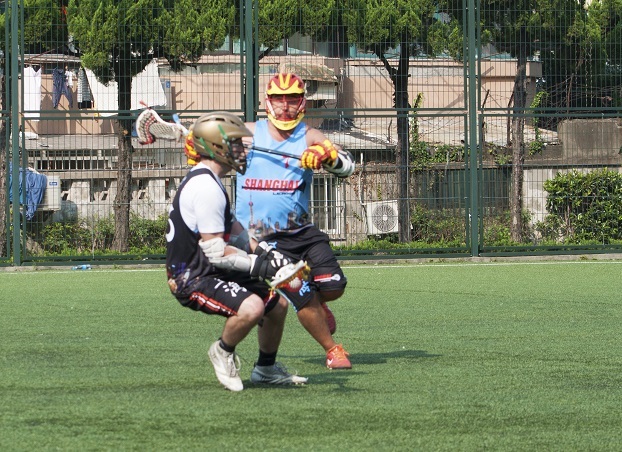 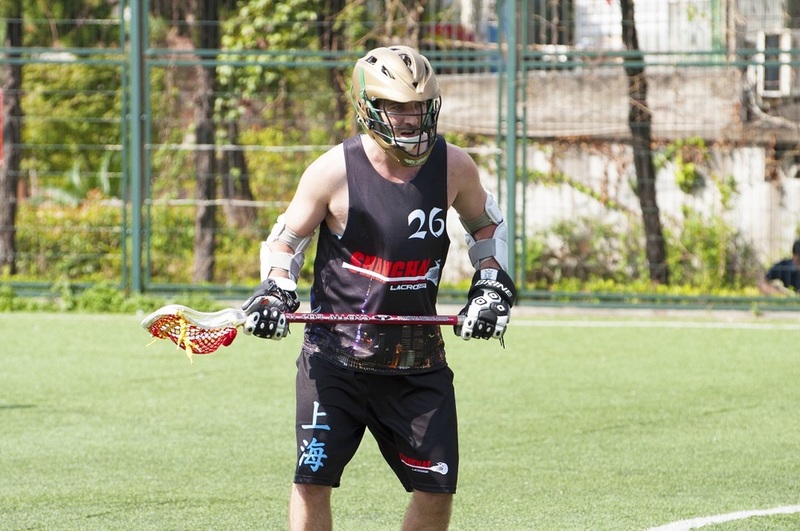 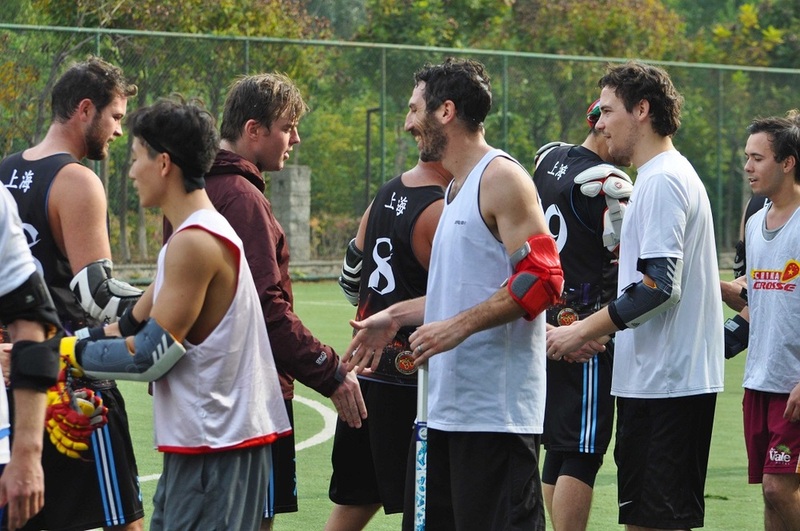 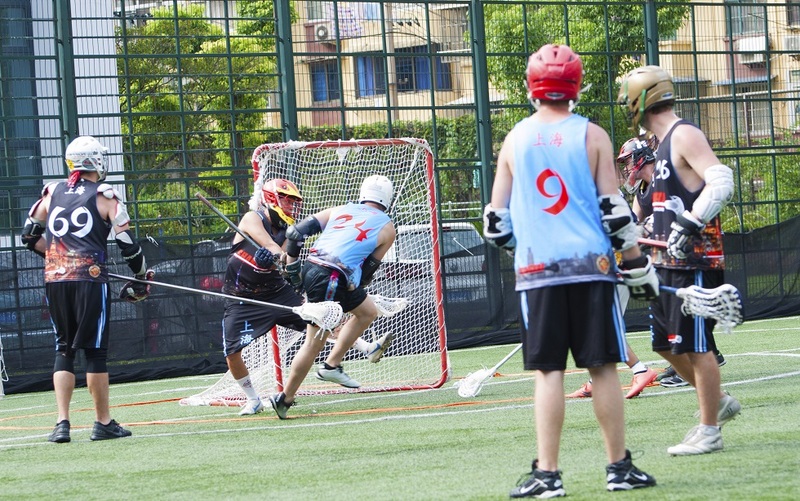 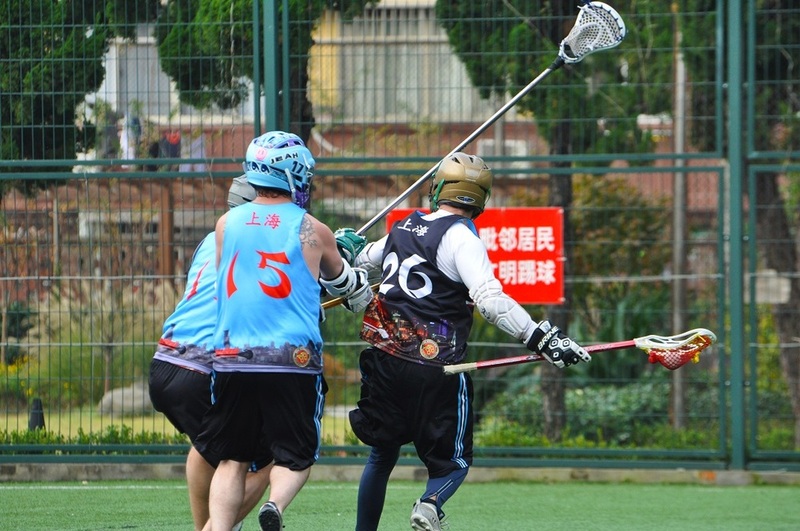 The Shanghai Lacrosse Club shall not be liable for any injury, death, loss or damage I may suffer in this activity, use of venue, equipment and facilities due to my negligence or inadequacy in health and fitness. 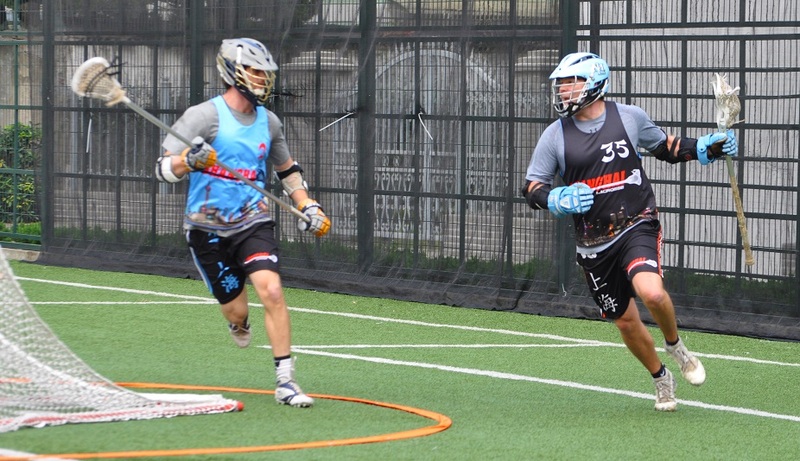 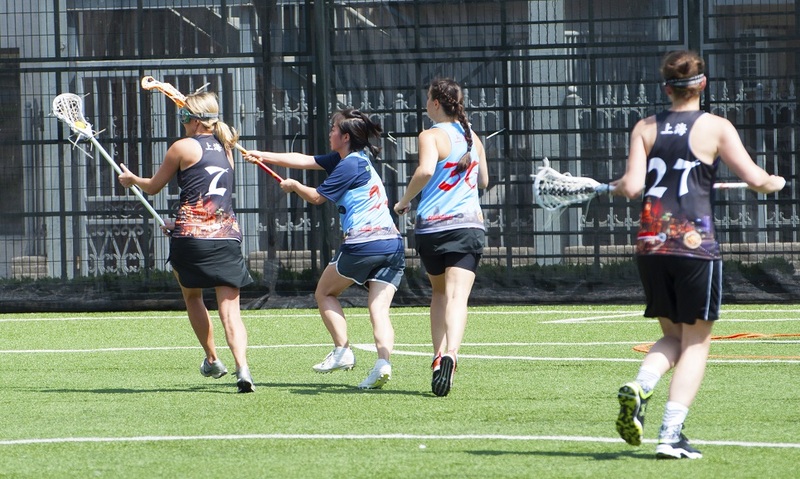 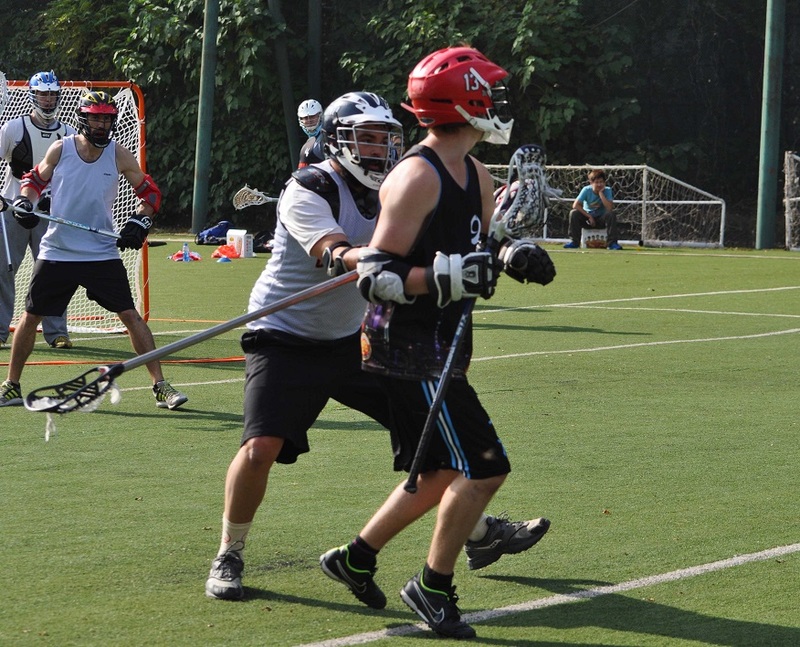 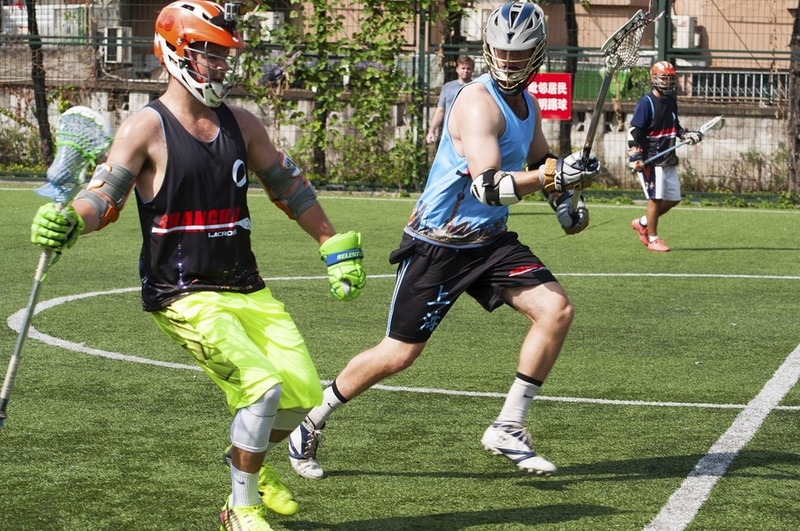 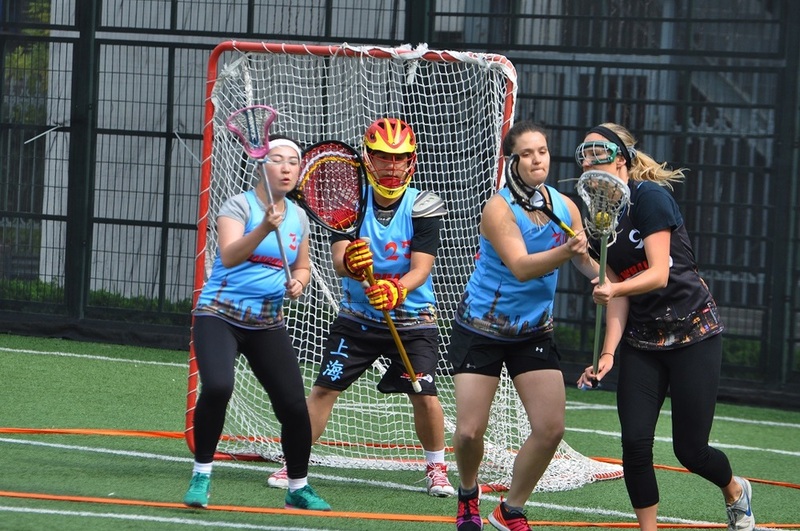 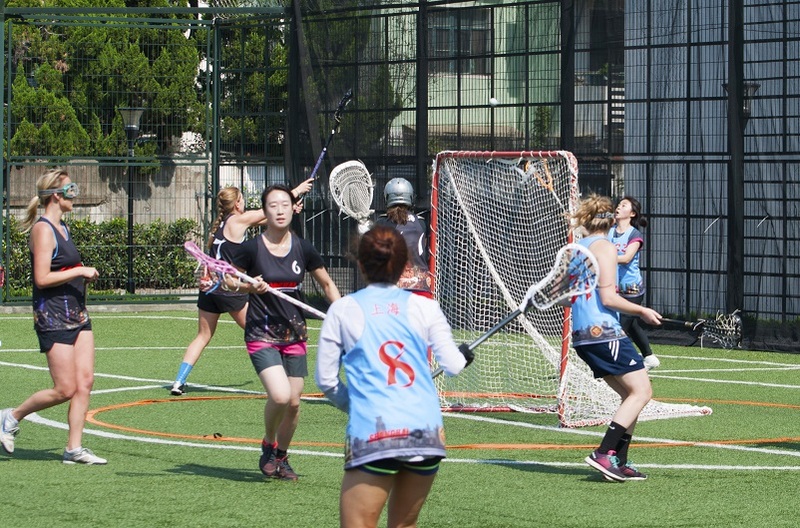 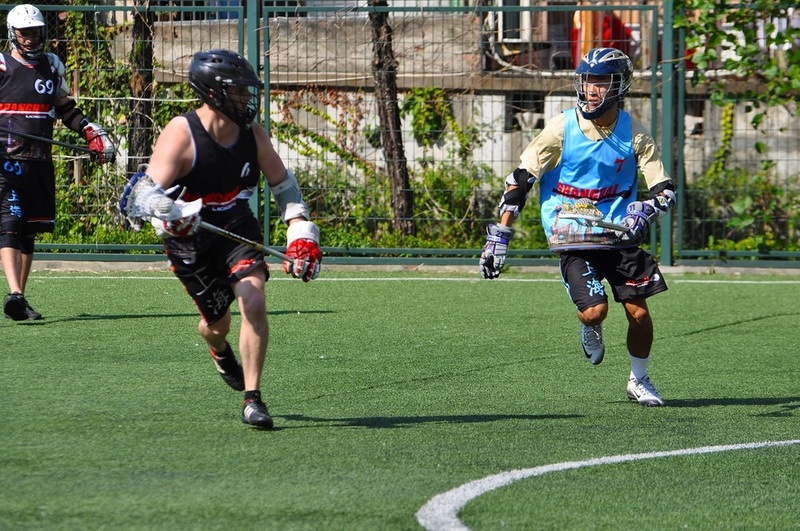 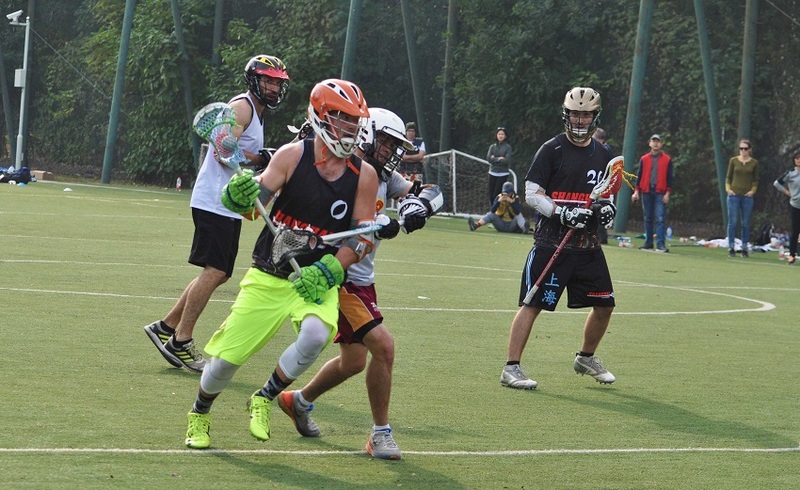 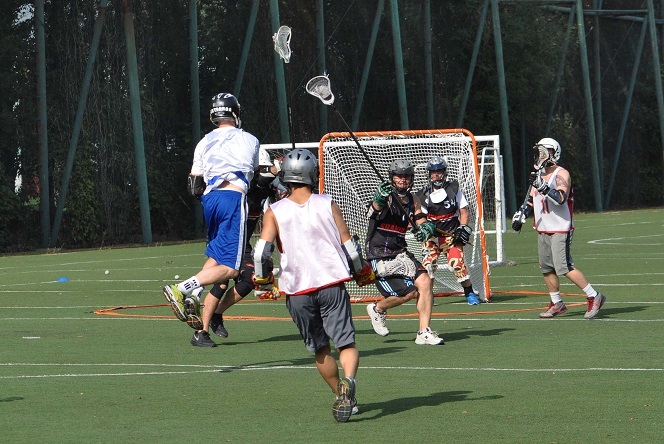 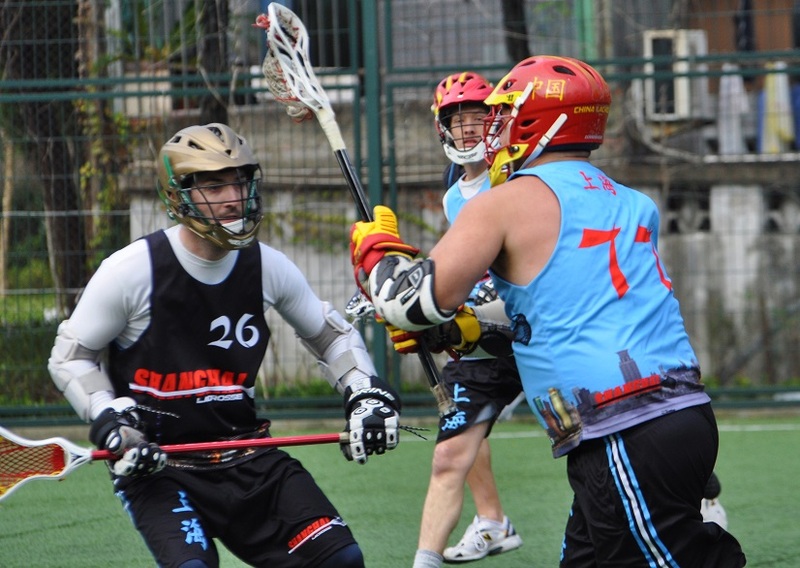 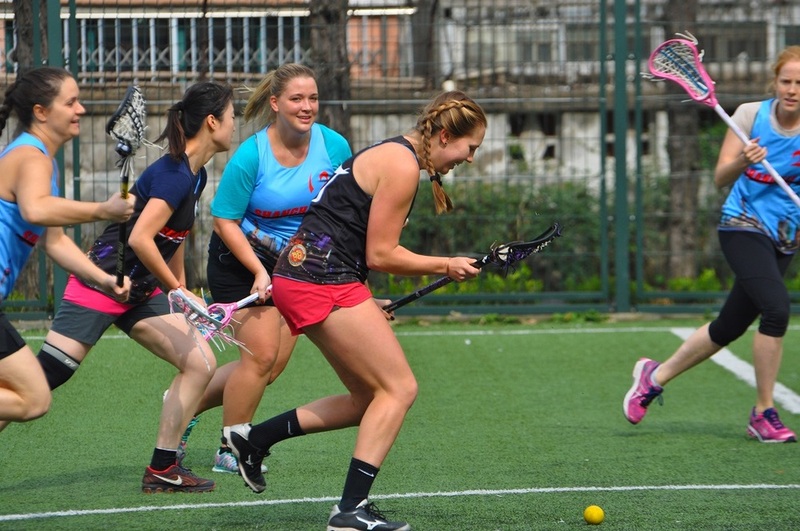 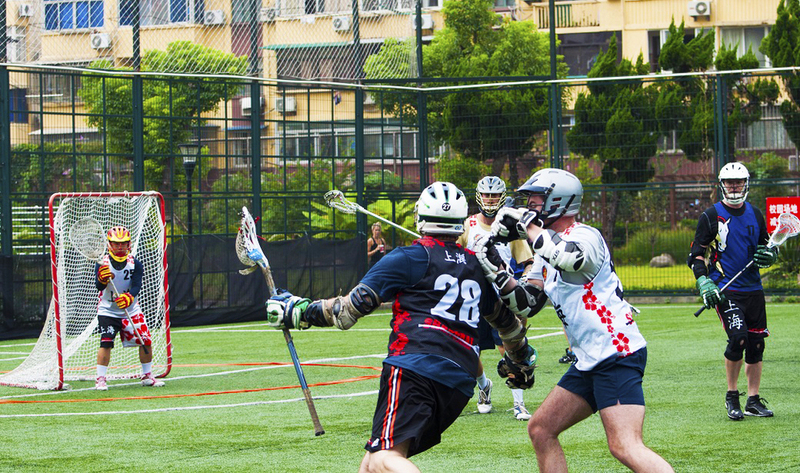 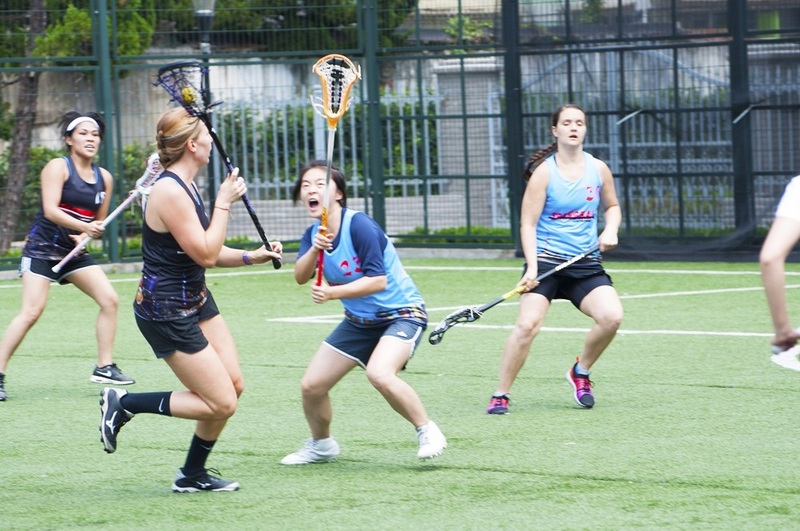 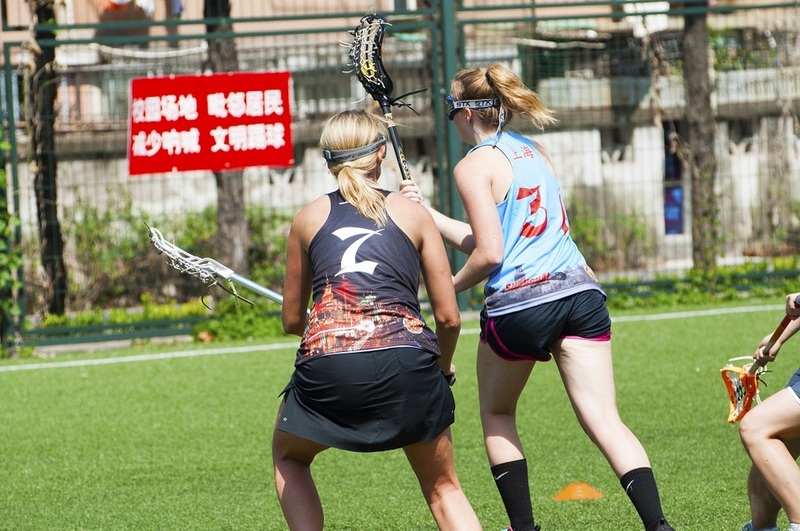 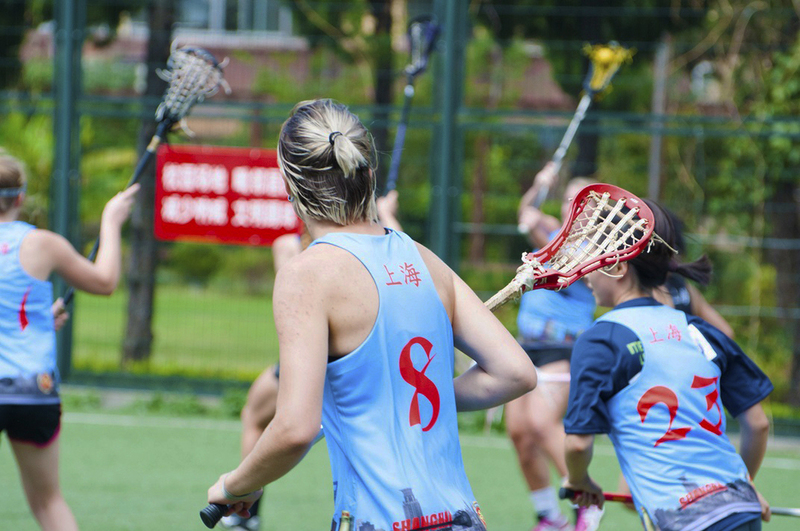 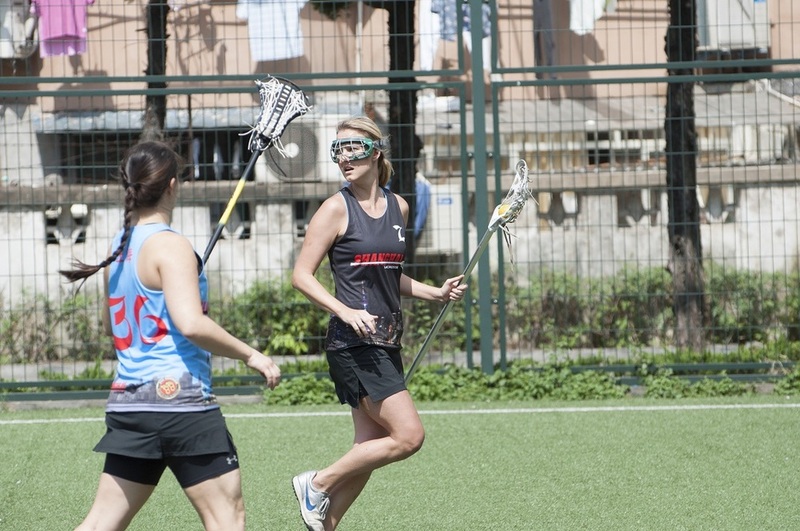 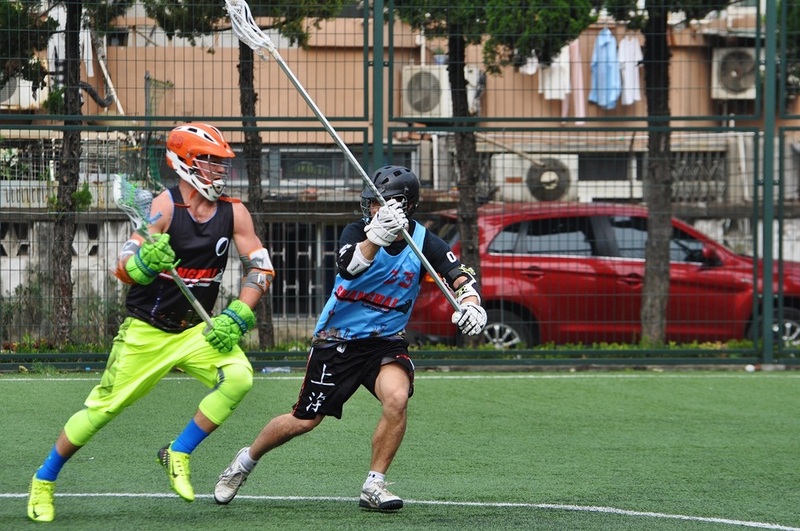 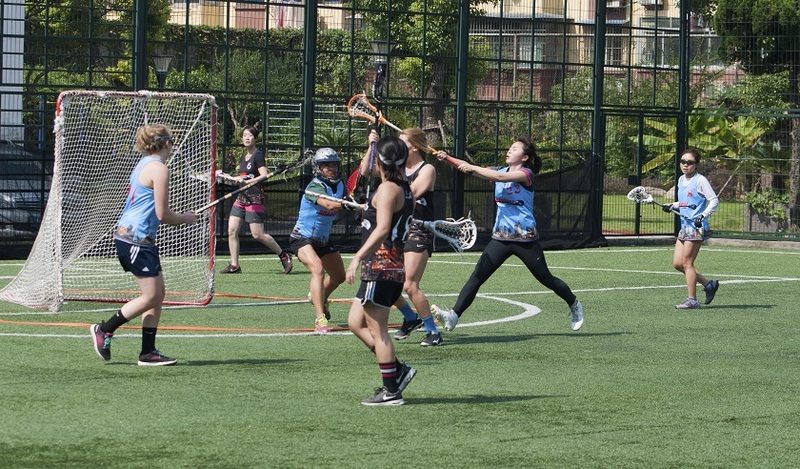 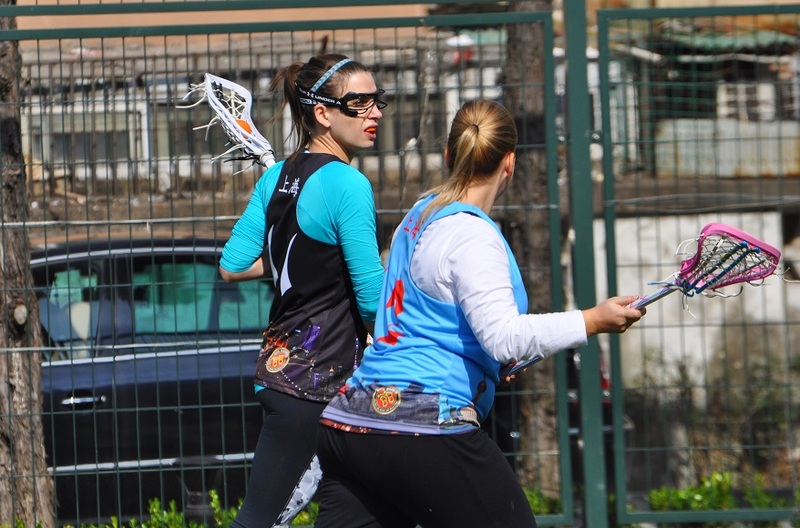 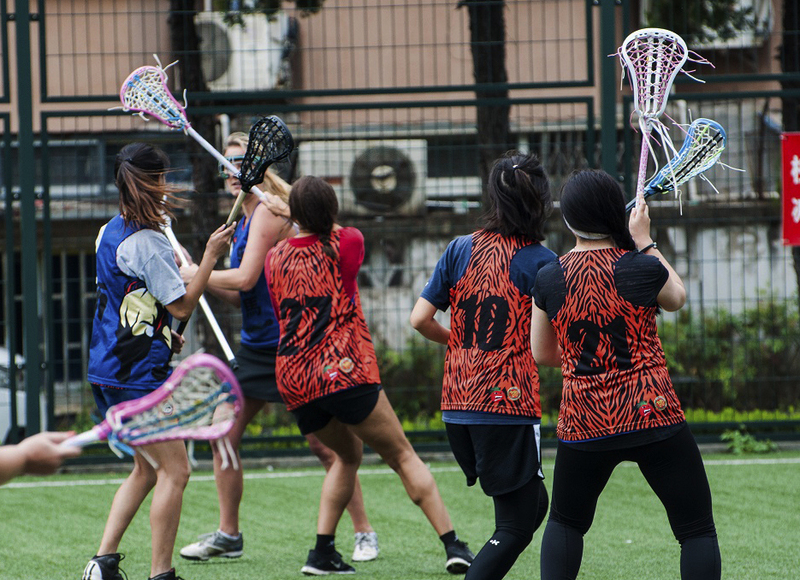 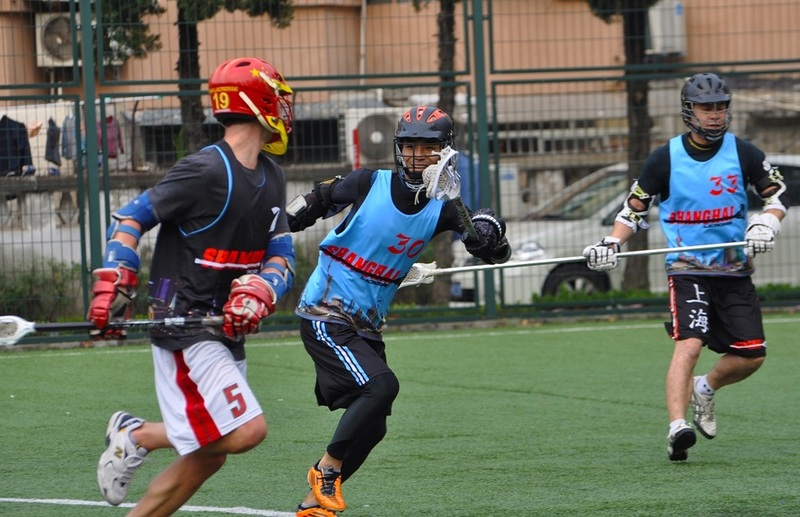 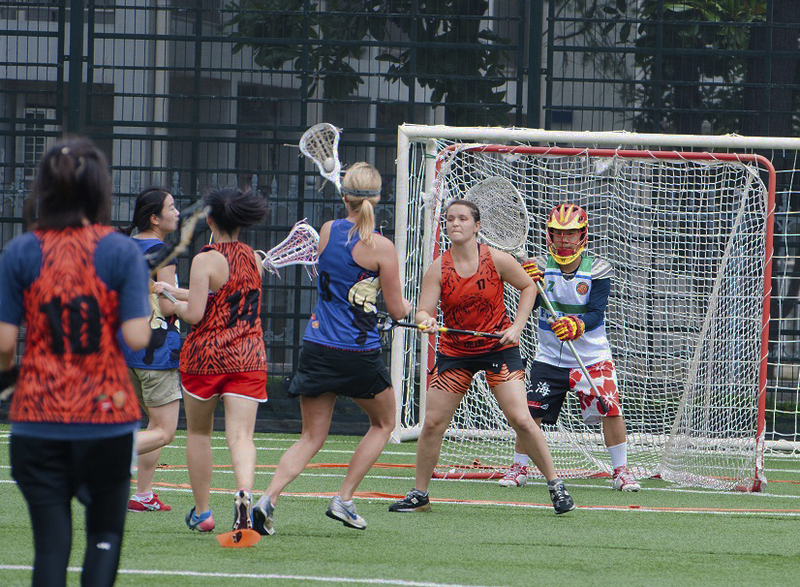 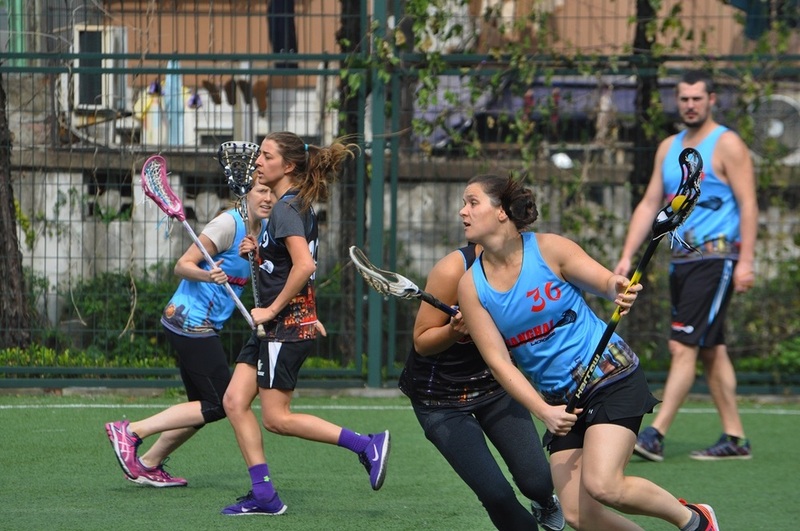 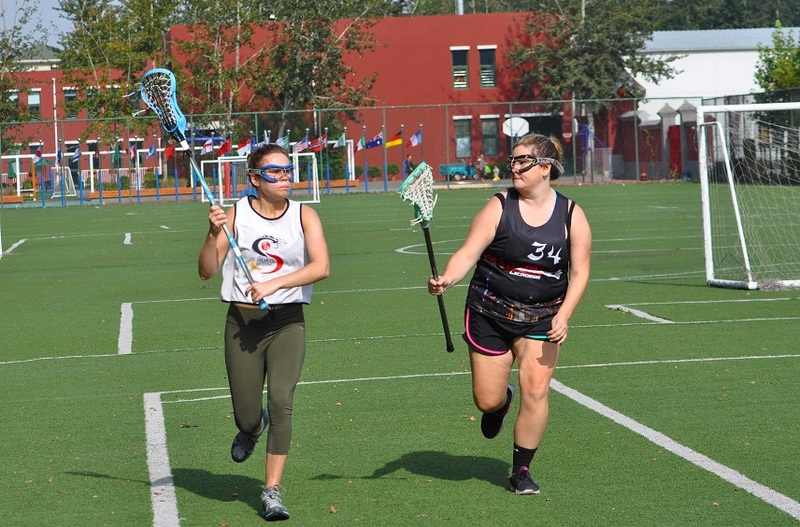 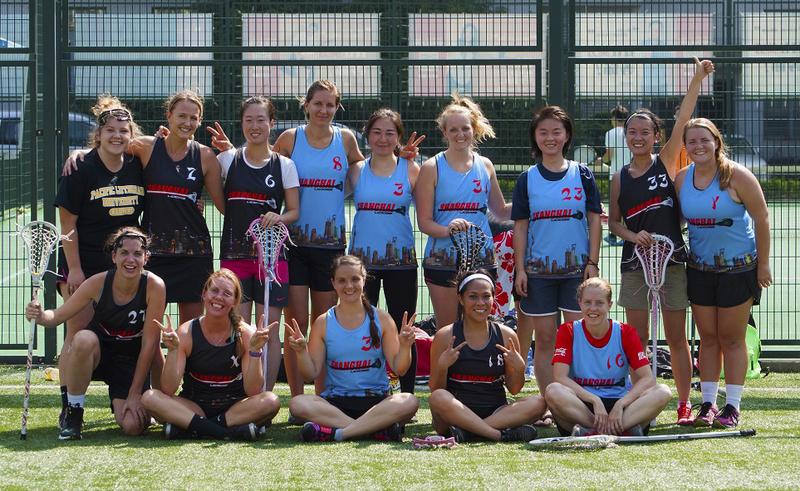 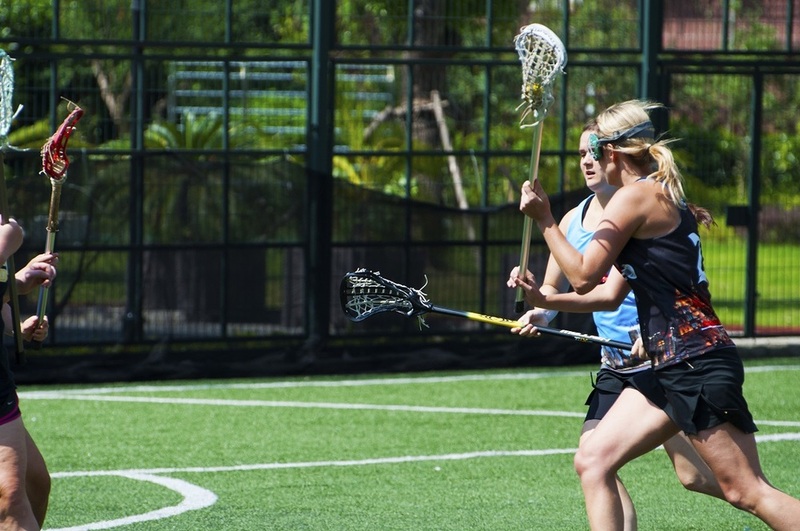 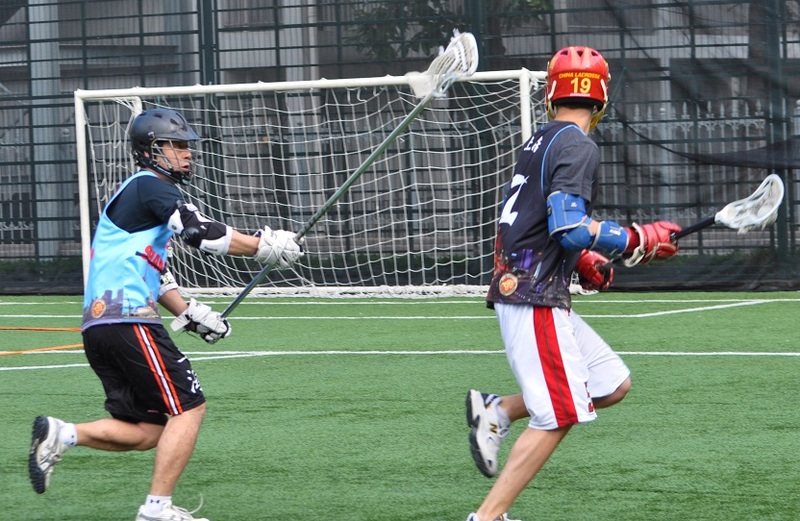 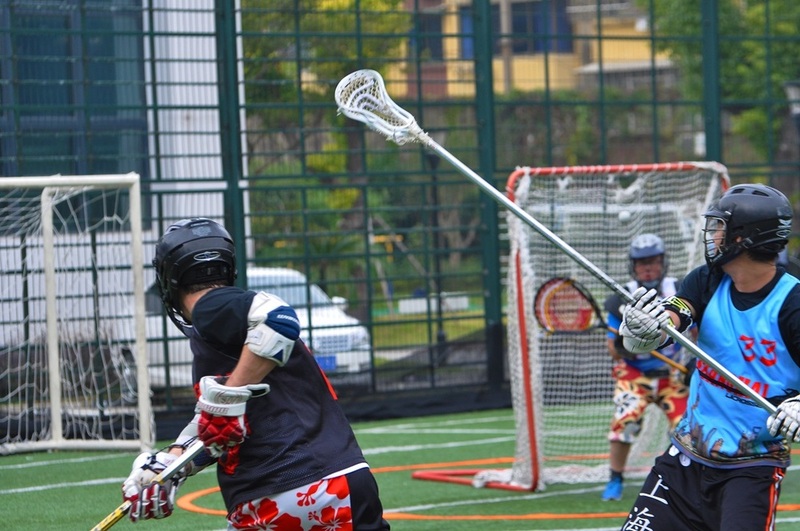 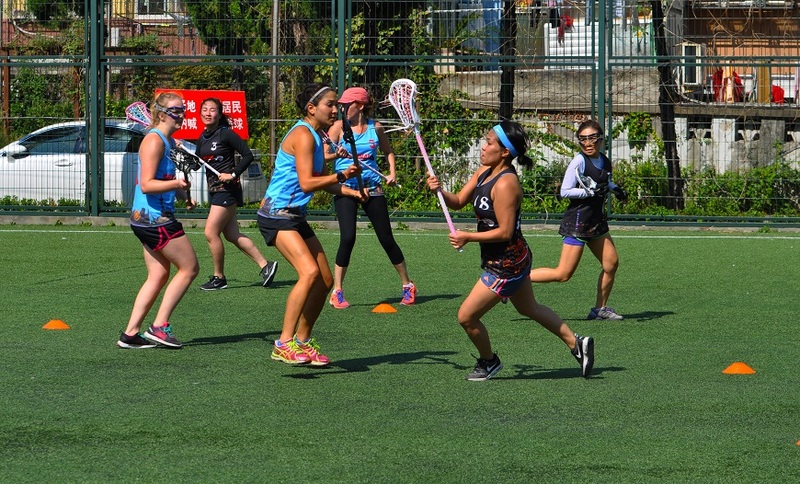 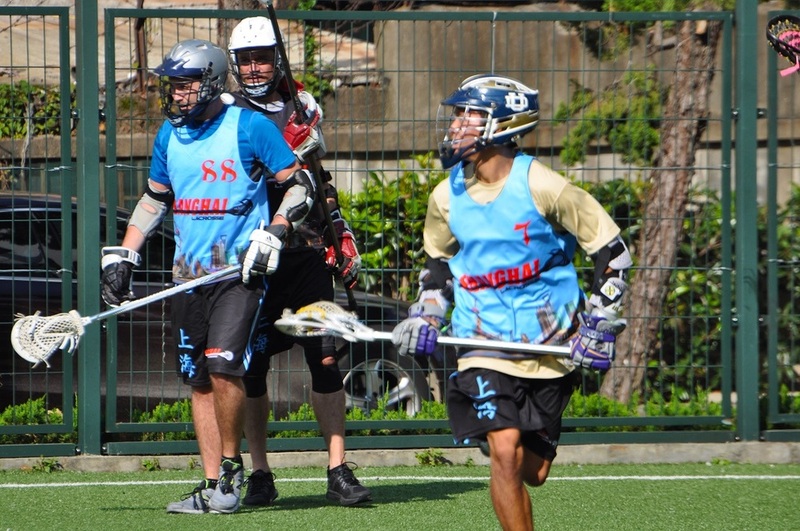 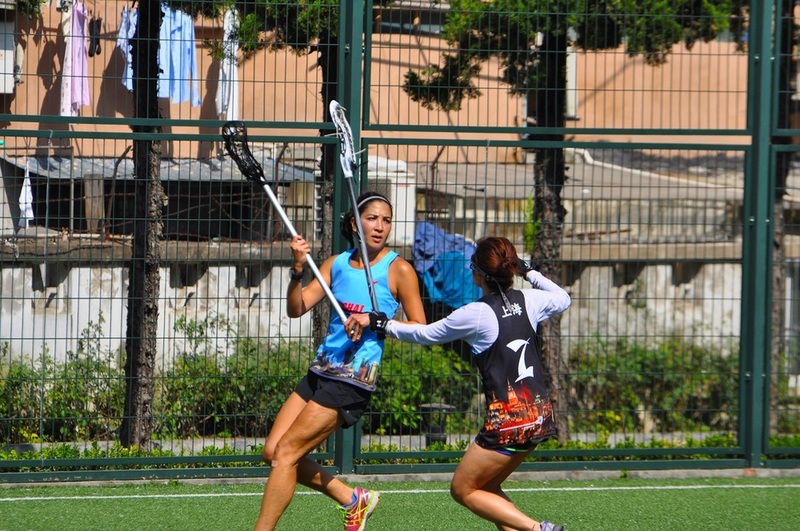 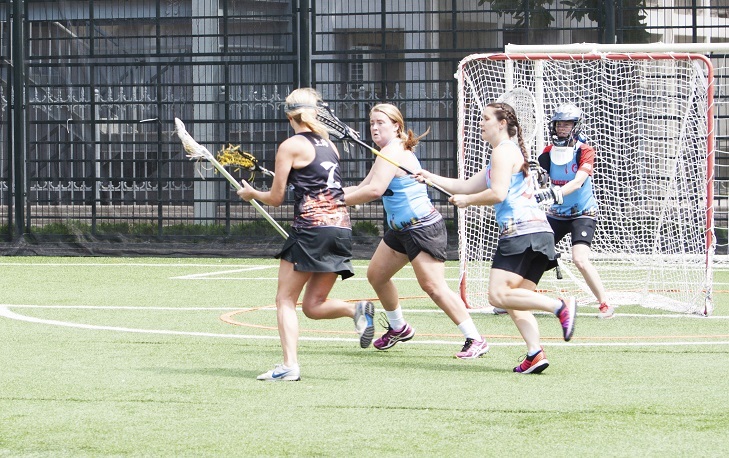 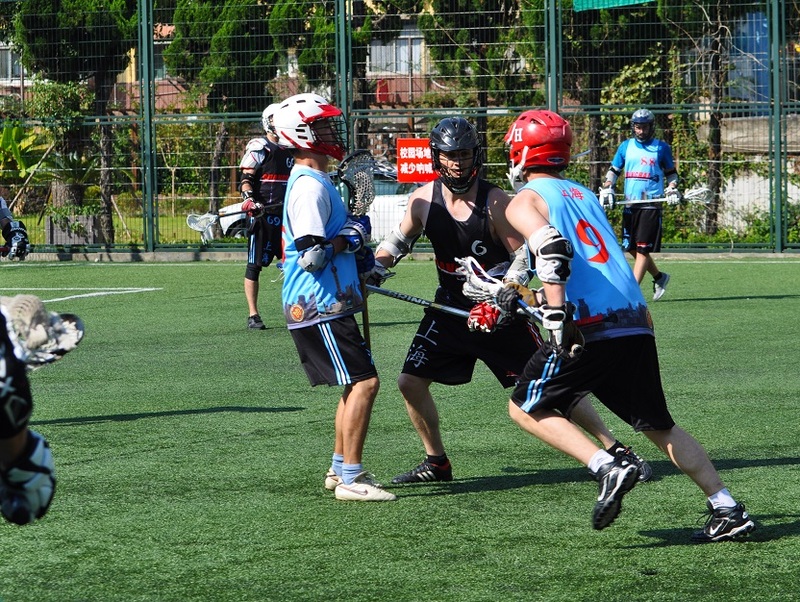 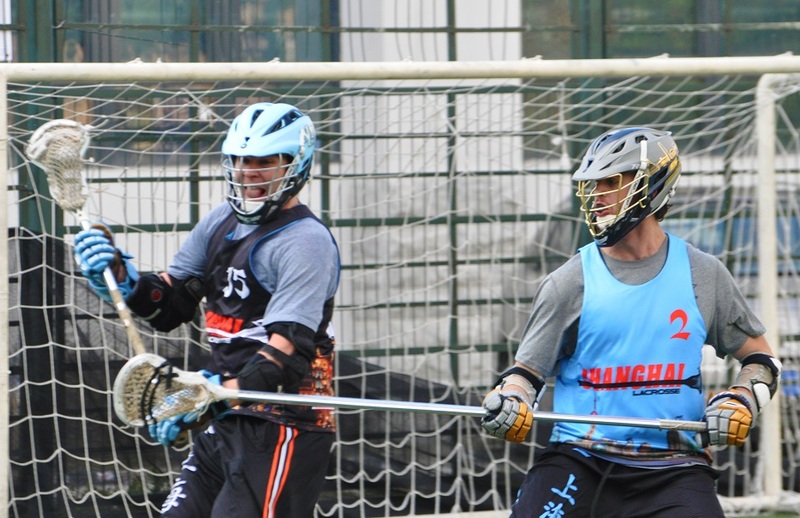 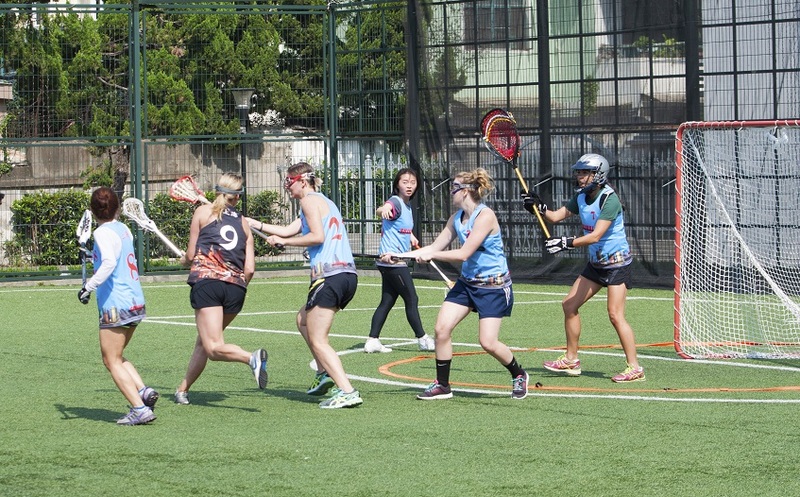 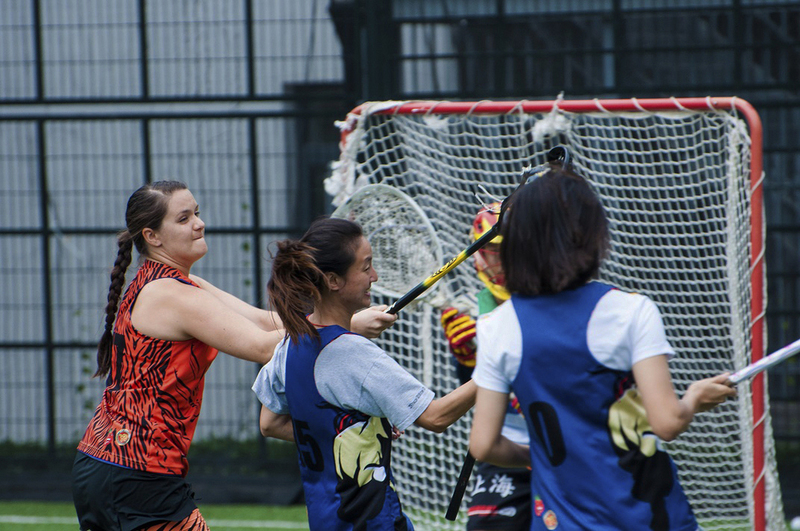 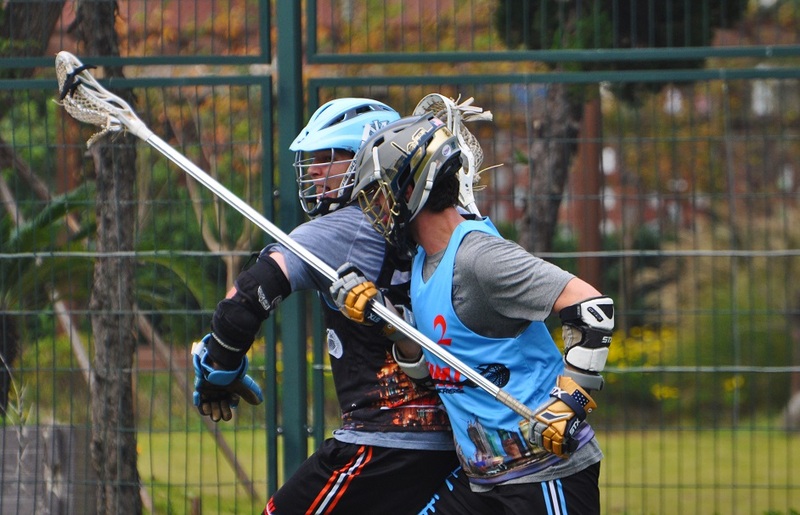 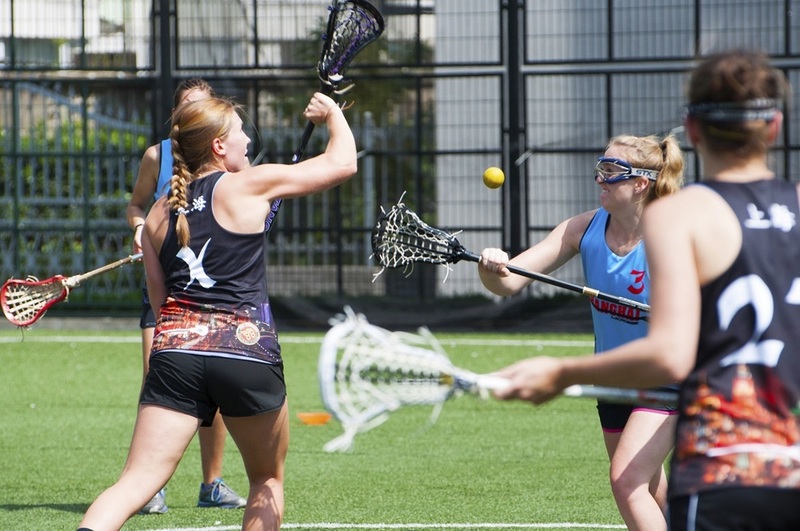 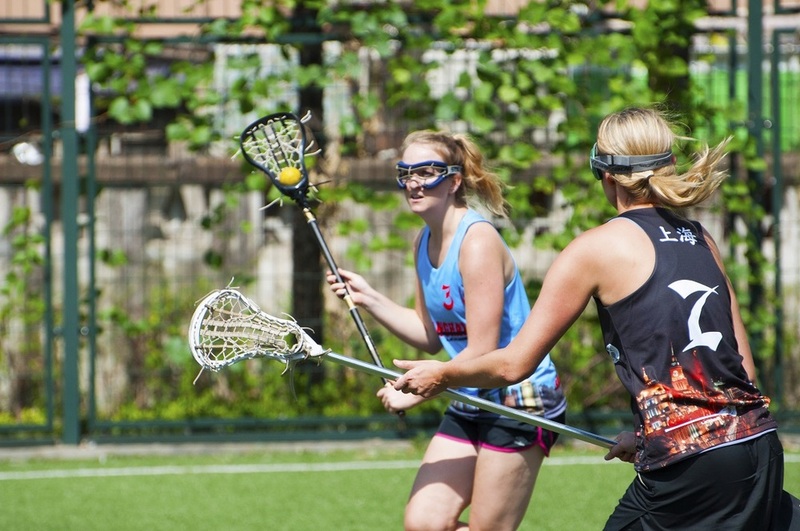 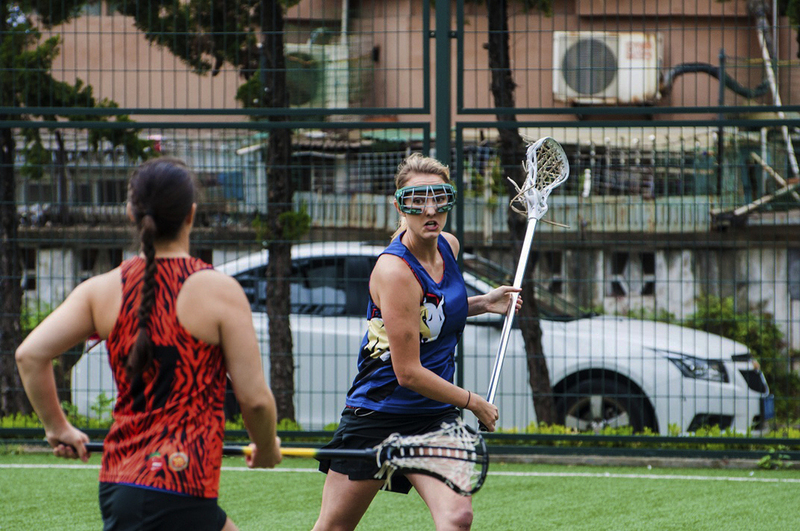 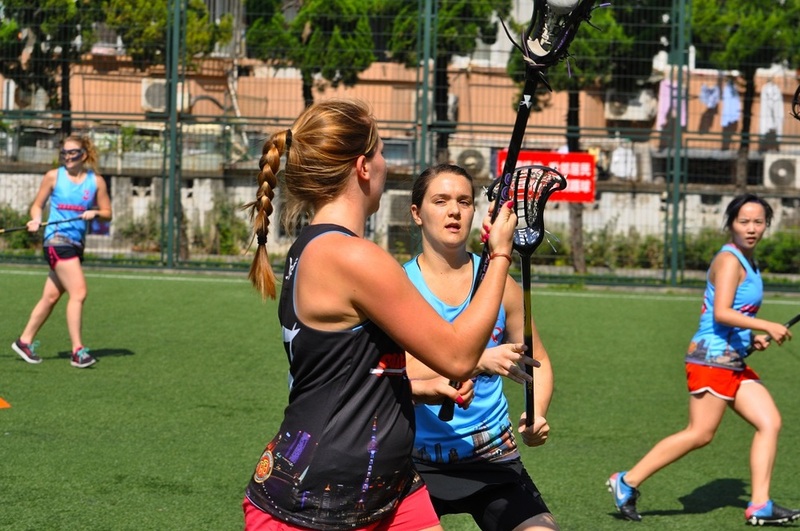 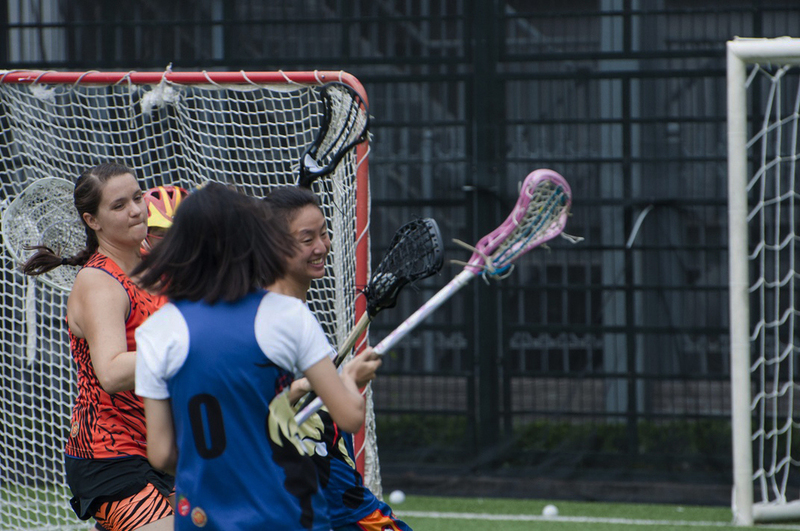 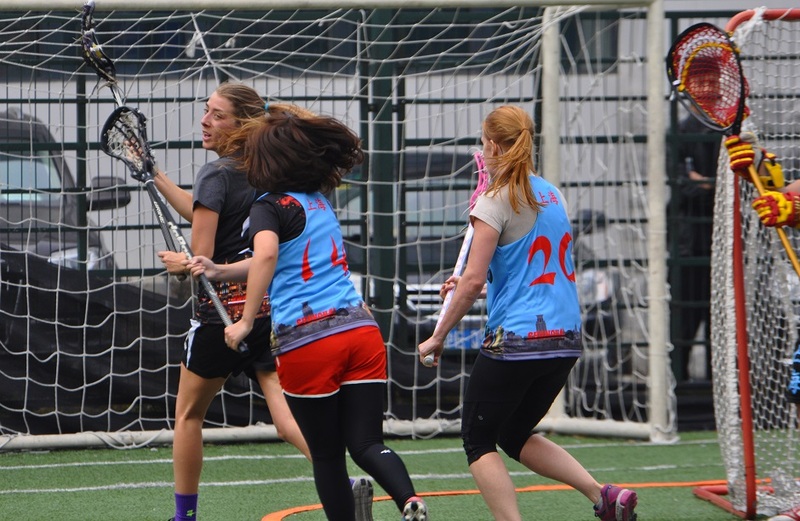 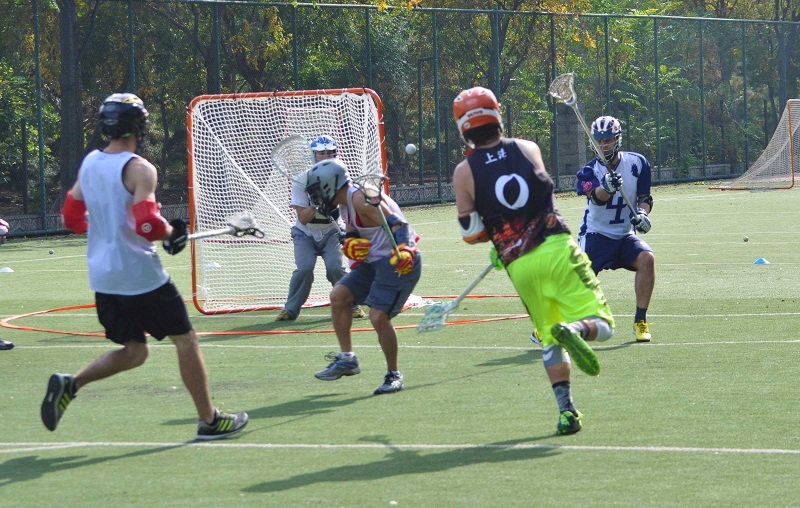 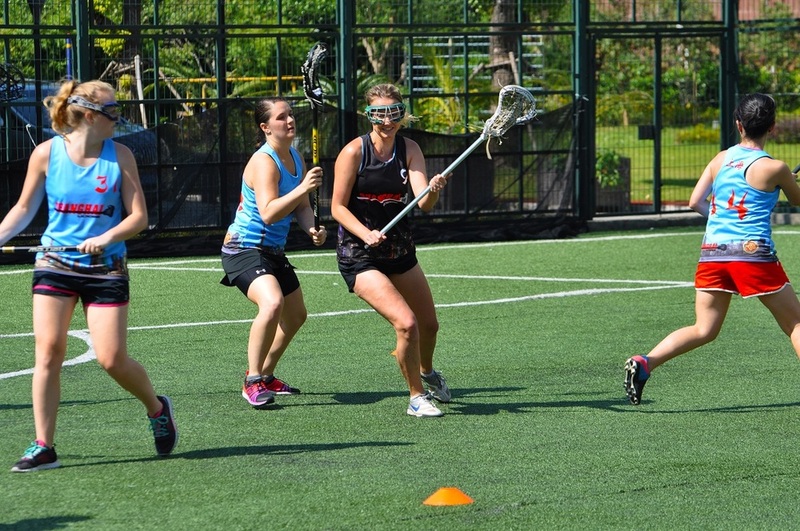 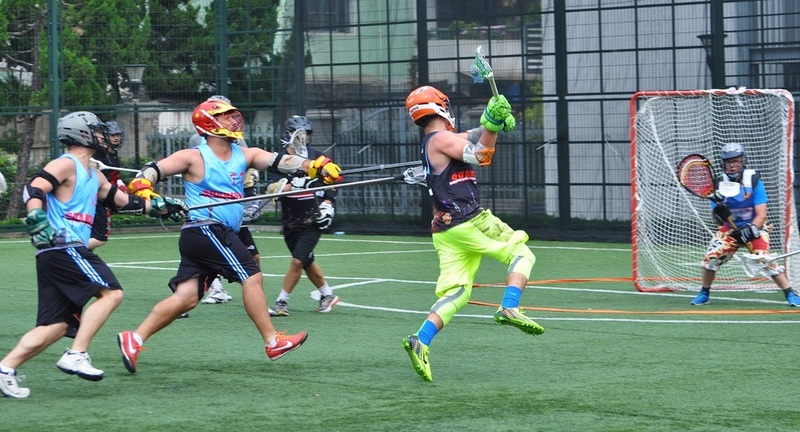 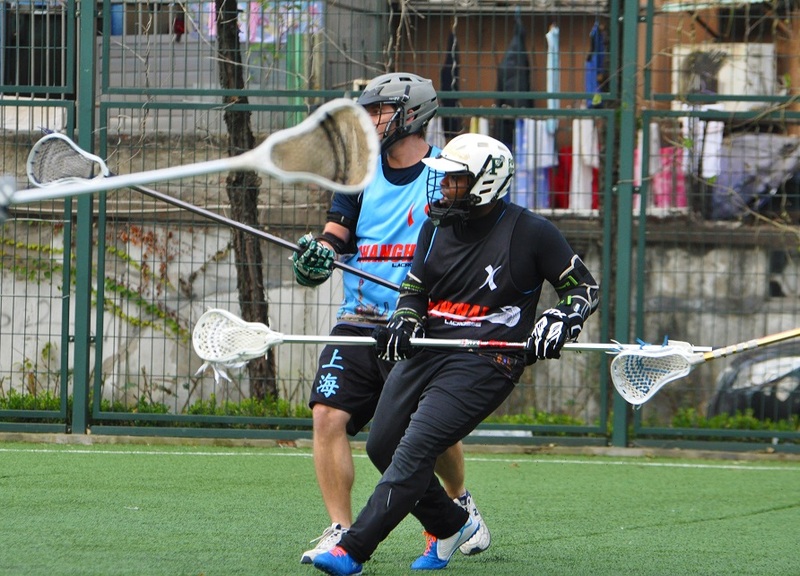 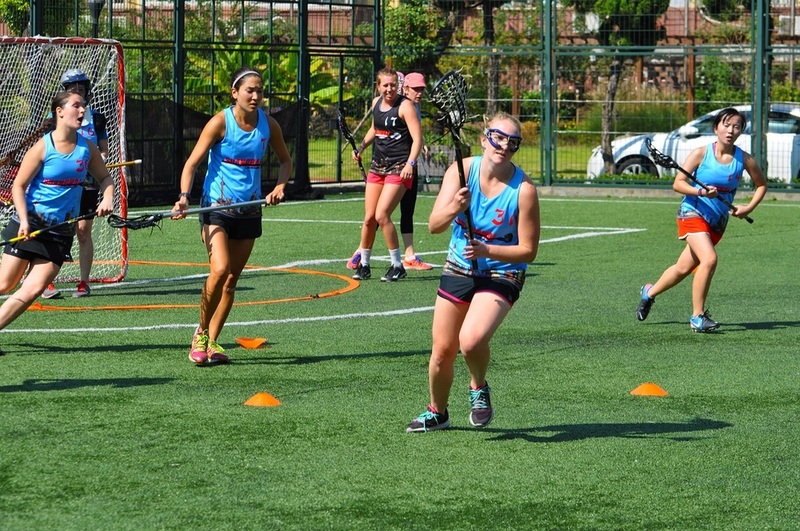 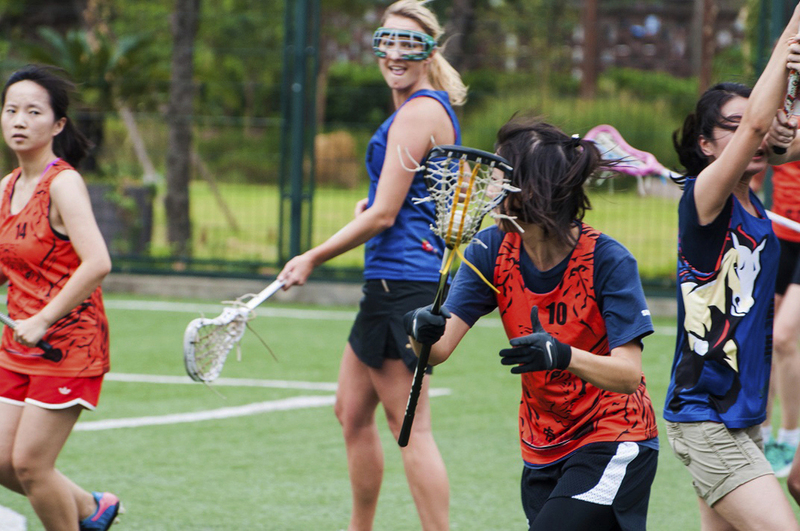 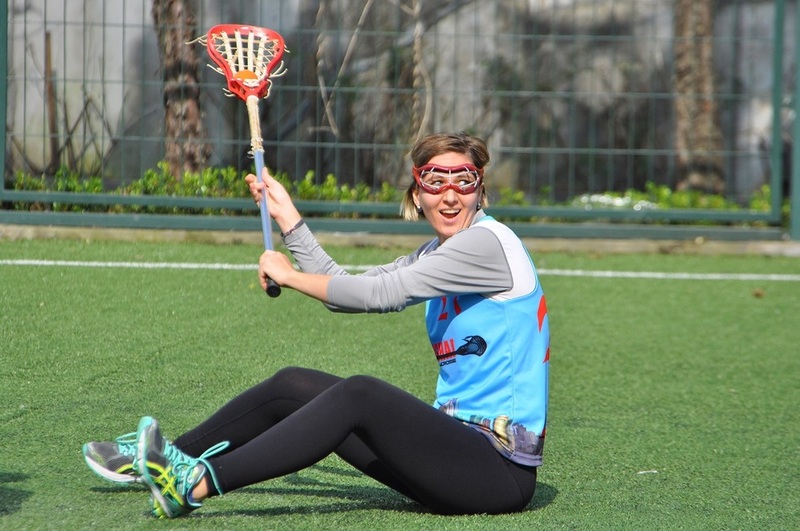 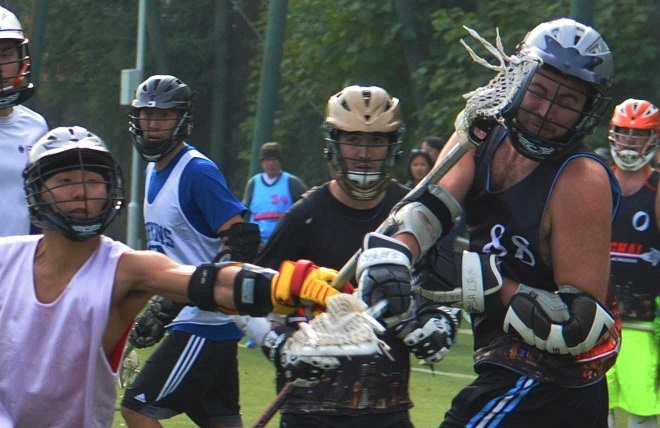 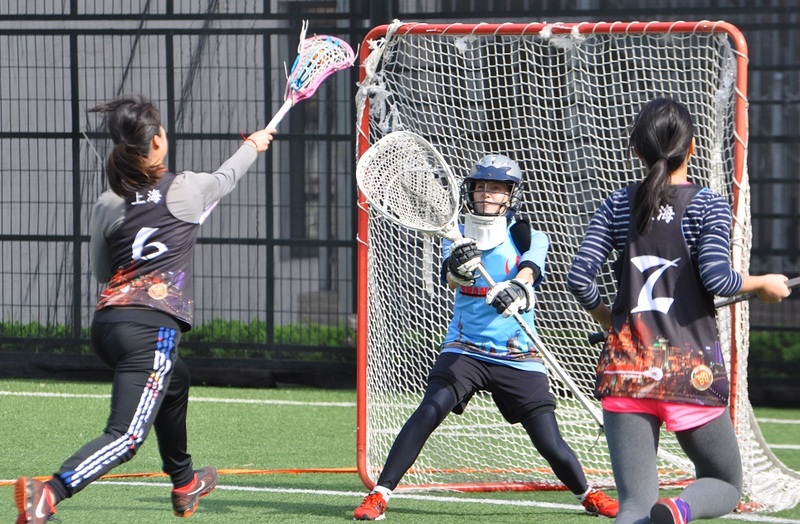 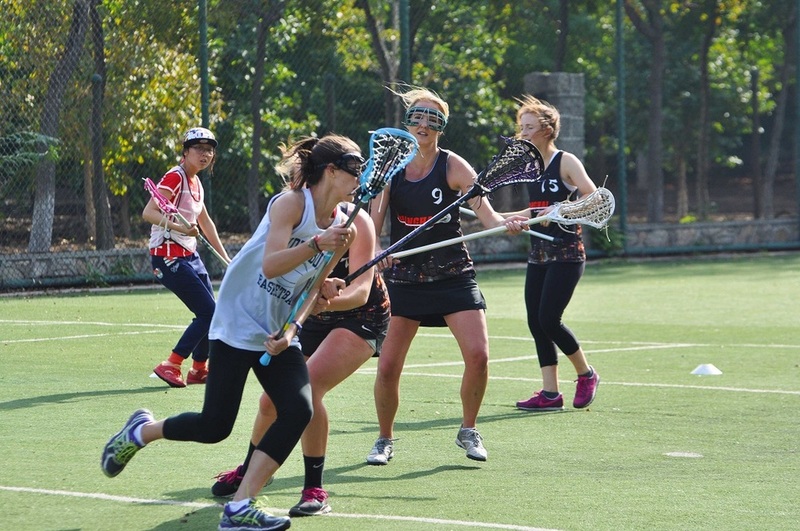 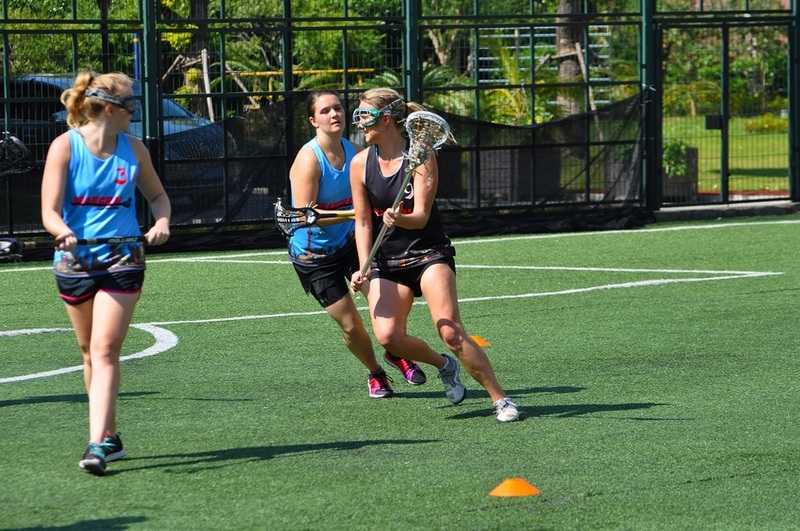 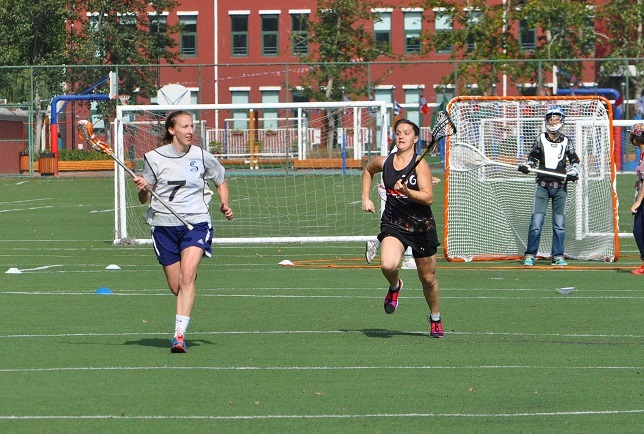 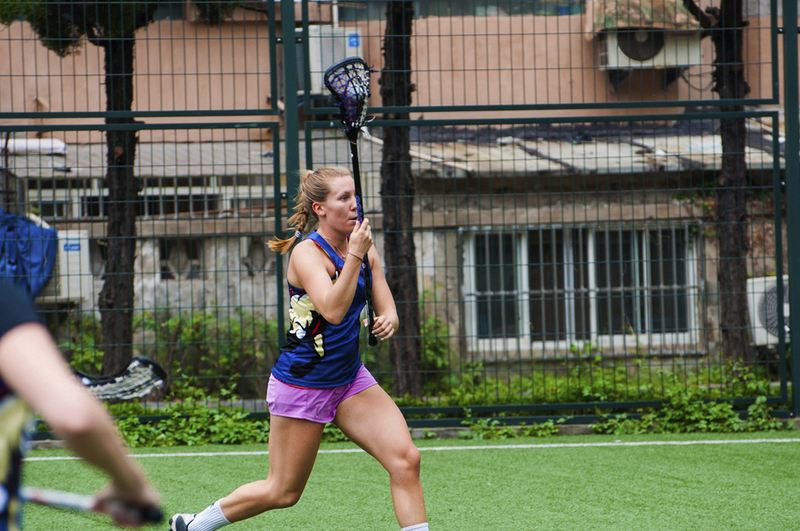 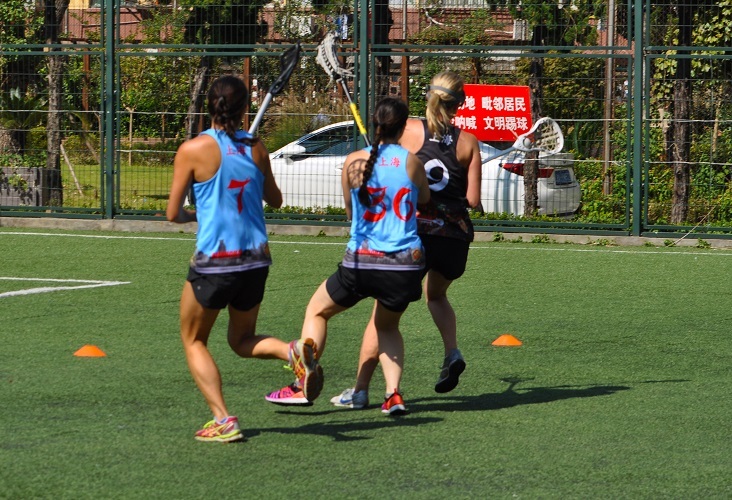 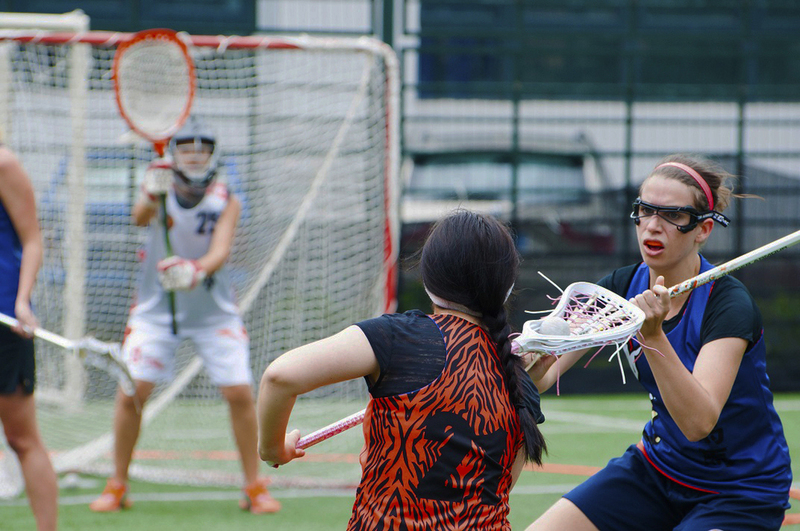 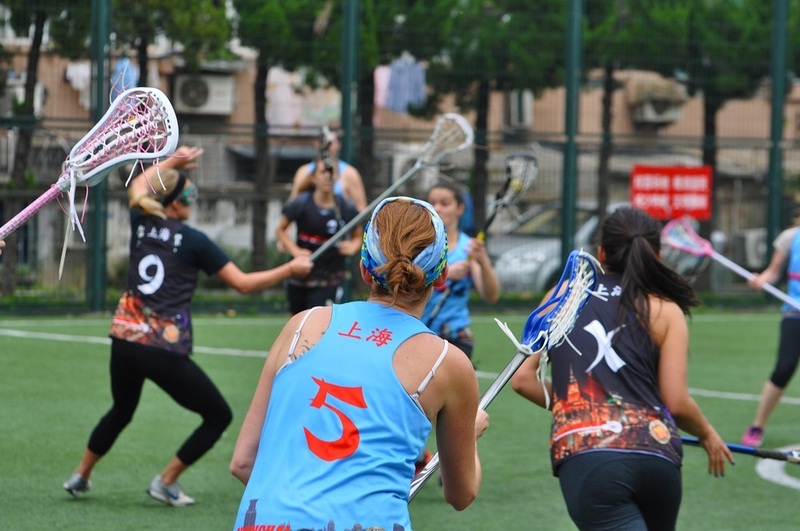 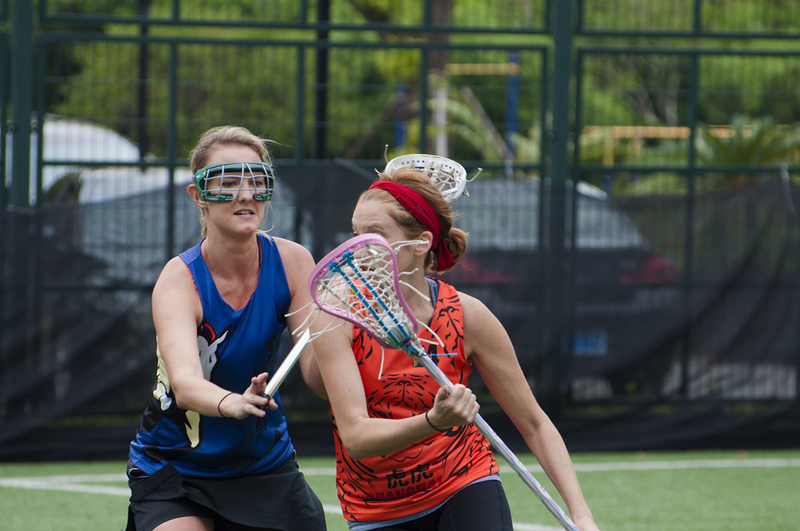 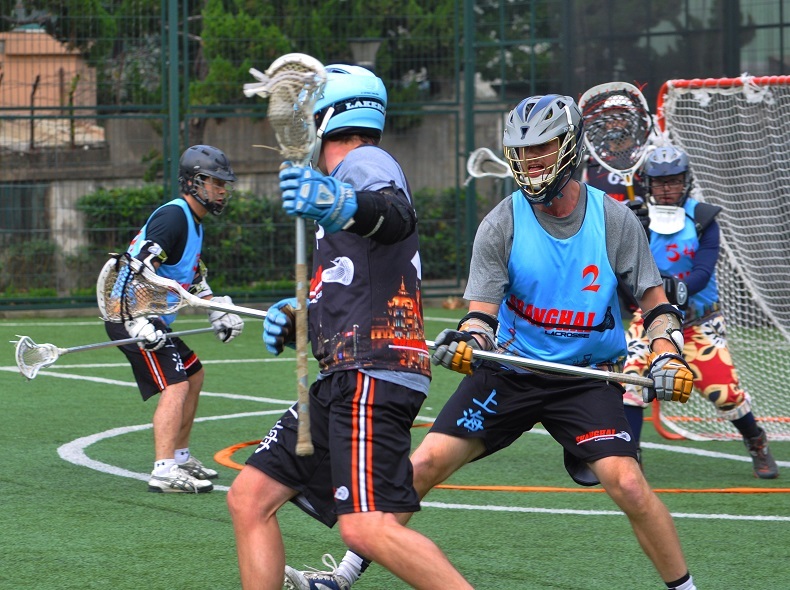 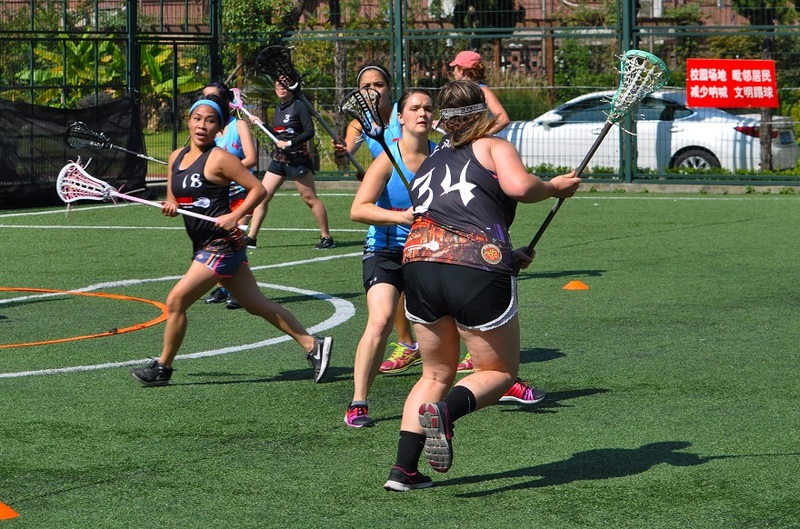 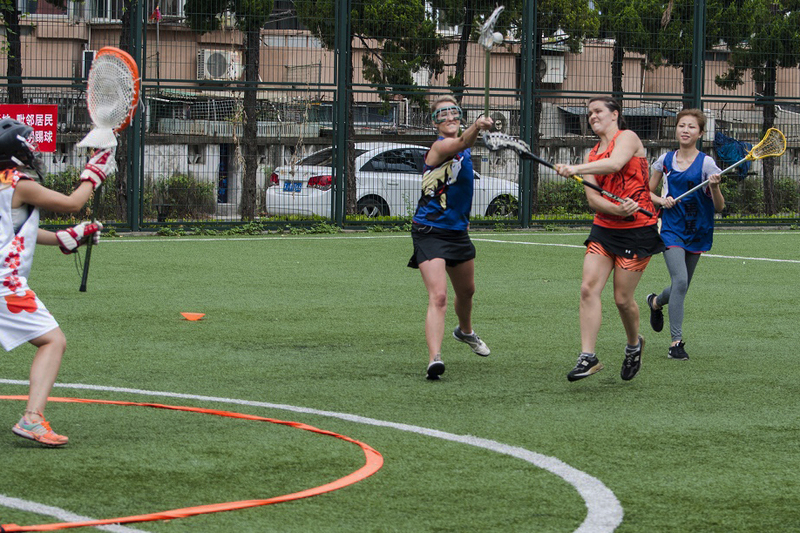 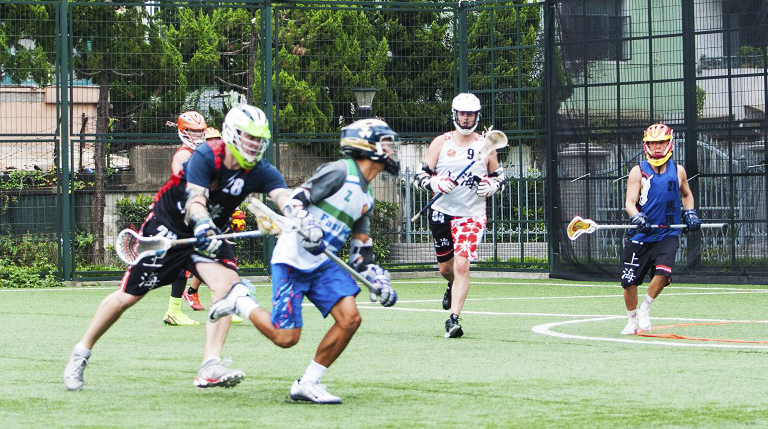 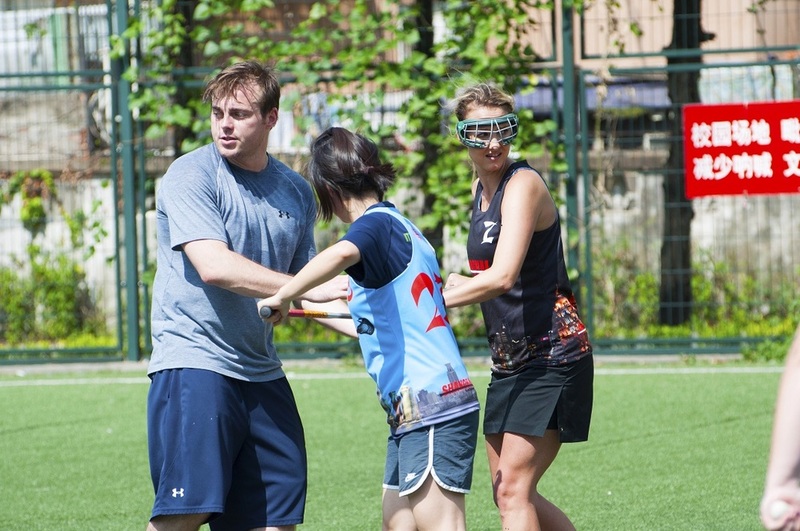 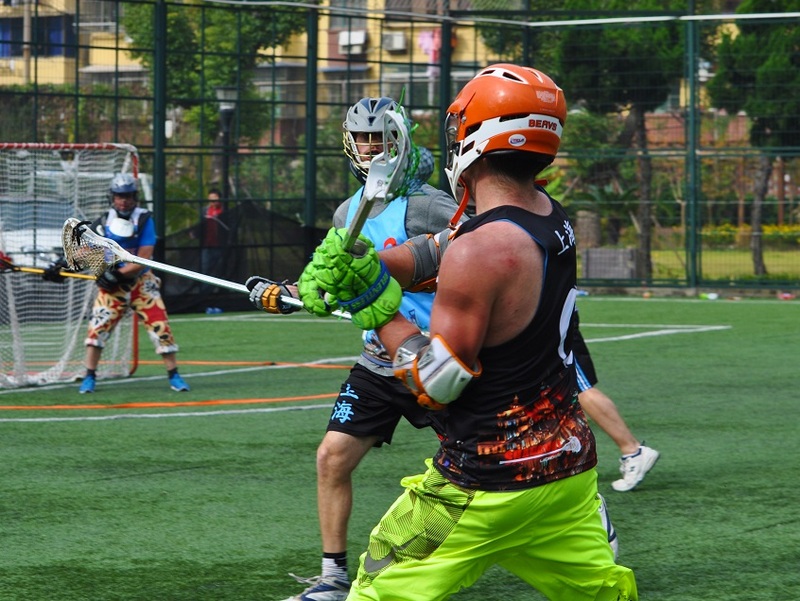 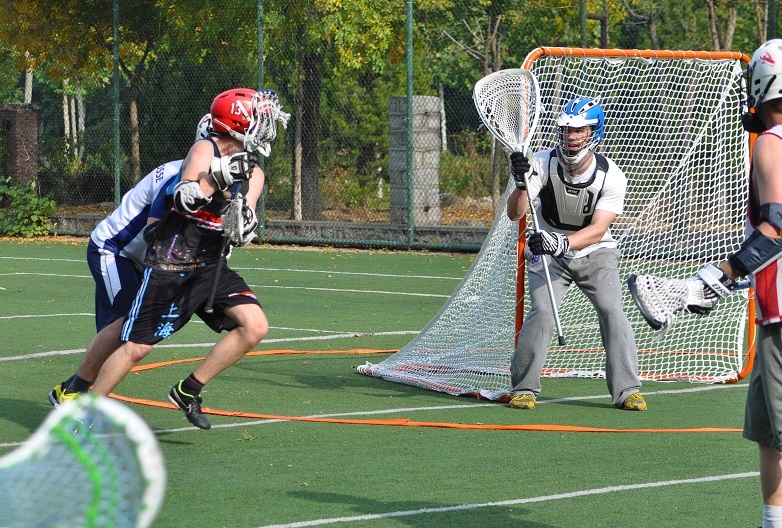 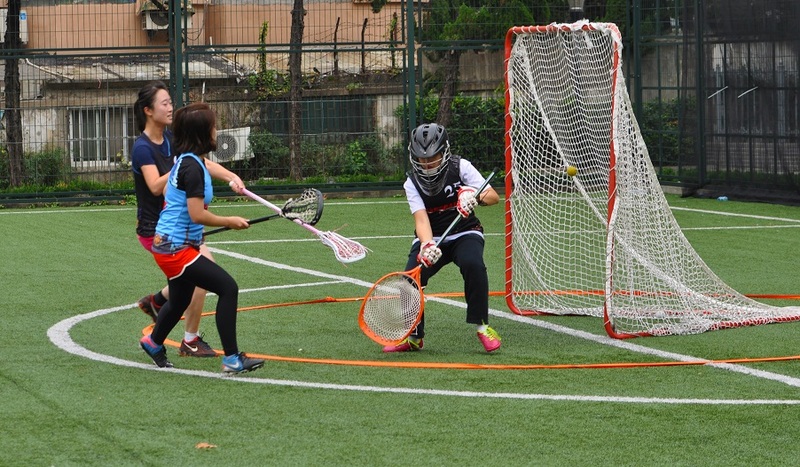 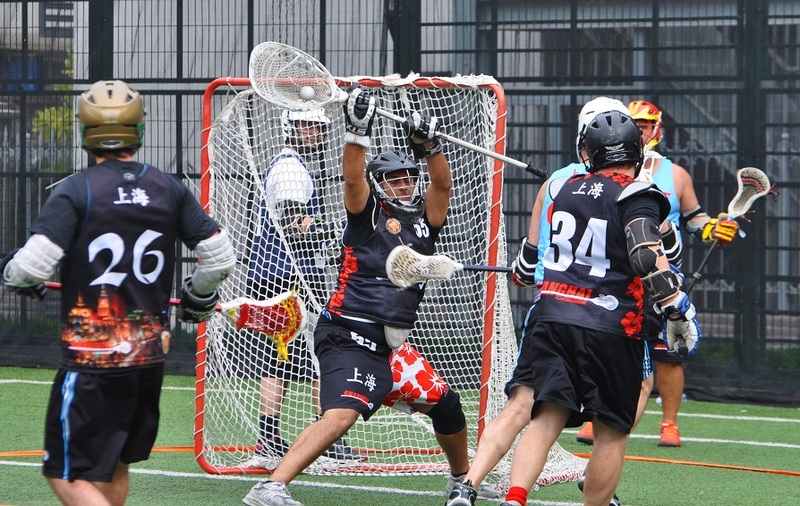 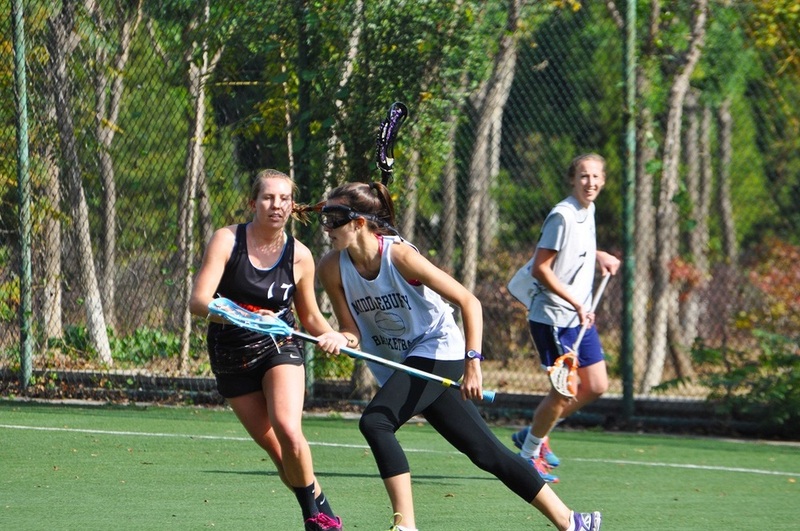 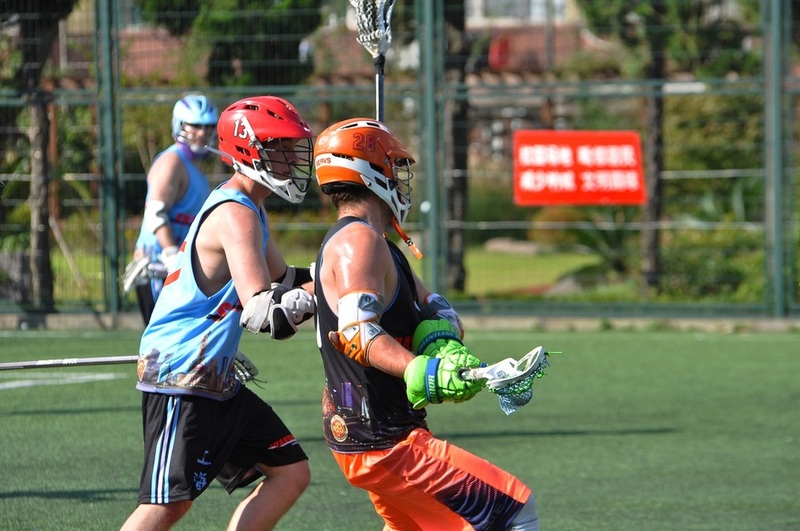 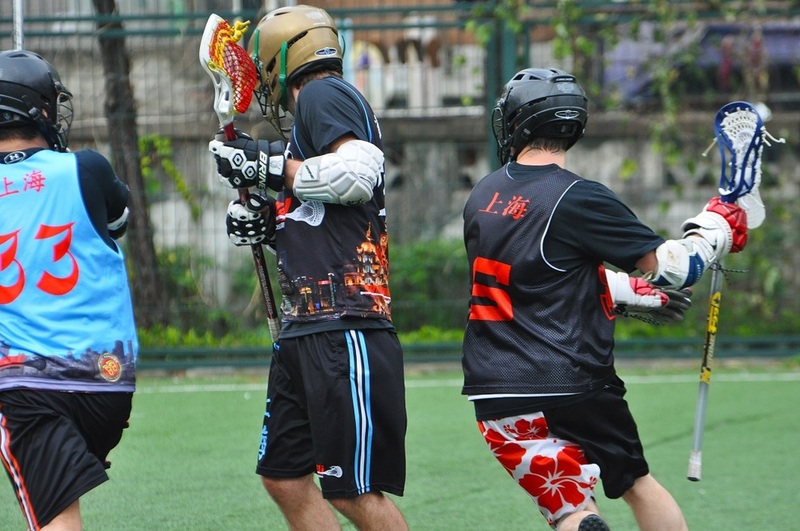 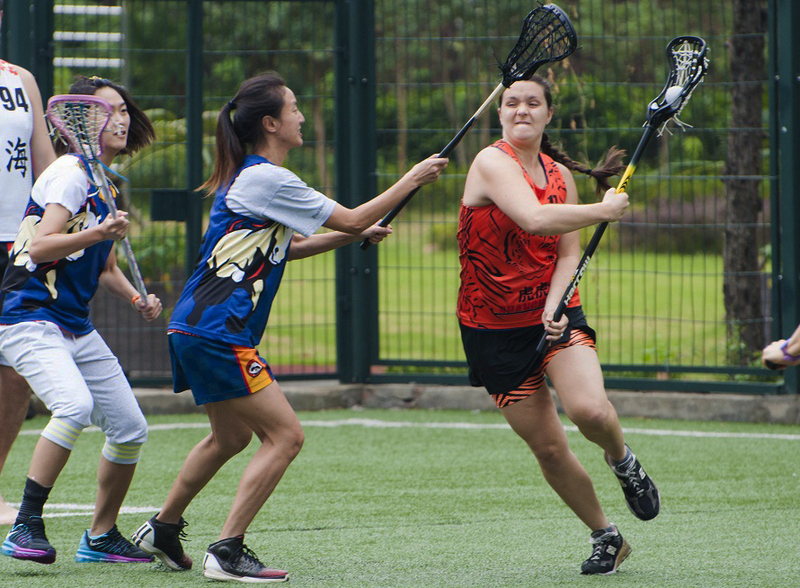 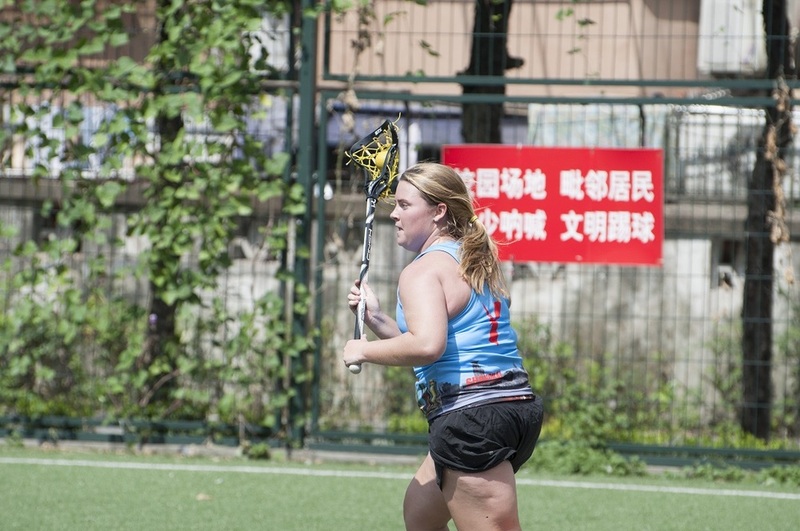 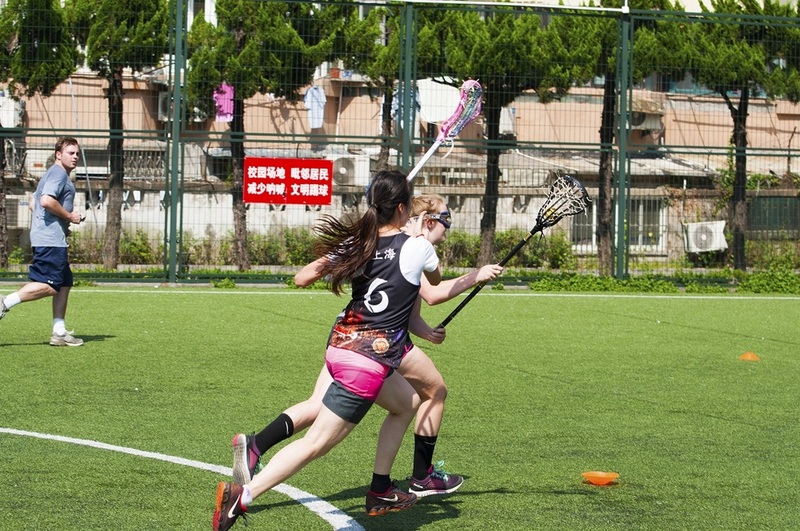 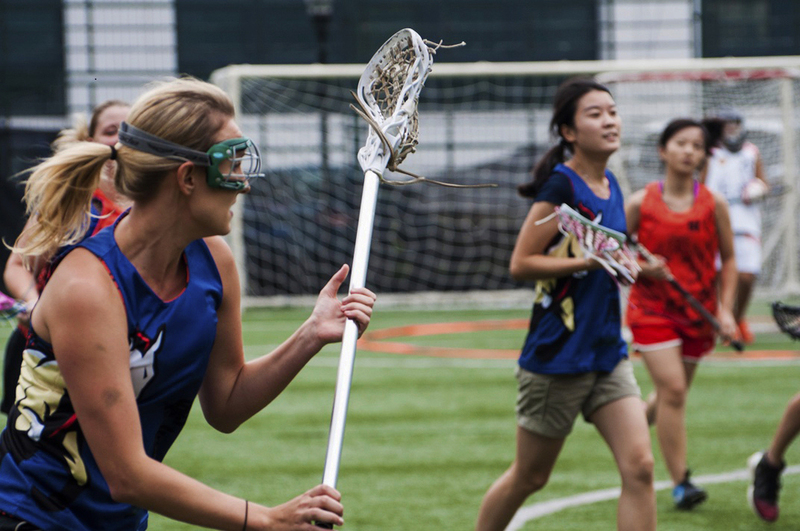 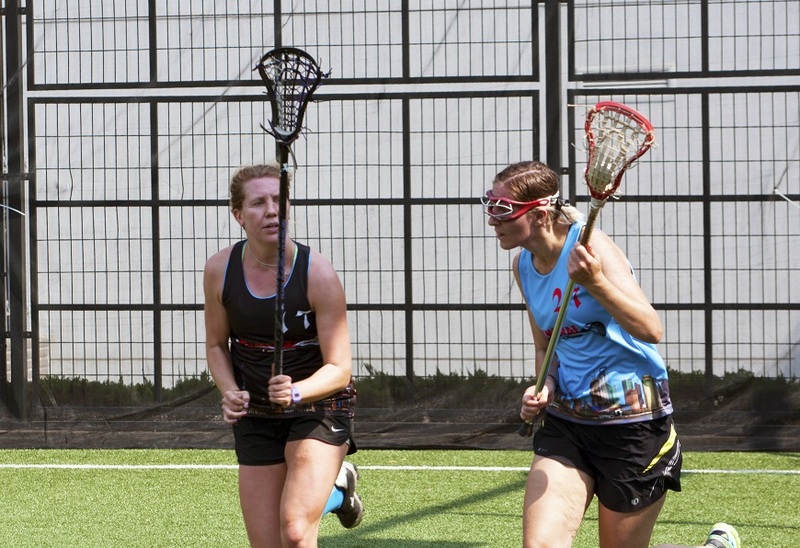 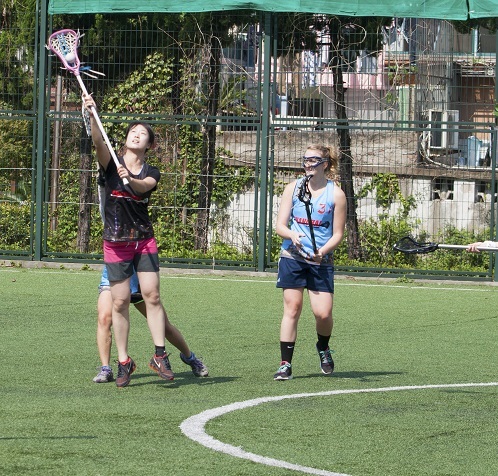 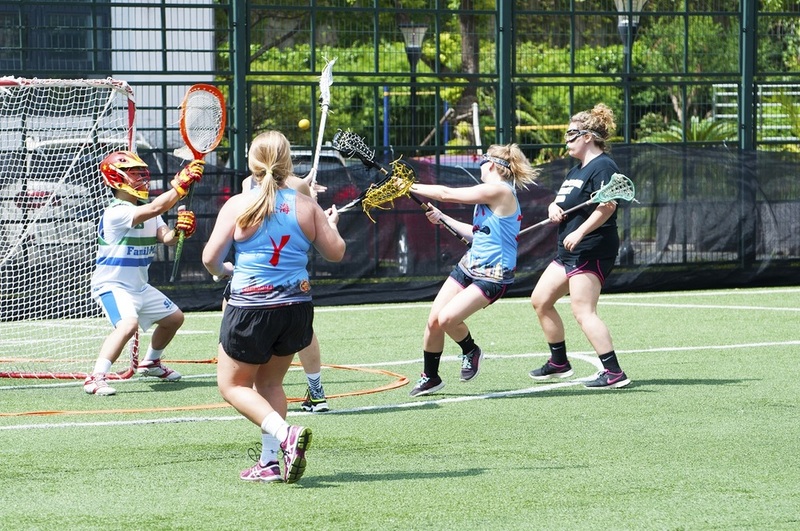 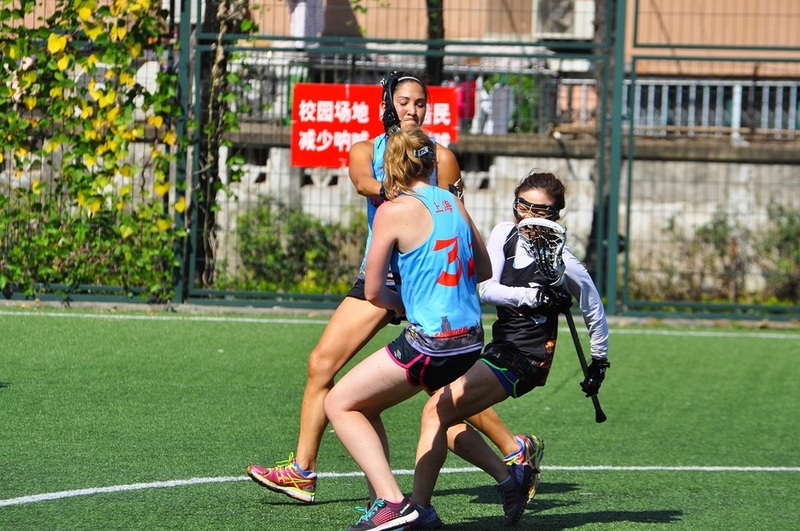 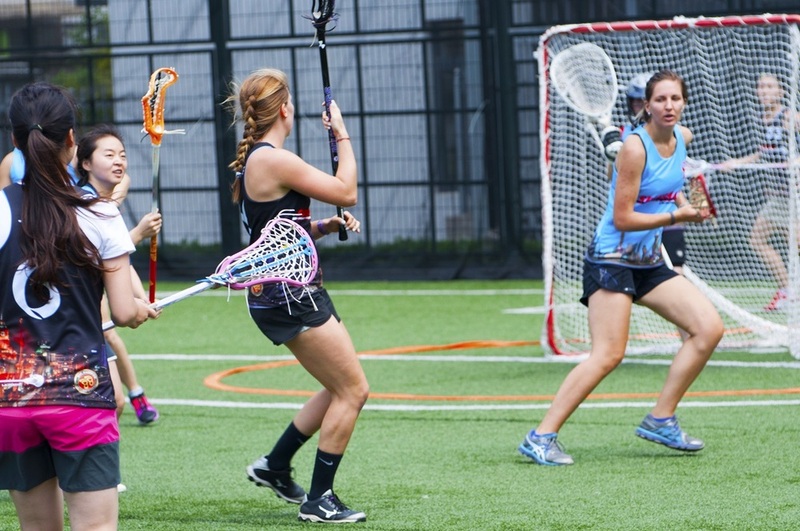 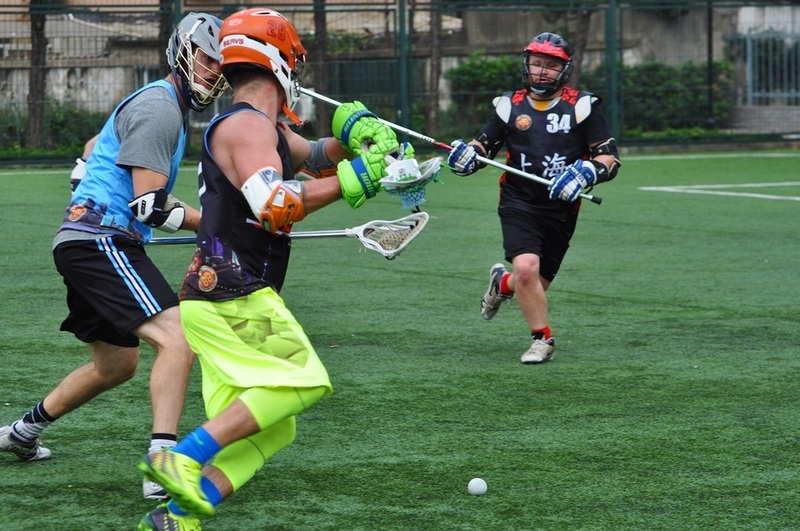 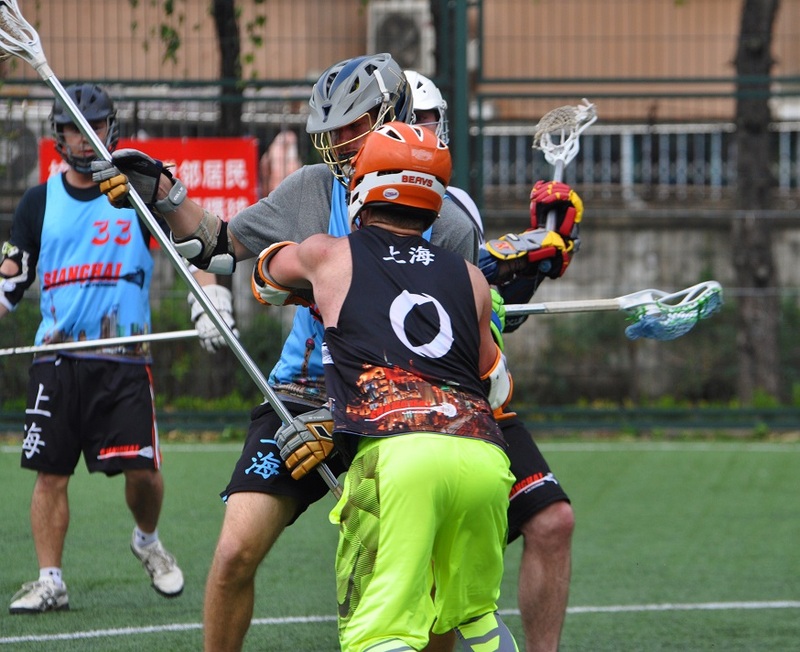 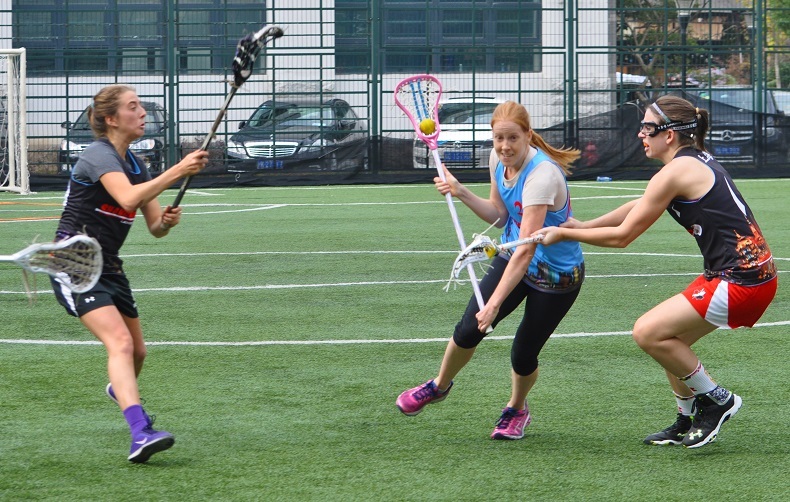 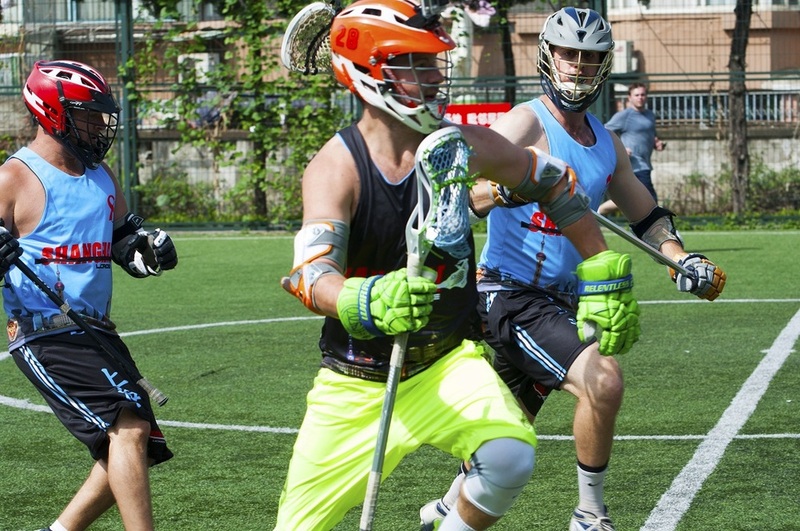 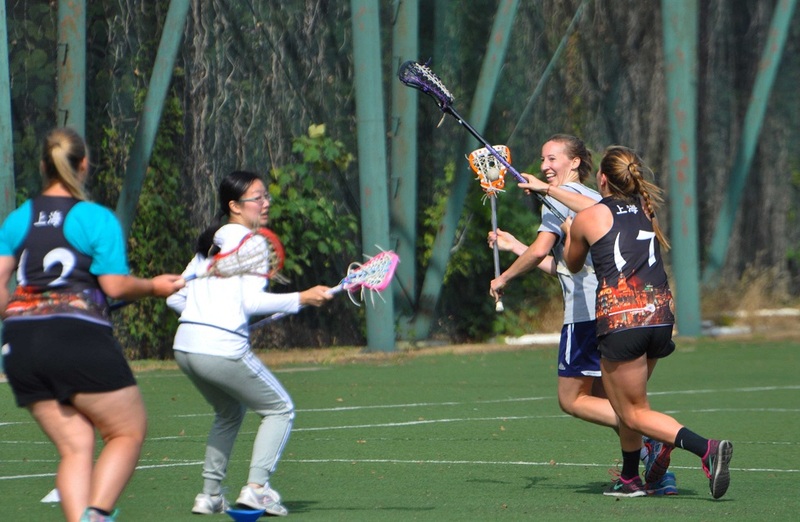 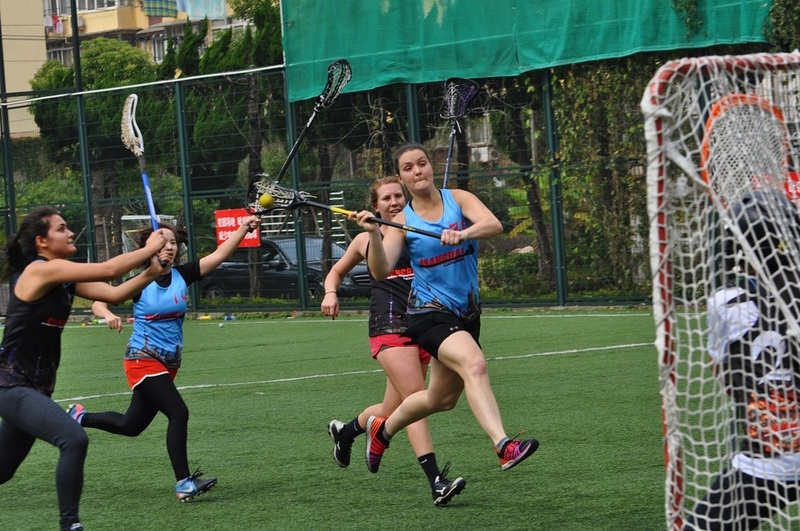 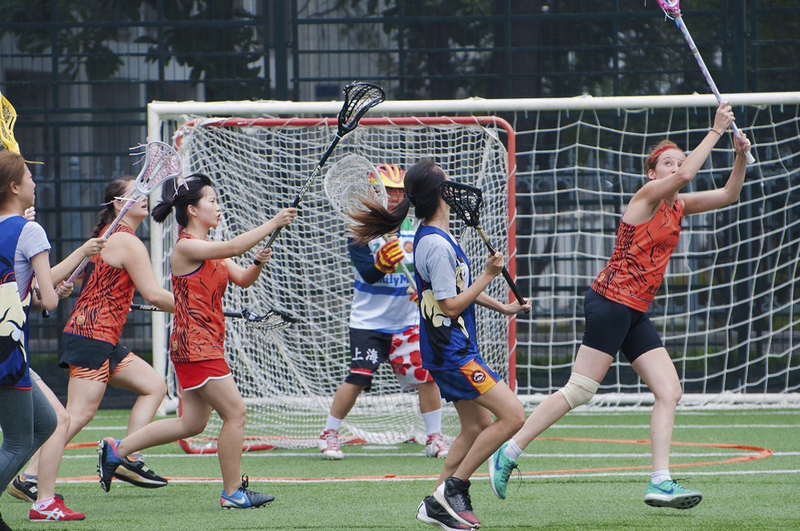 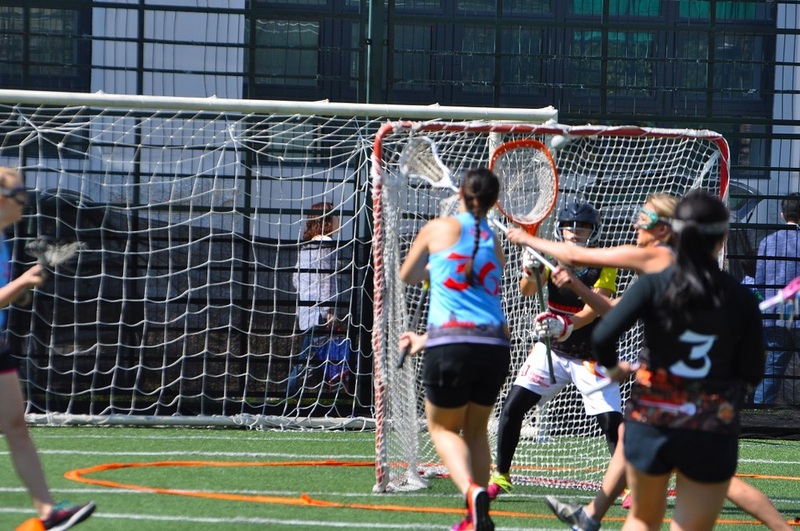 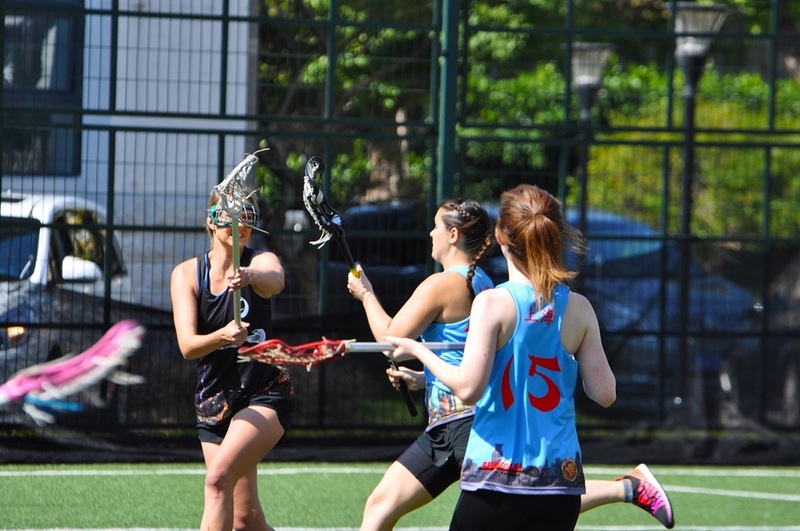 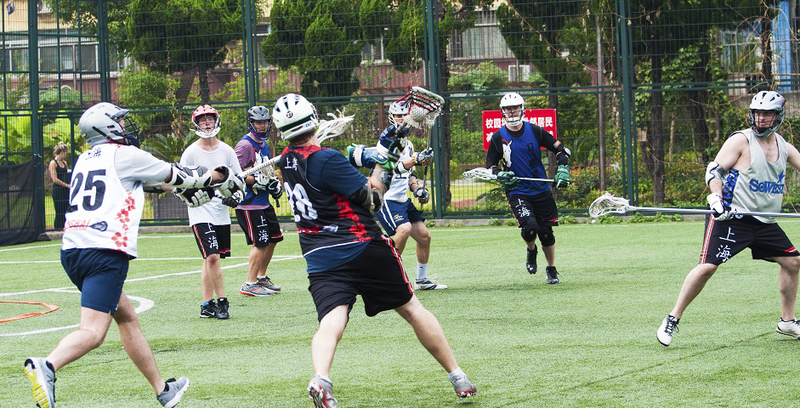 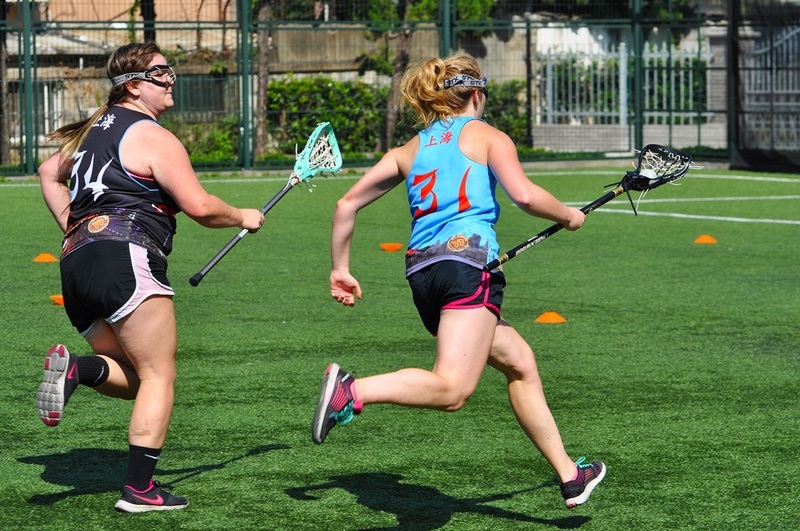 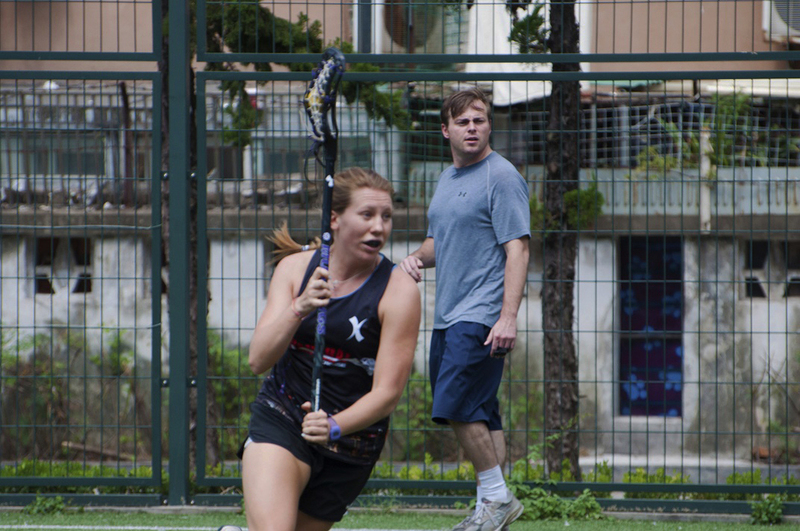 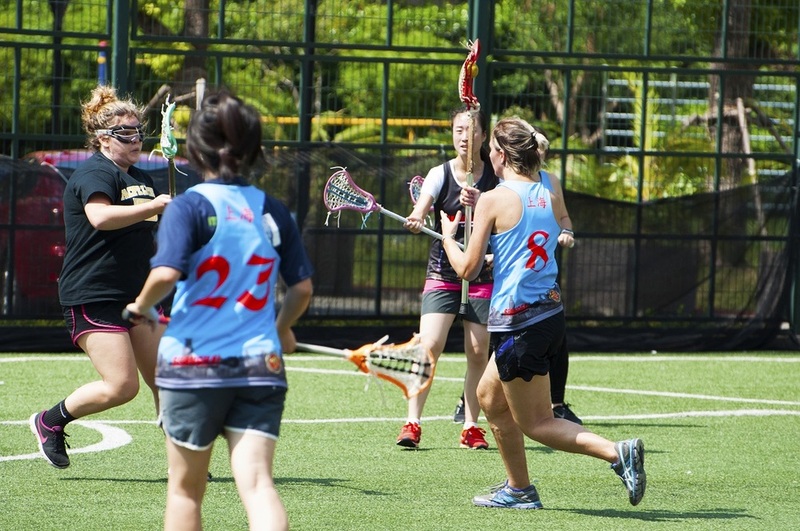 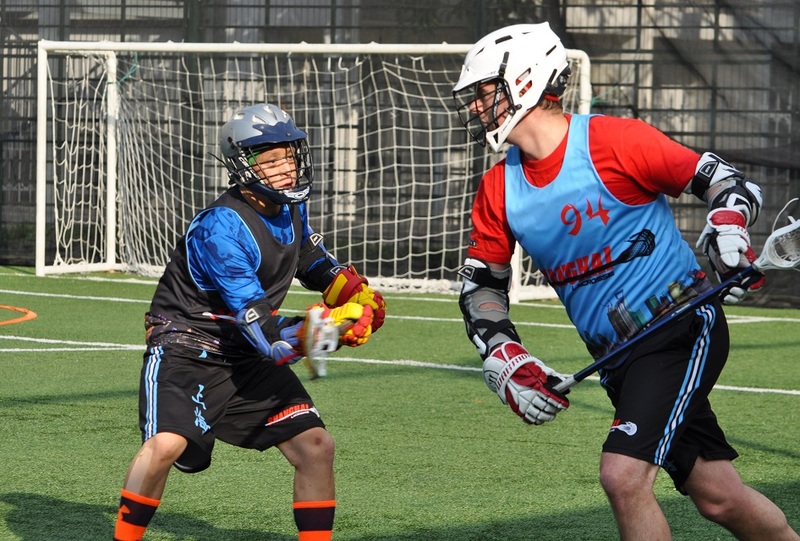 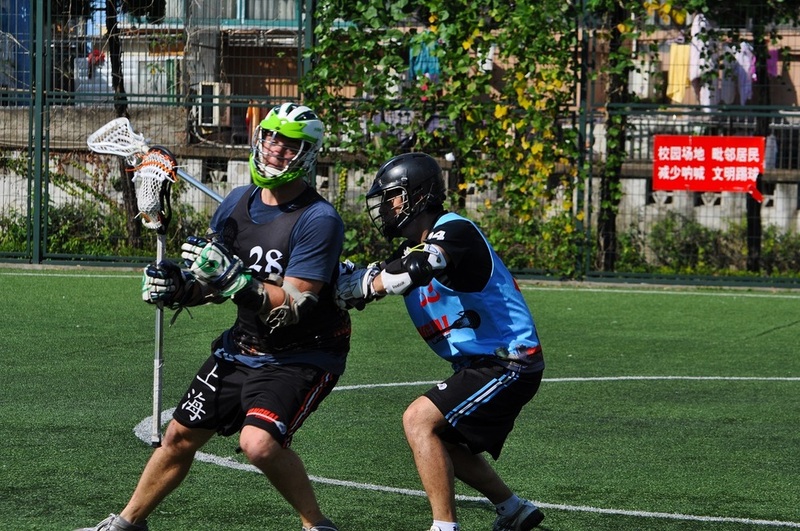 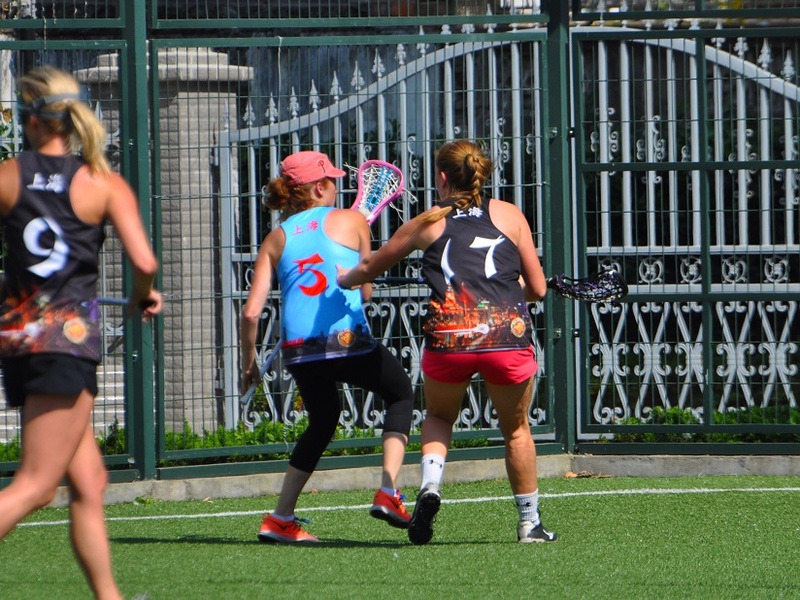 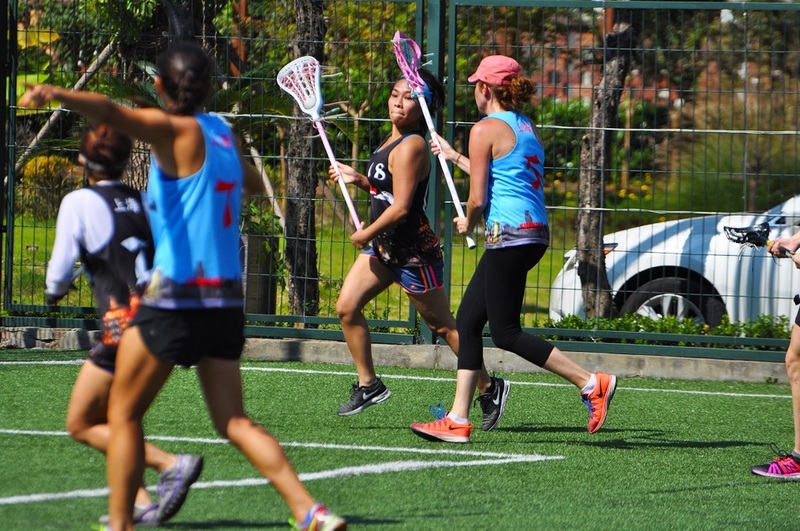 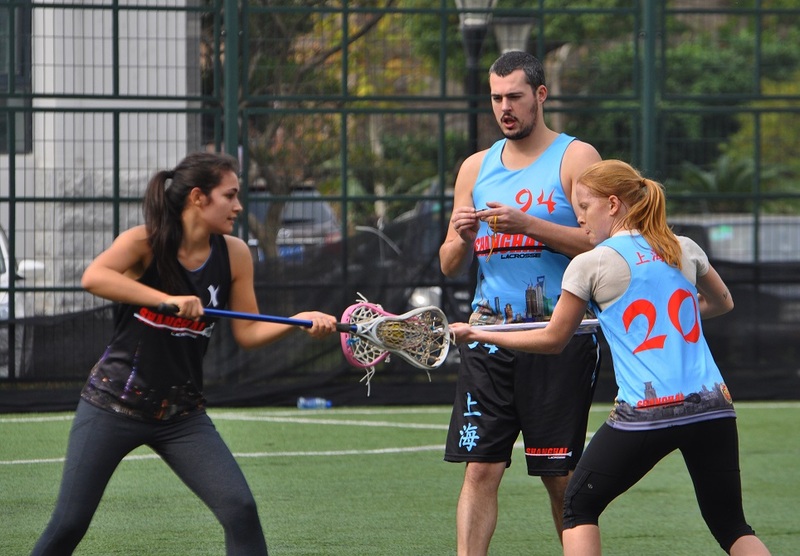 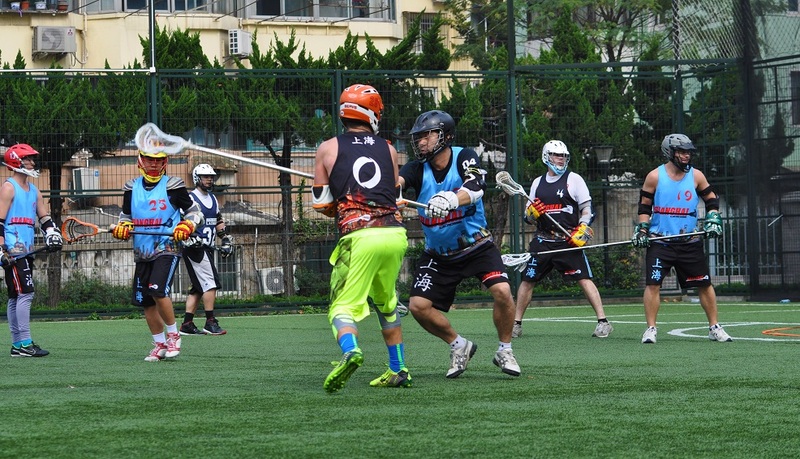 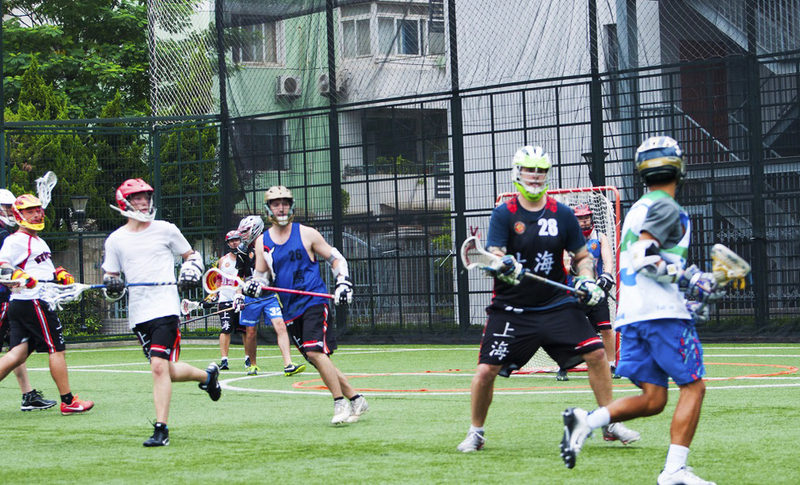 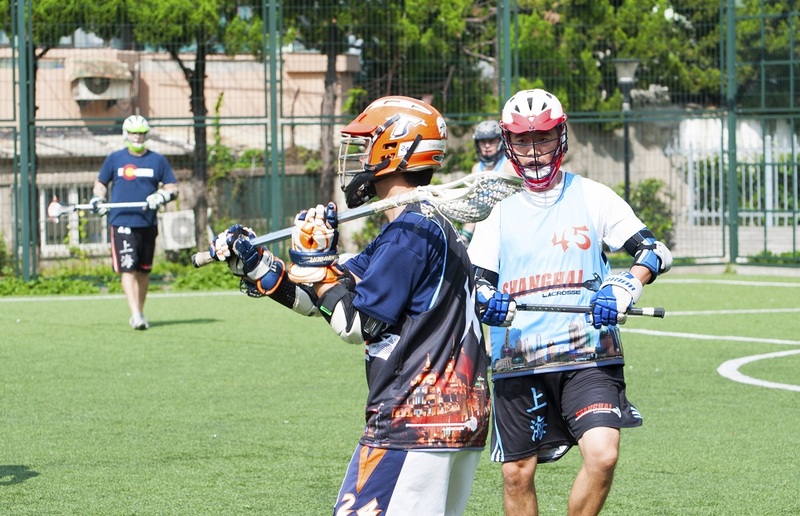 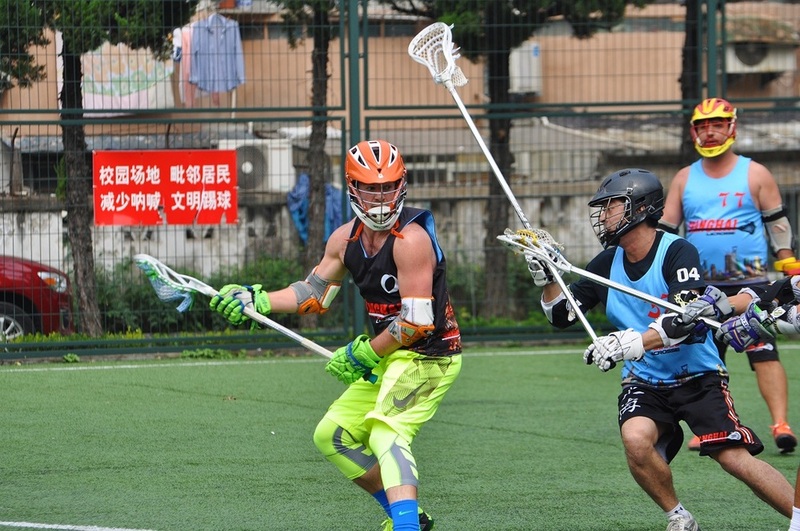 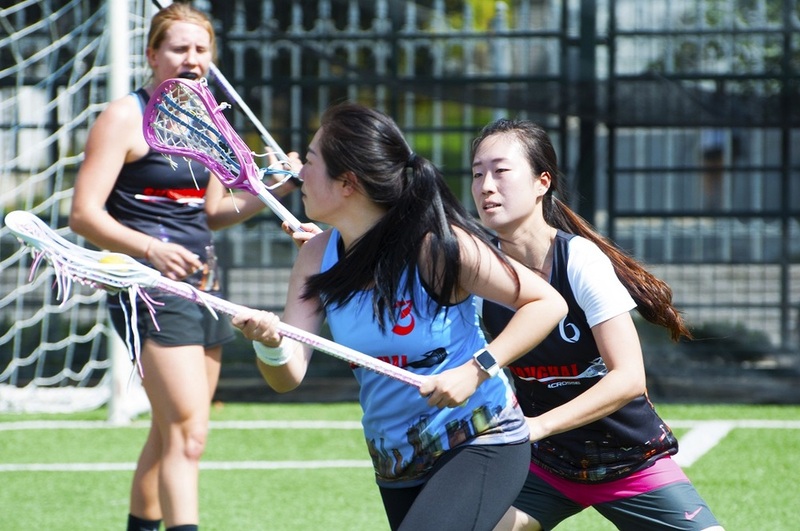 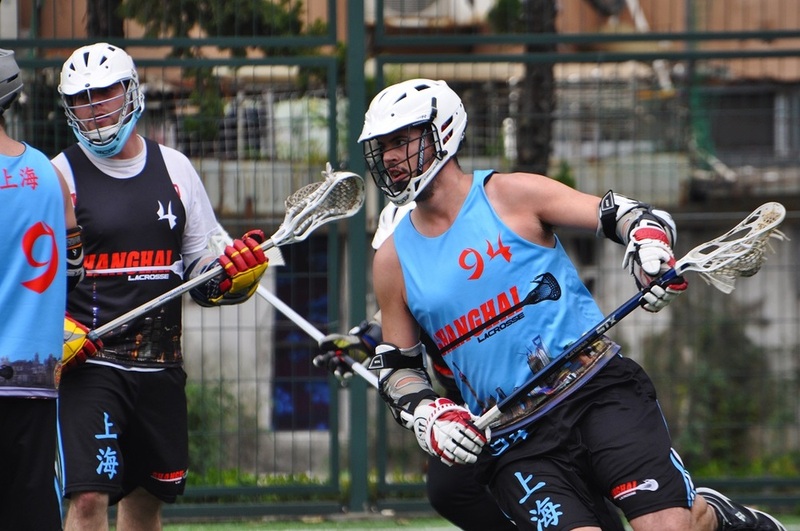 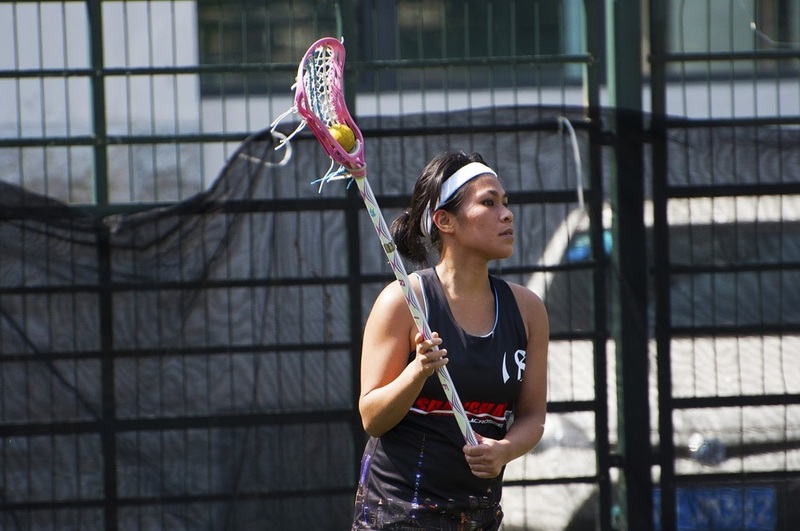 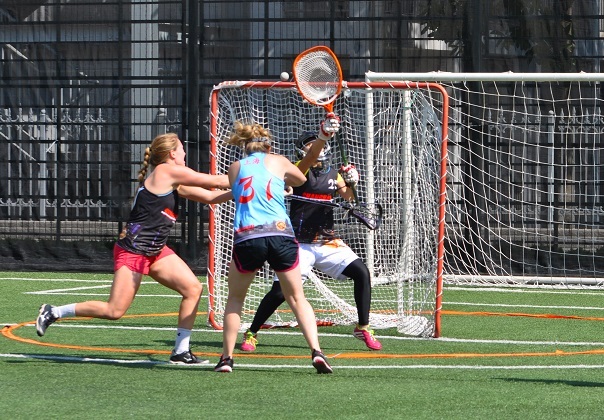 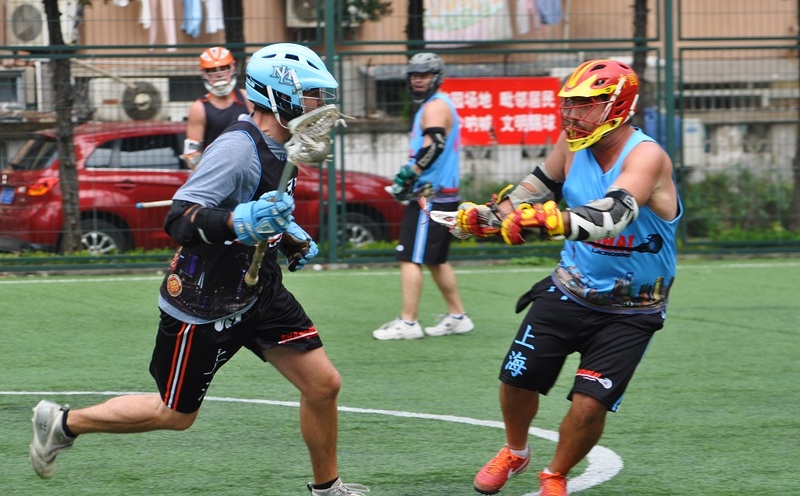 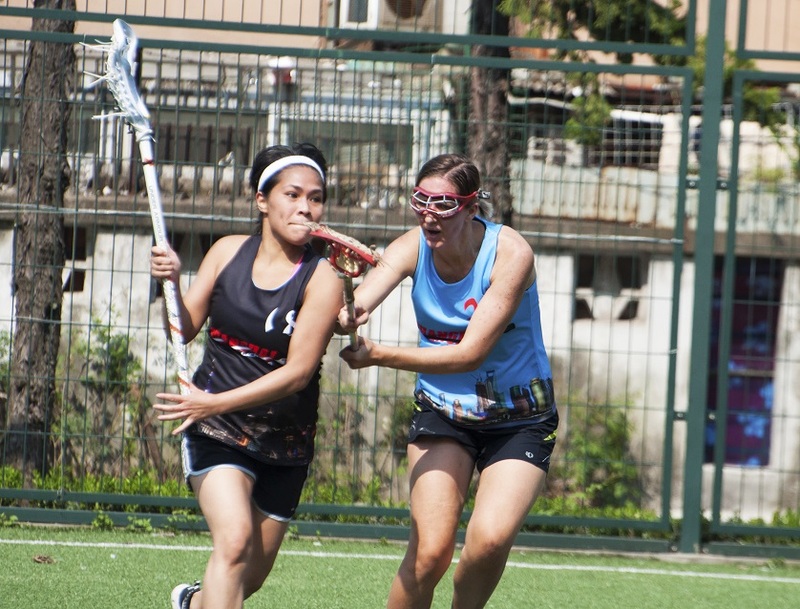 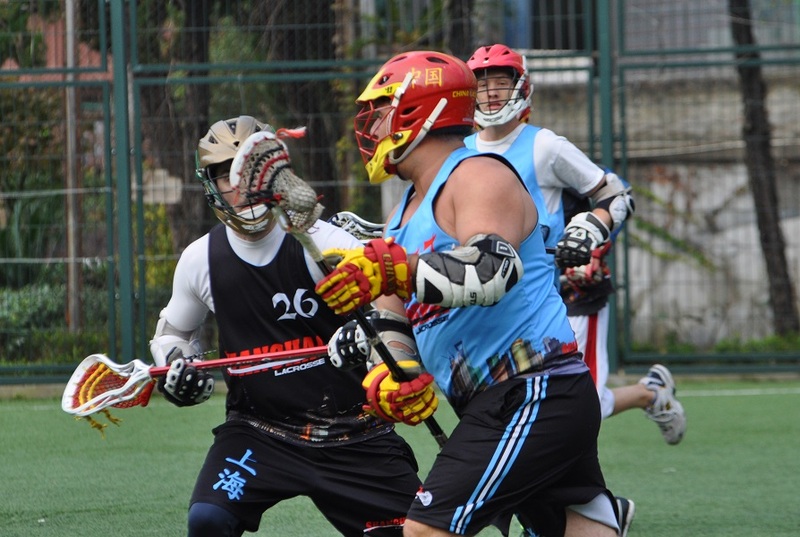 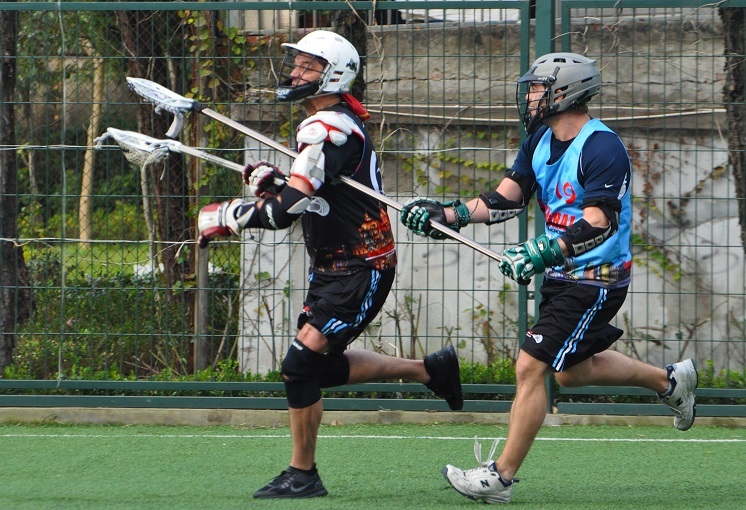 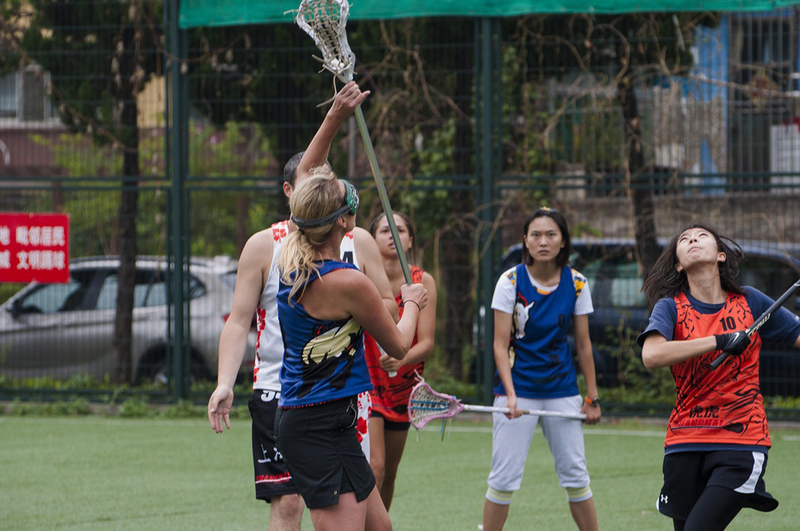 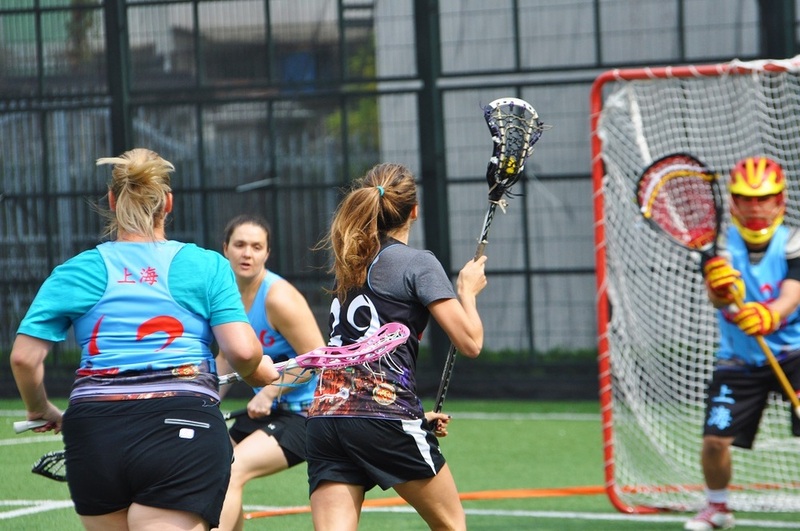 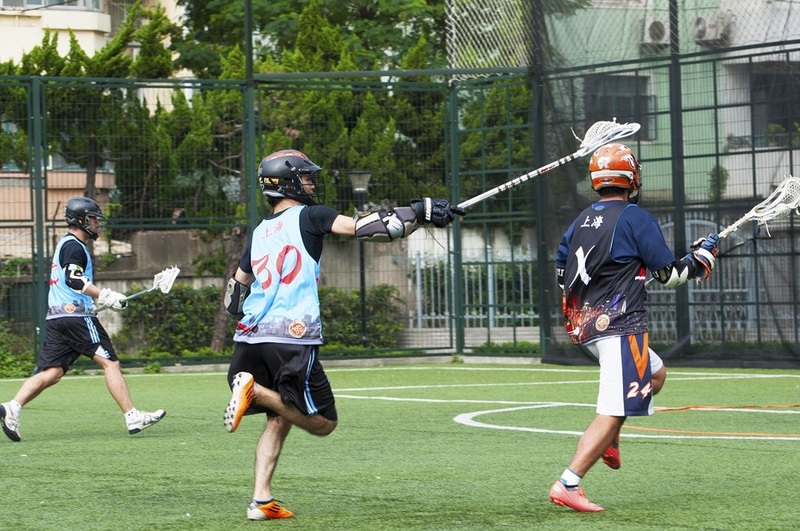 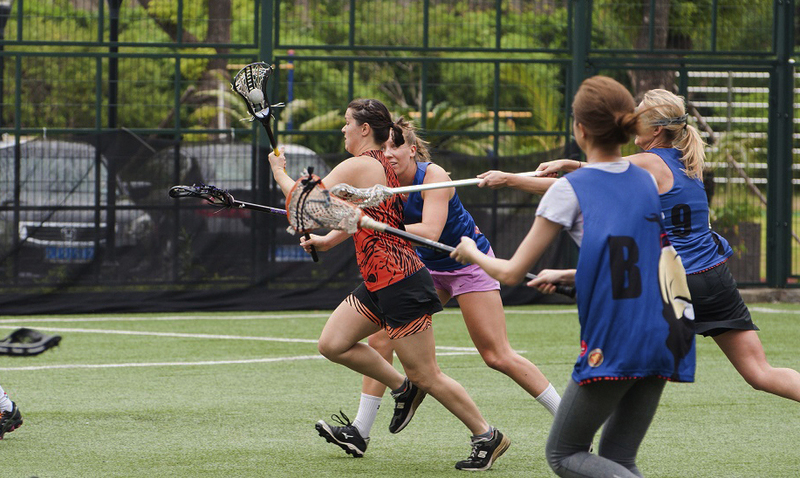 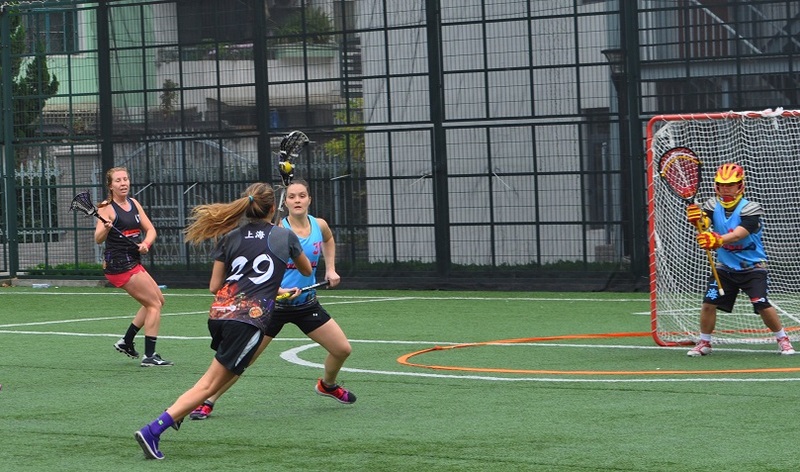 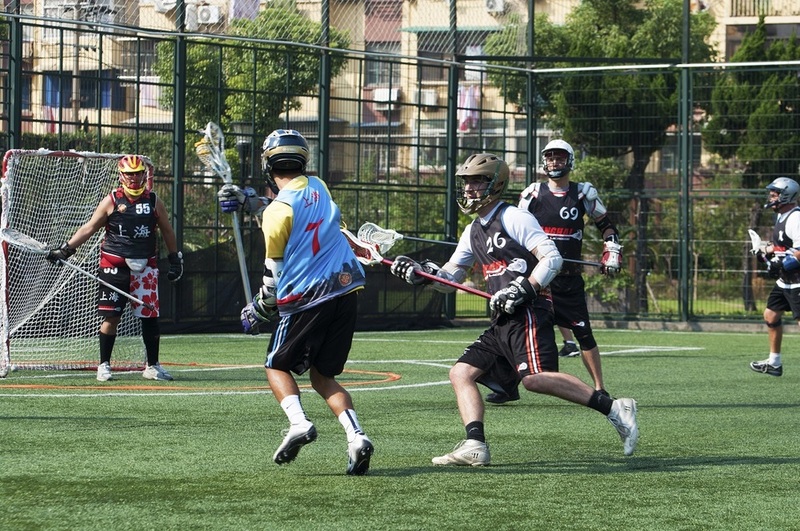 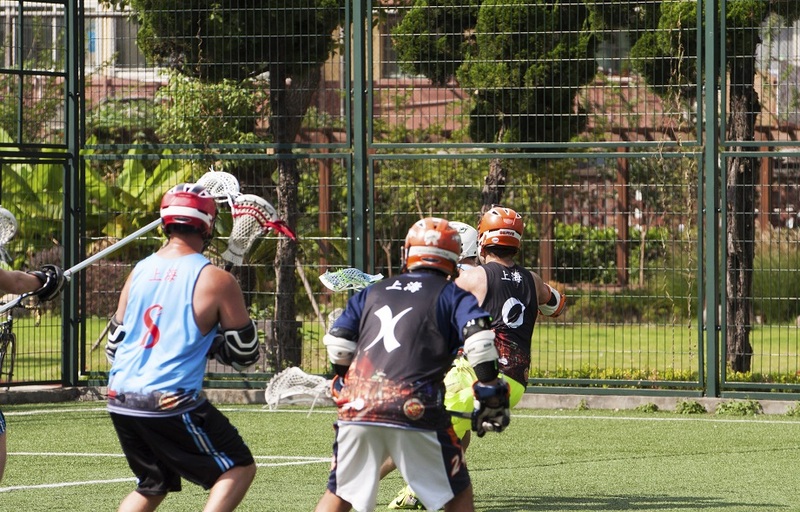 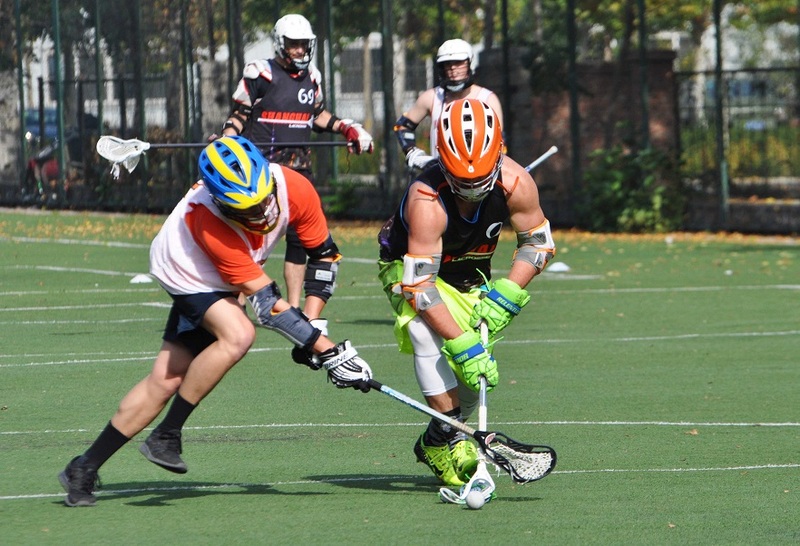 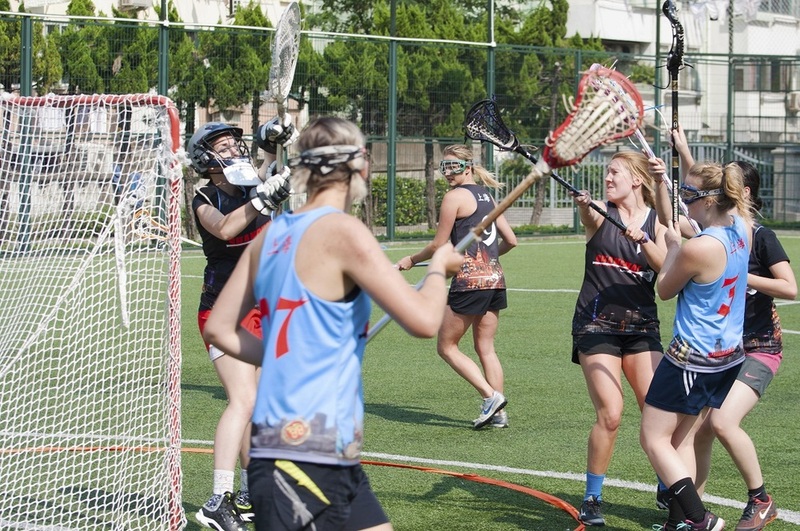 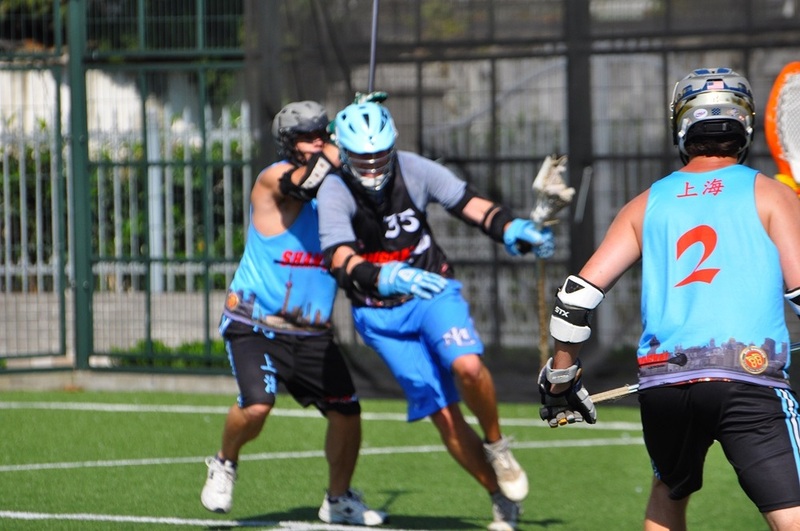 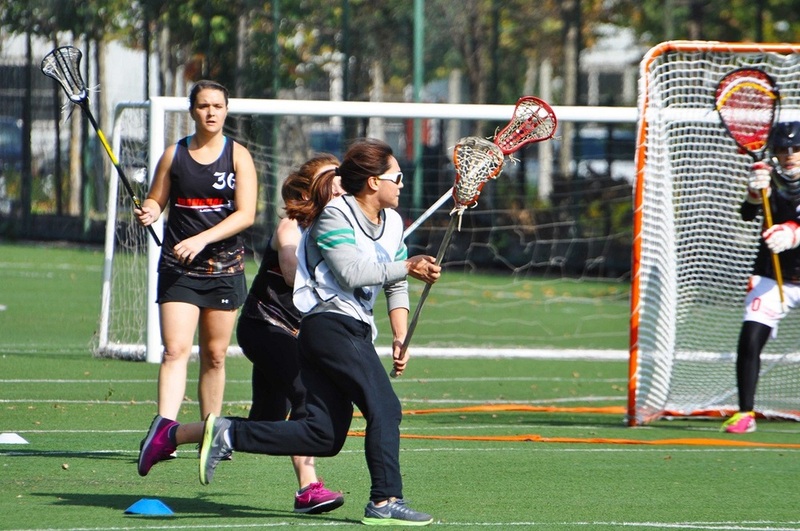 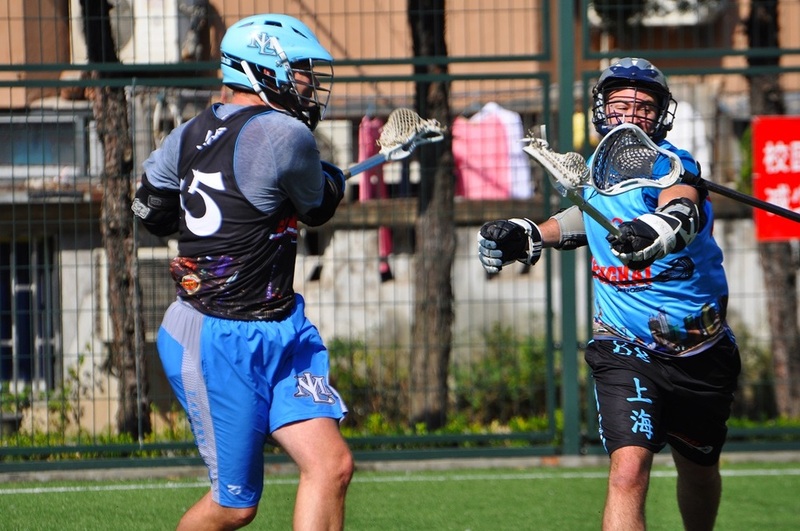 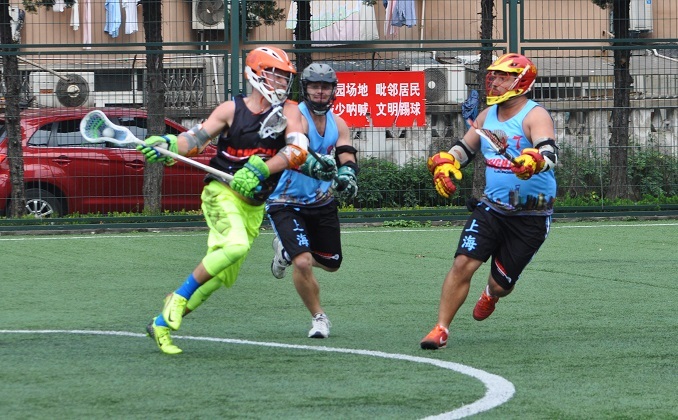 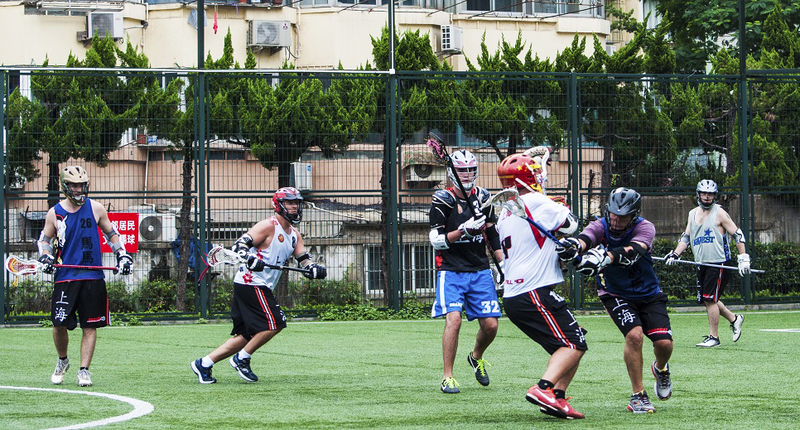 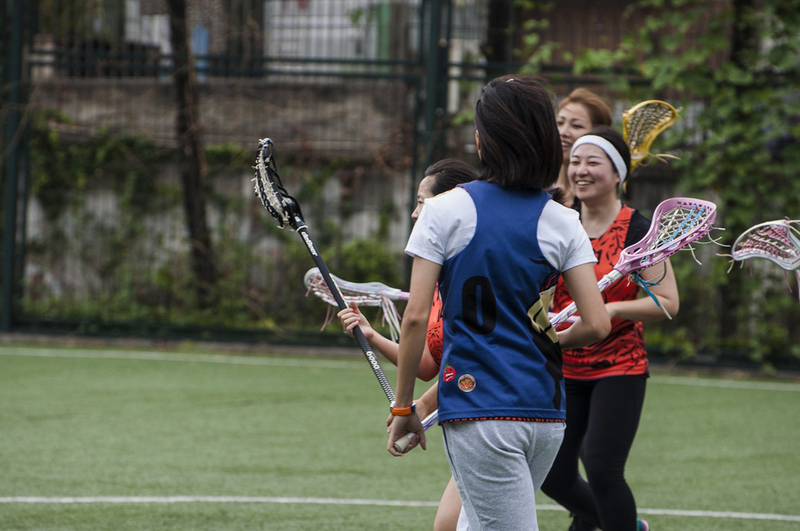 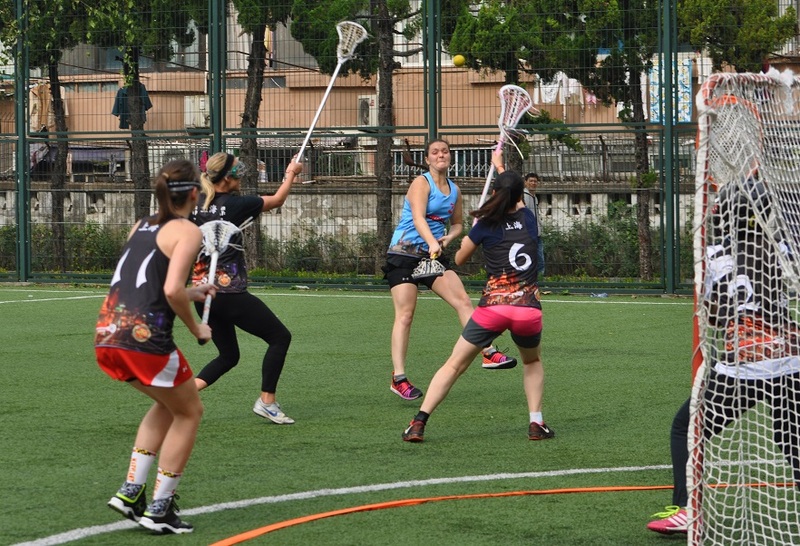 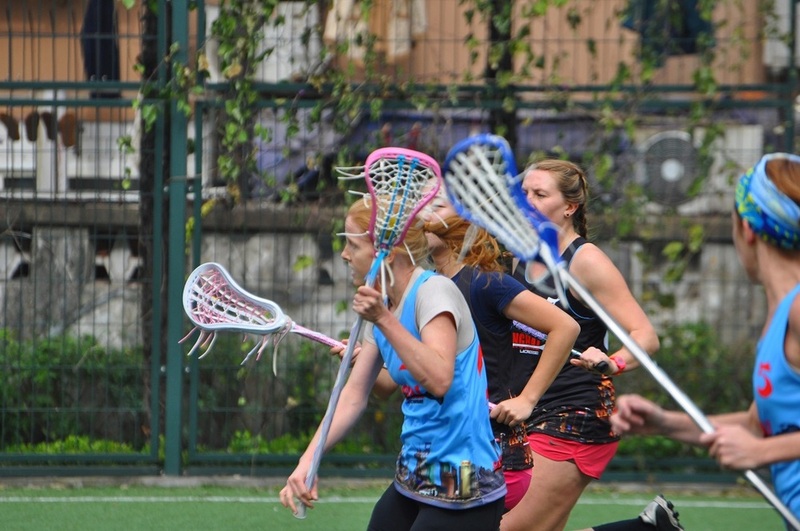 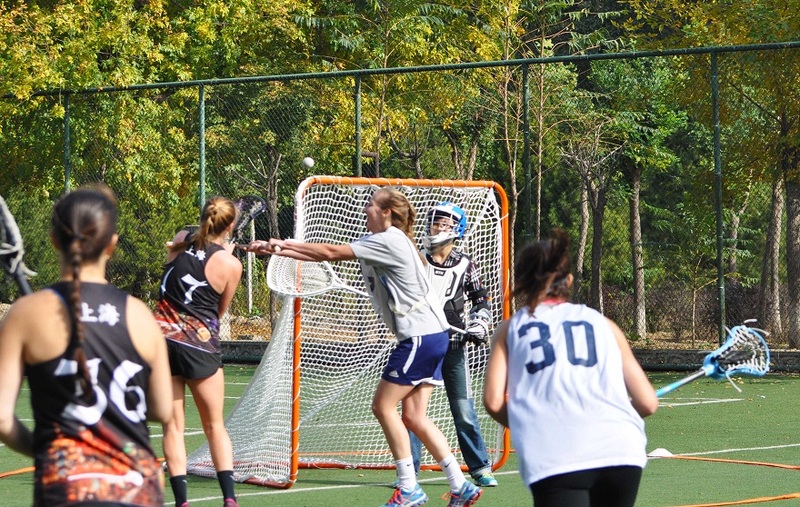 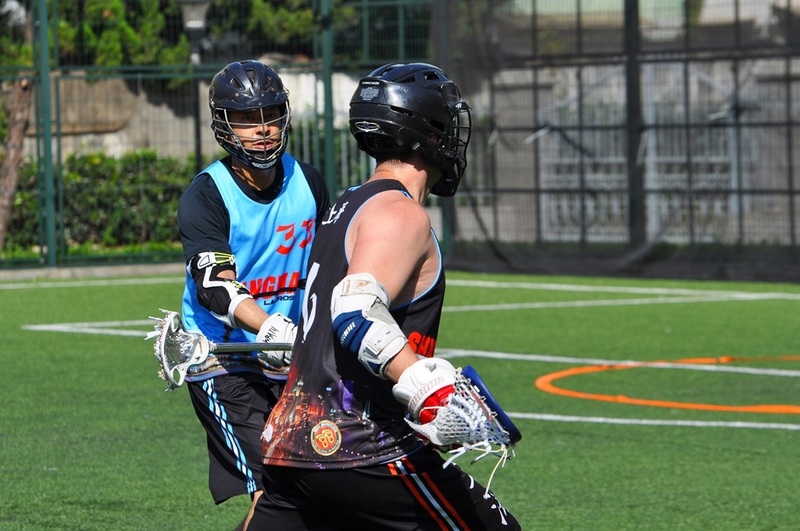 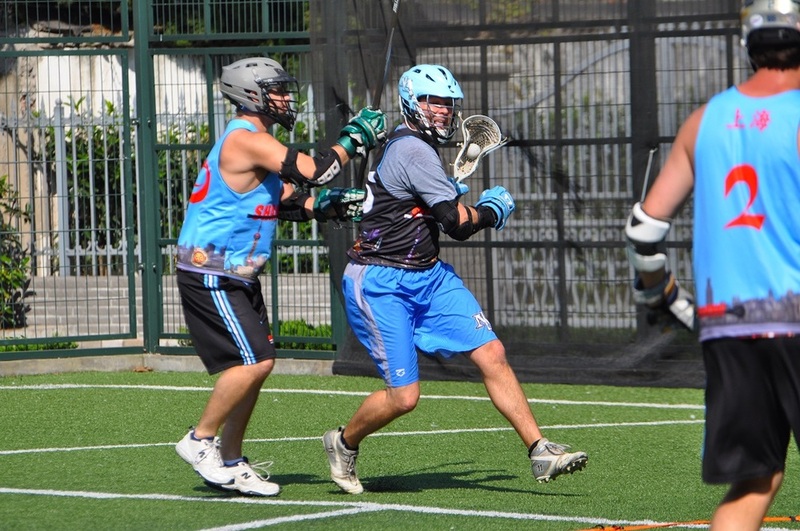 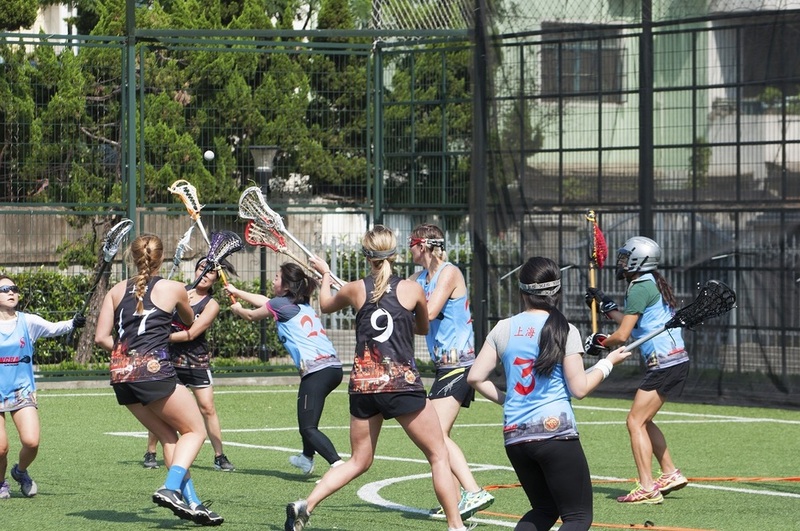 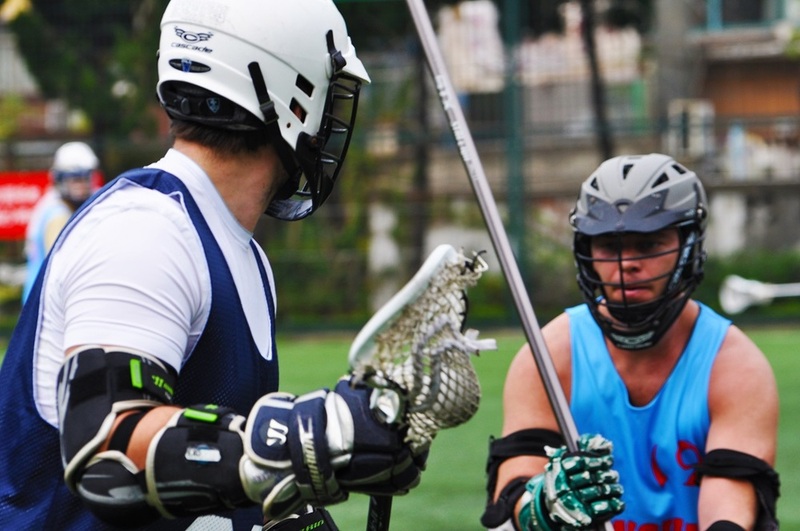 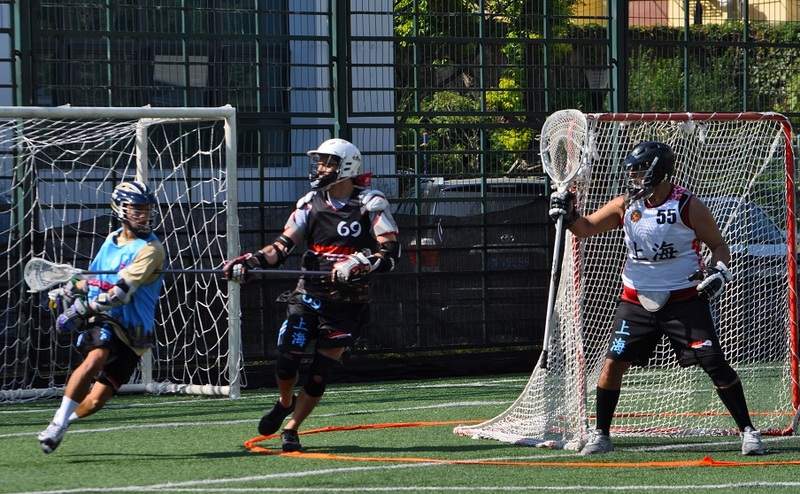 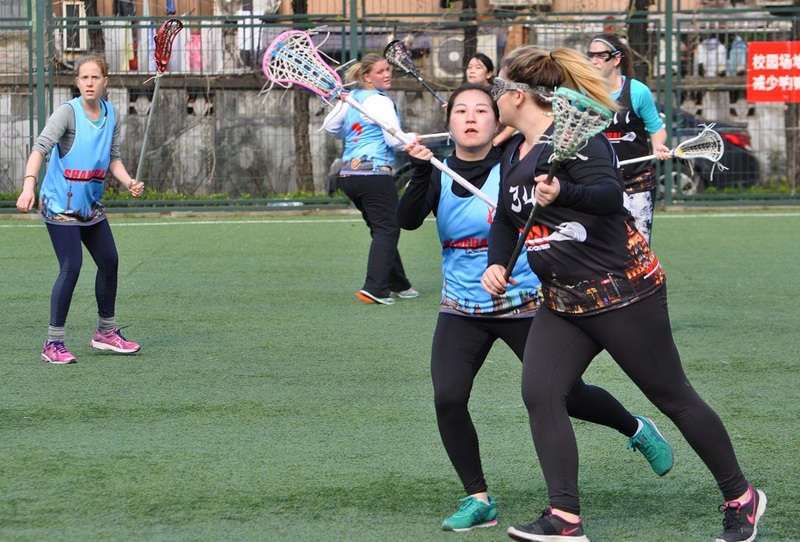 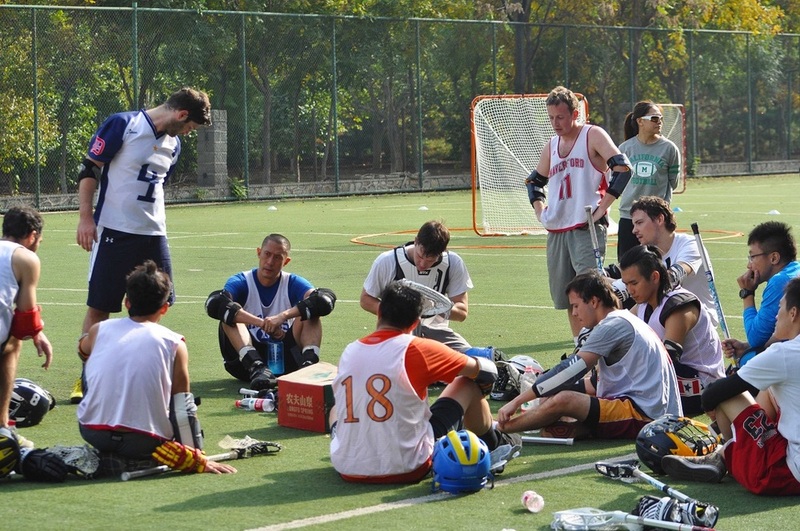 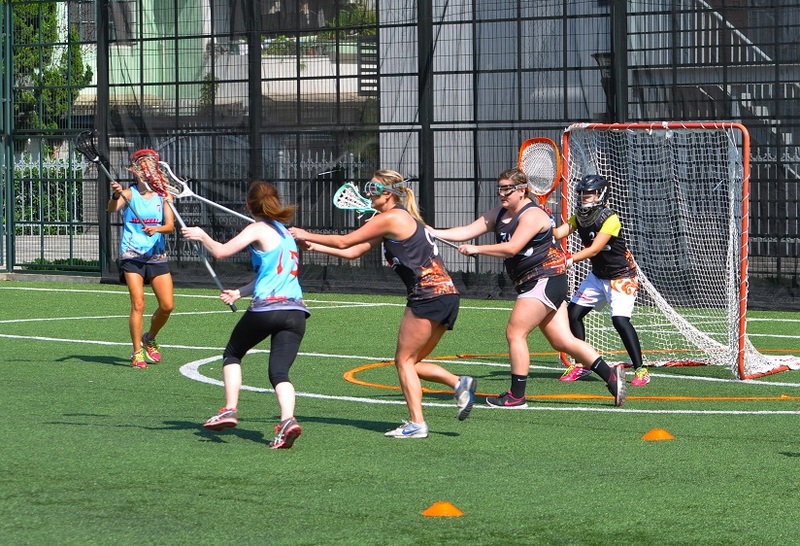 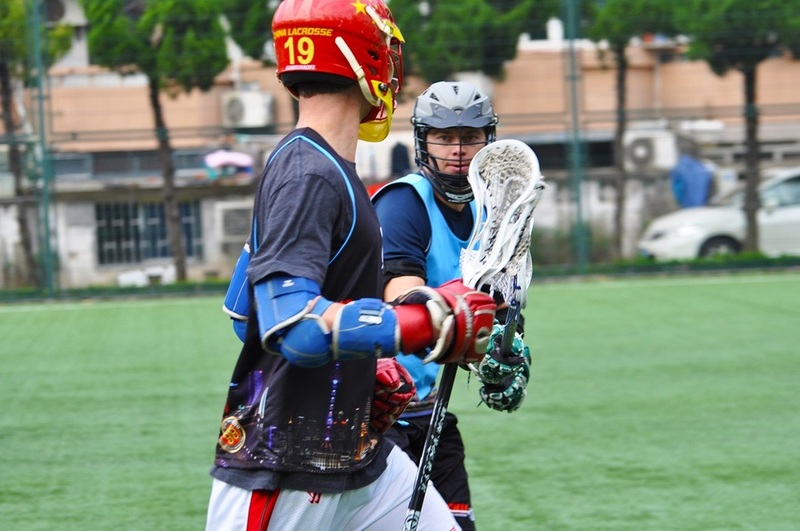 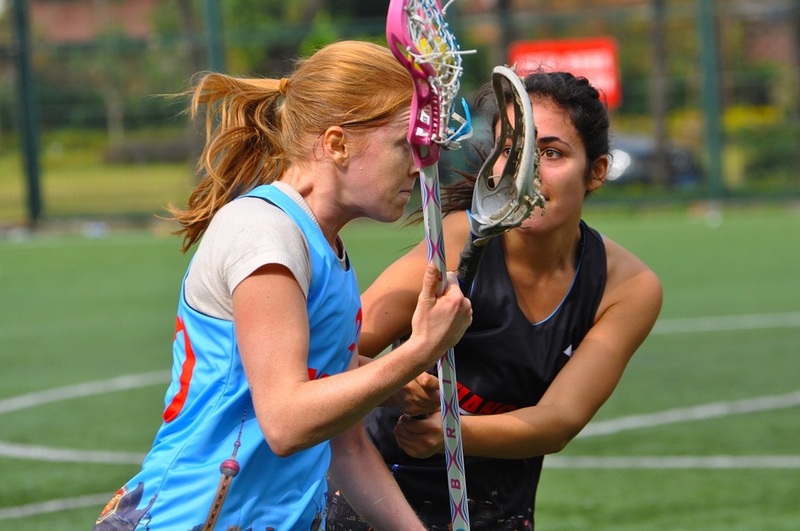 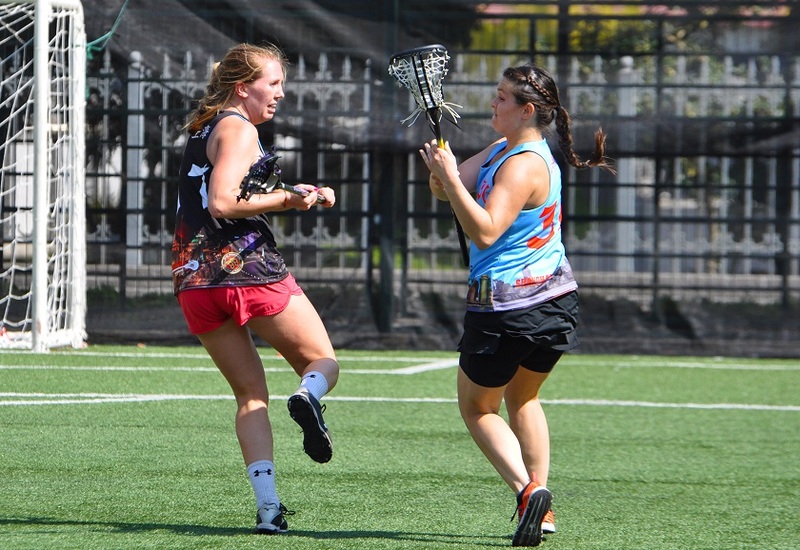 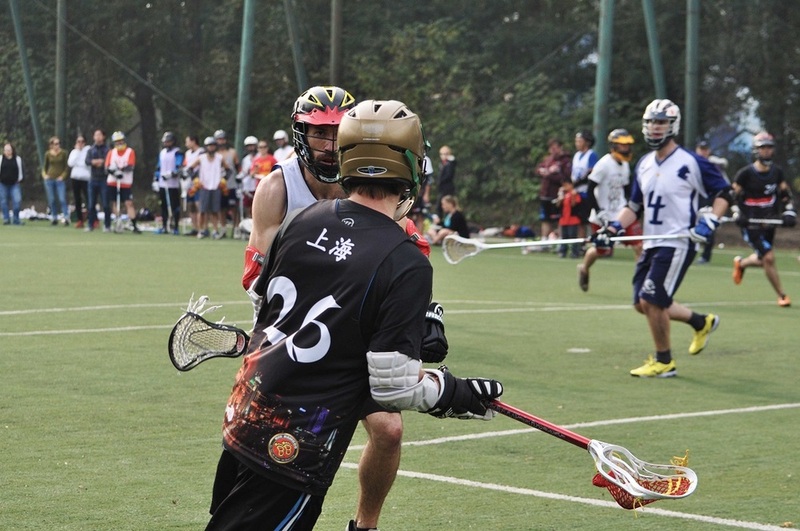 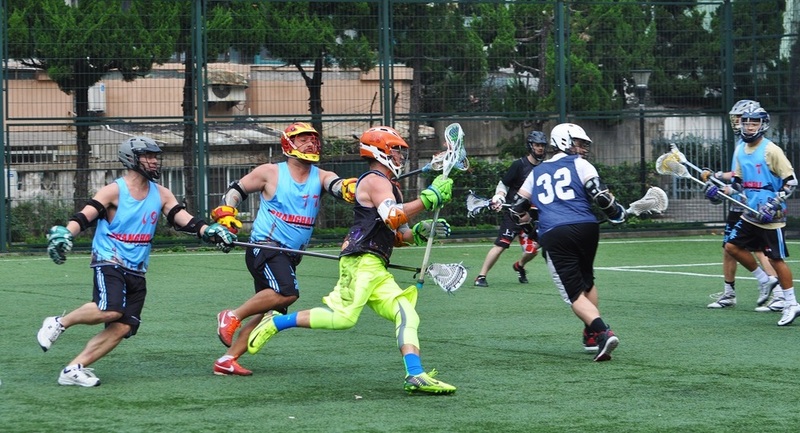 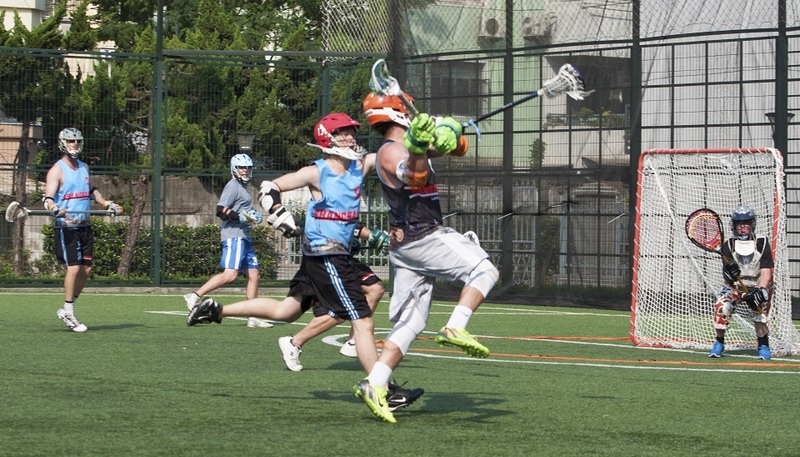 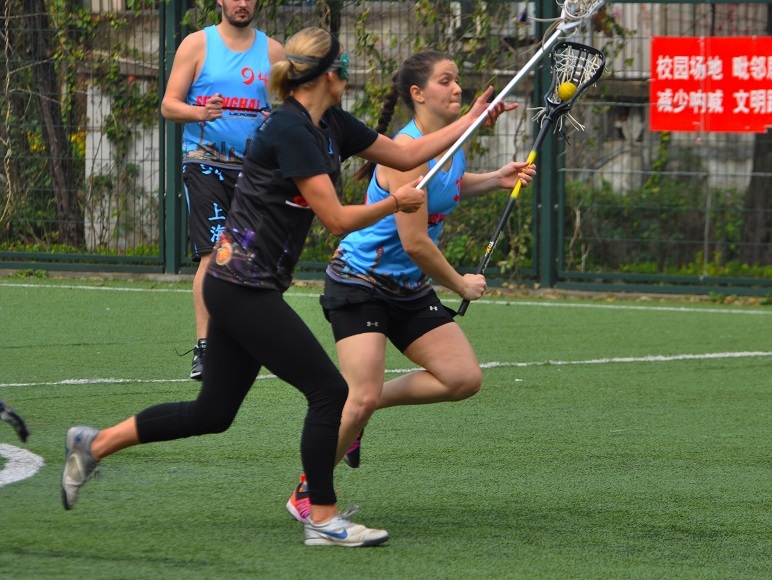 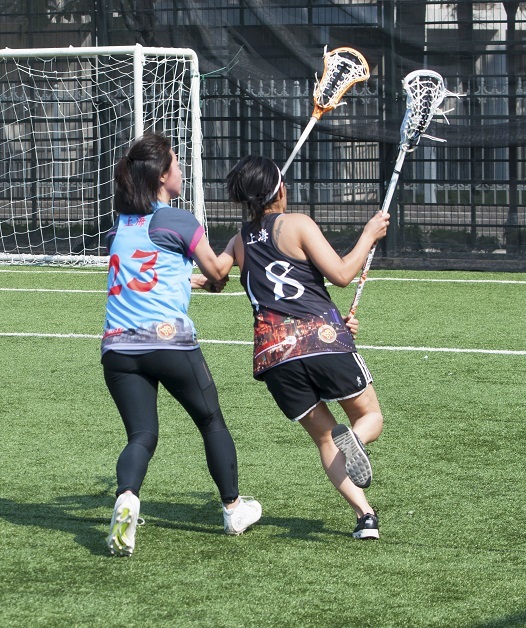 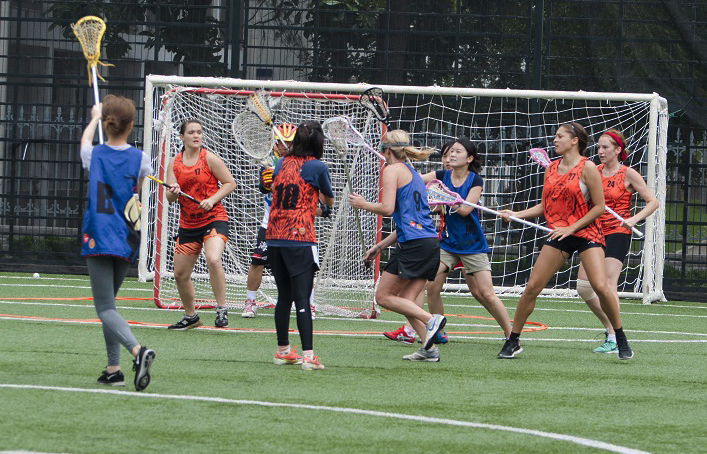 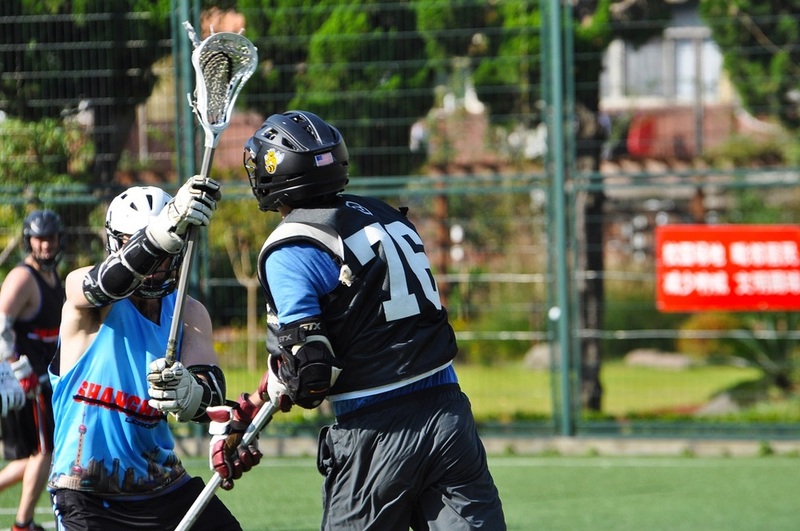 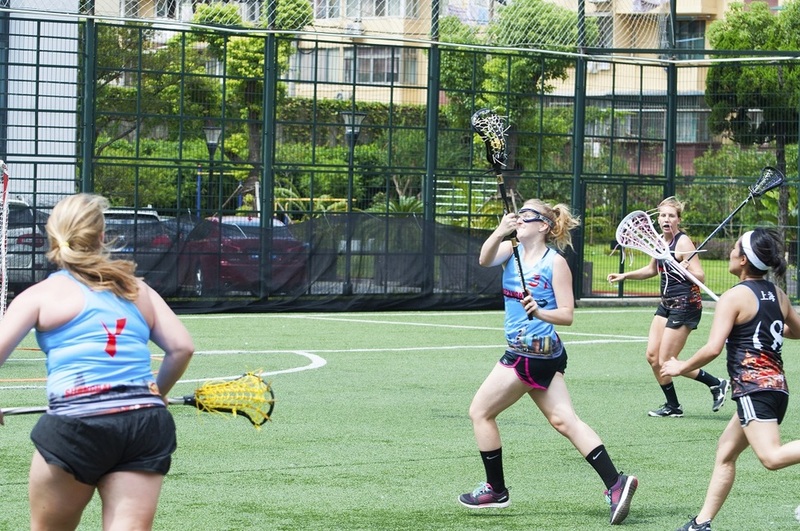 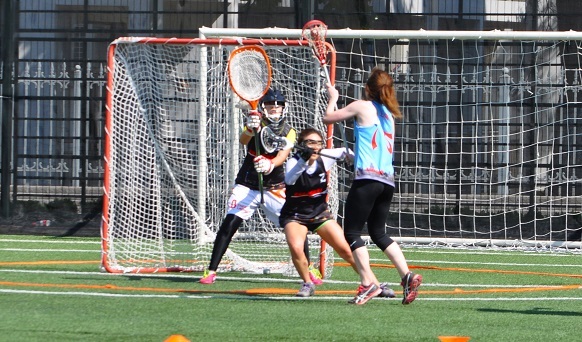 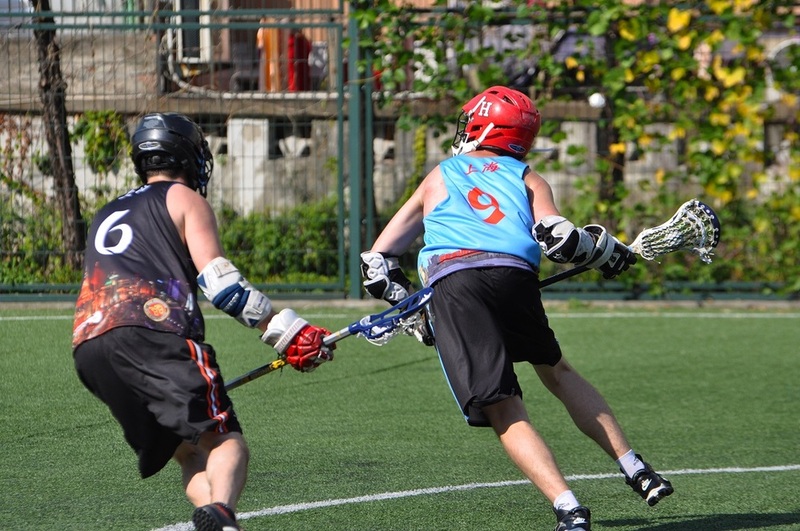 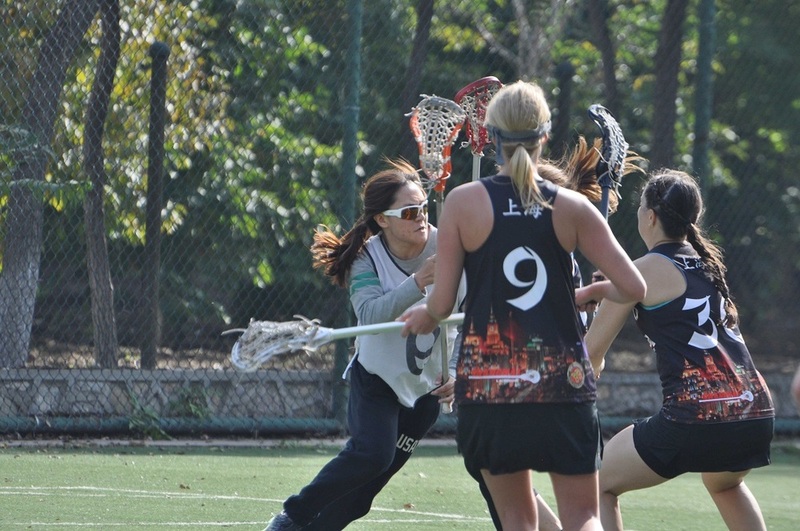 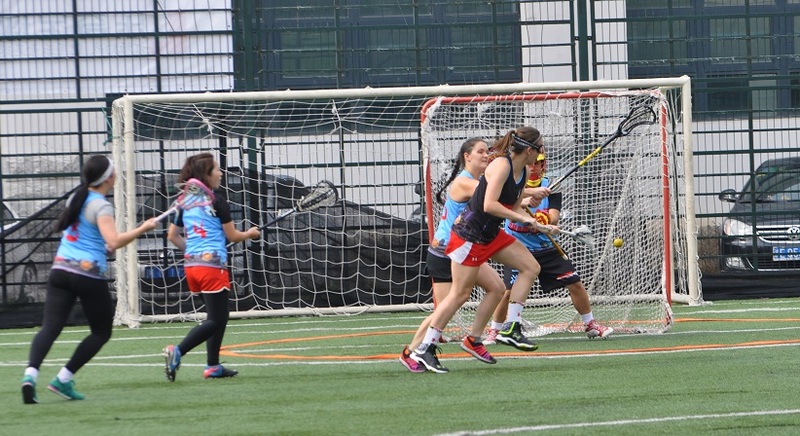 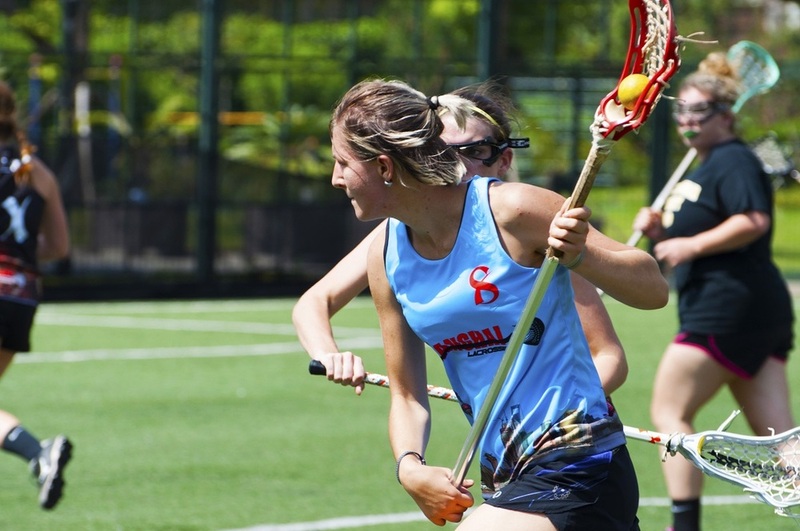 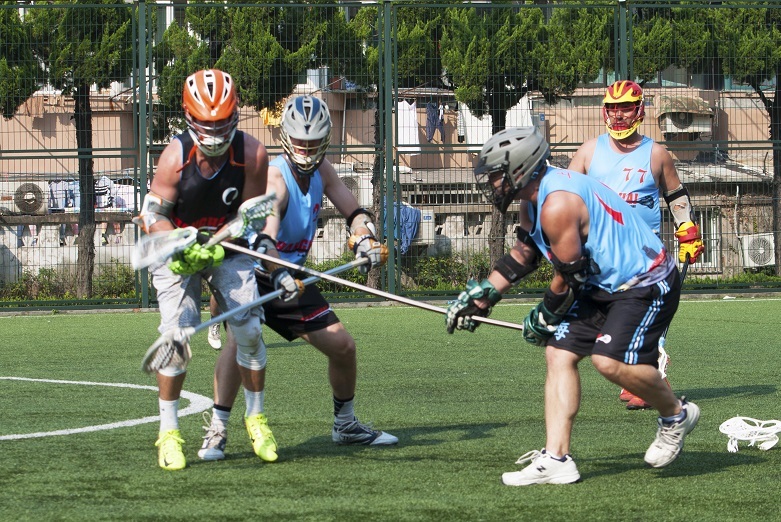 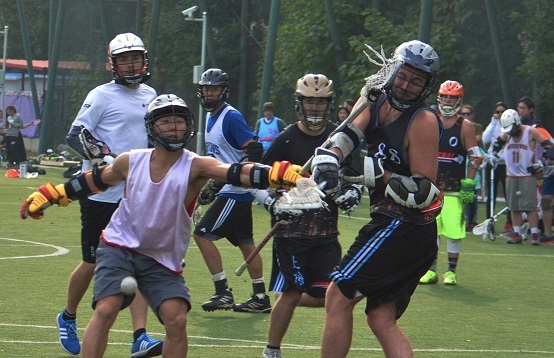 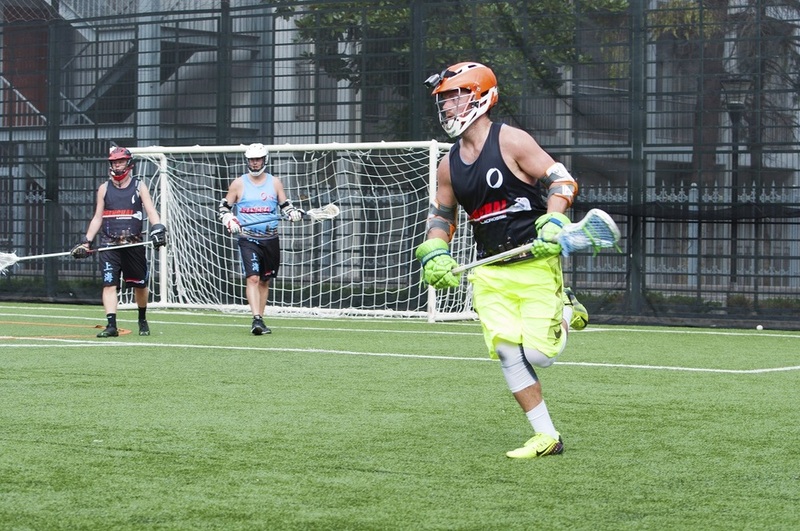 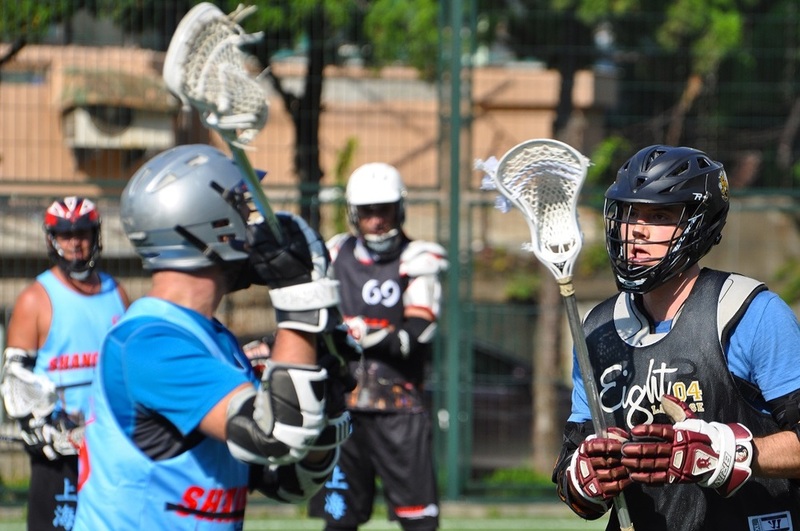 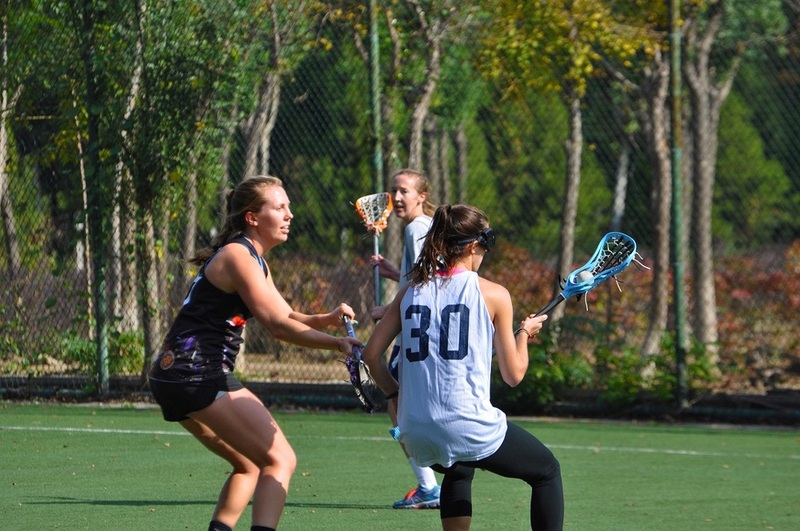 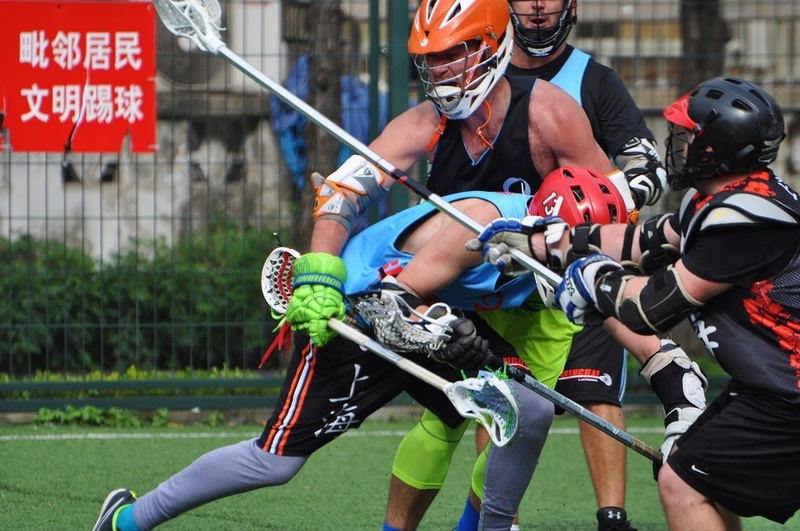 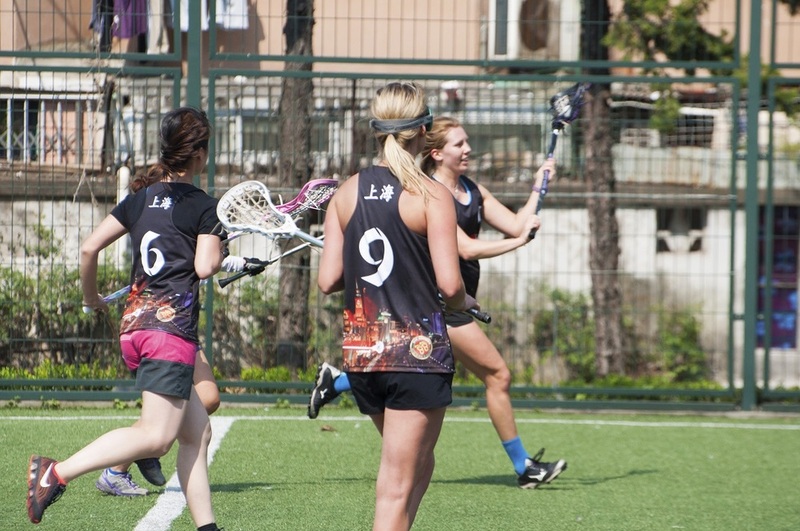 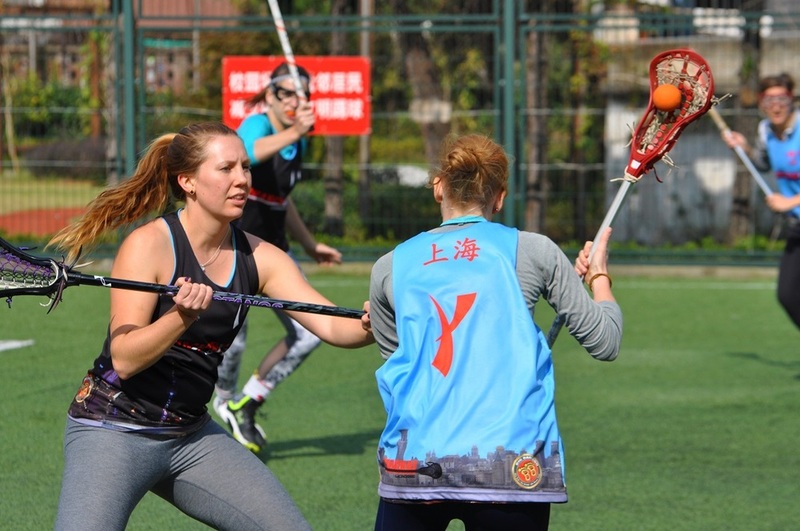 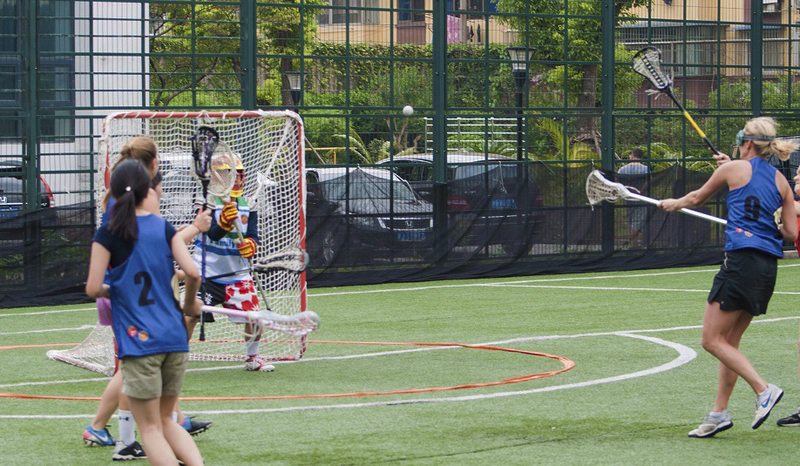 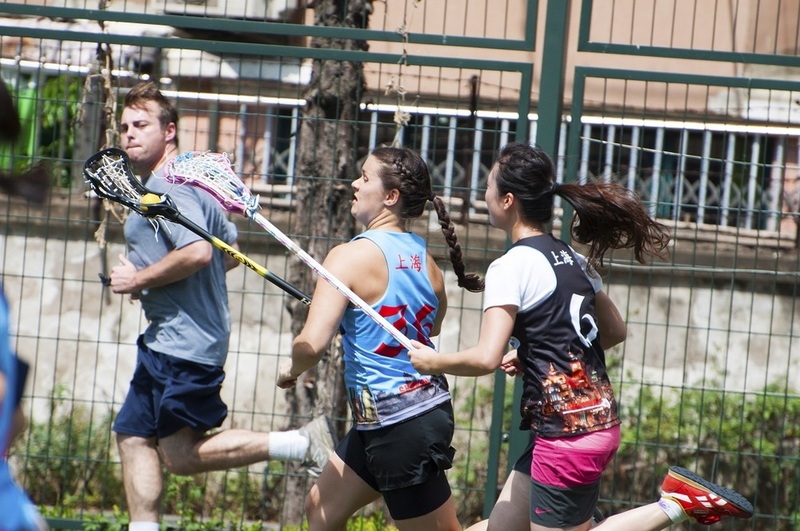 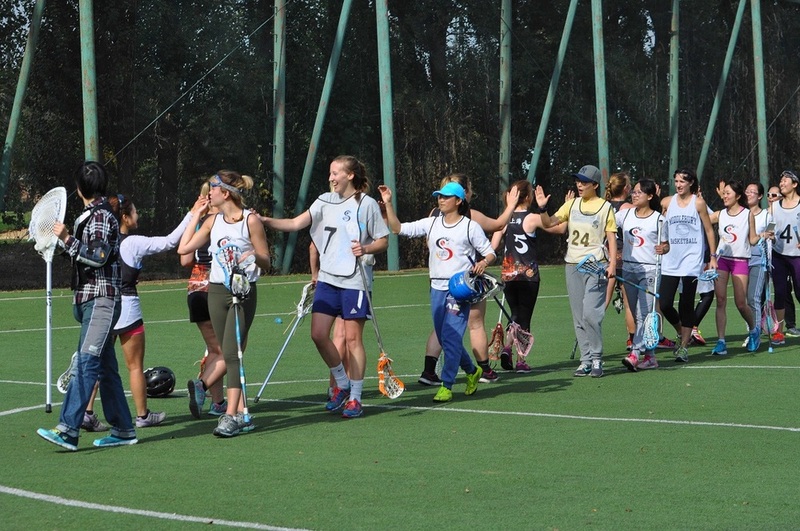 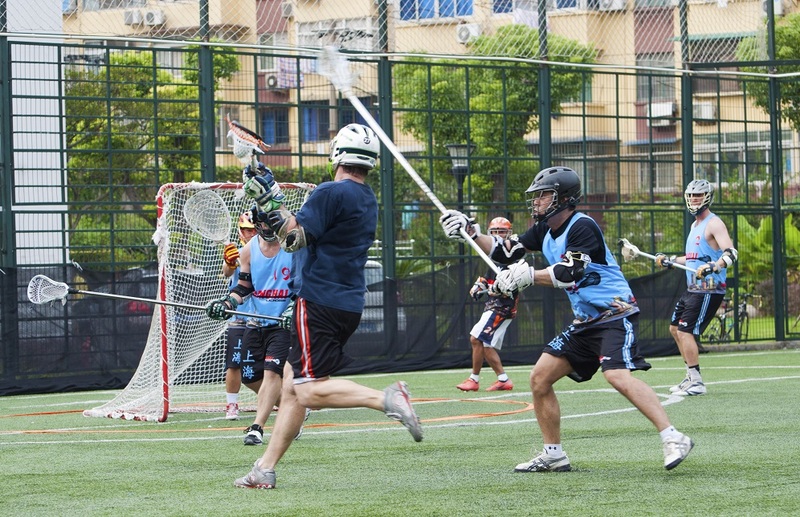 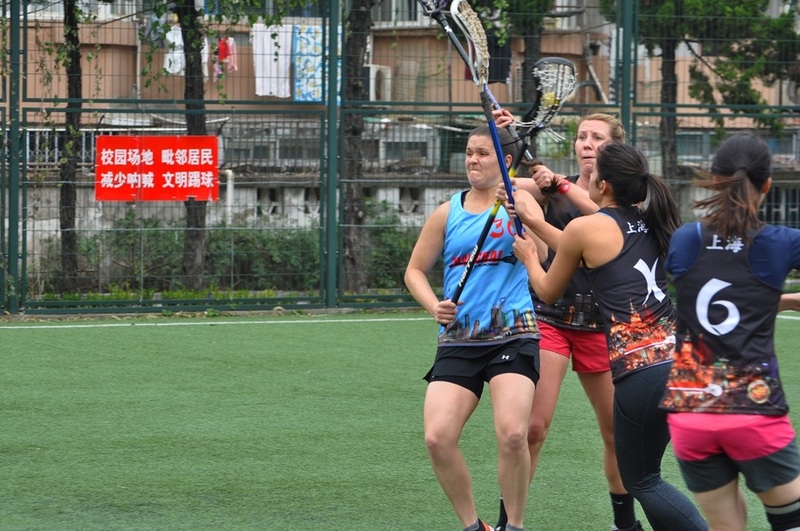 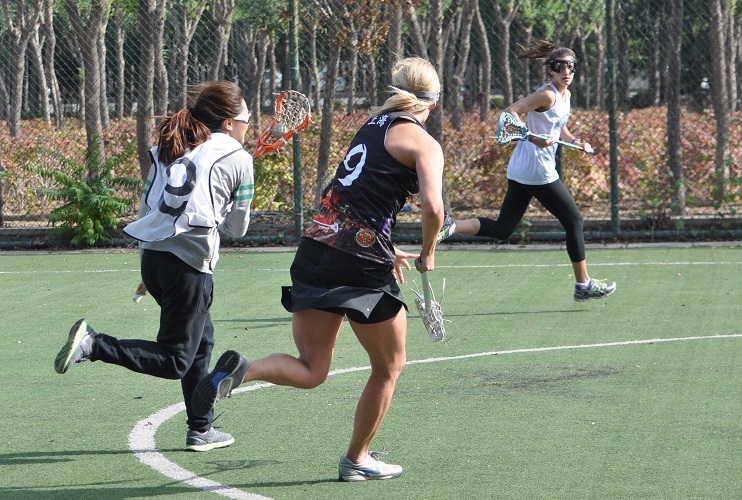 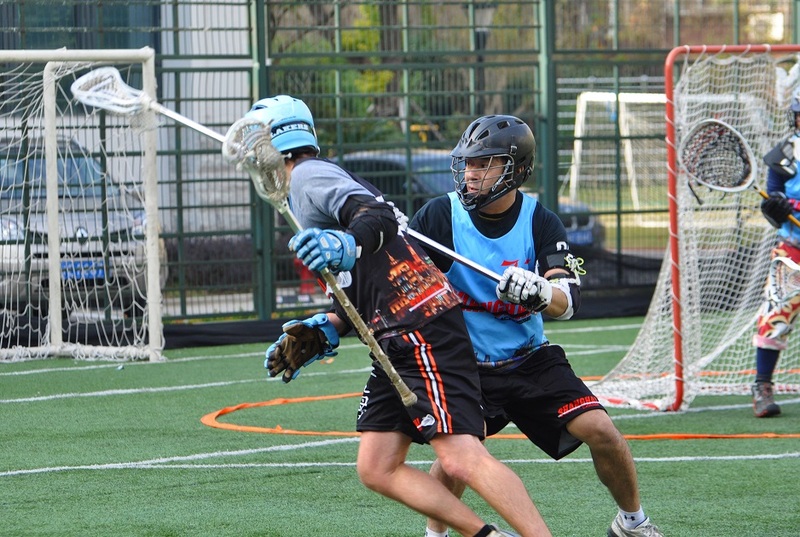 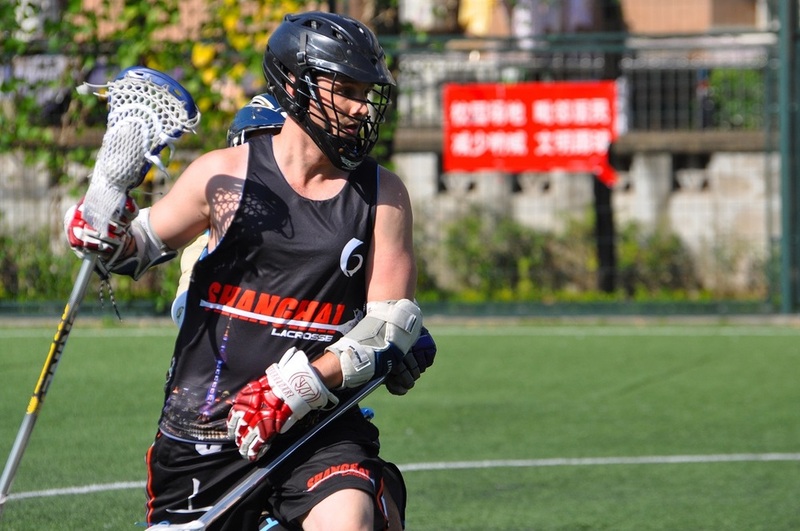 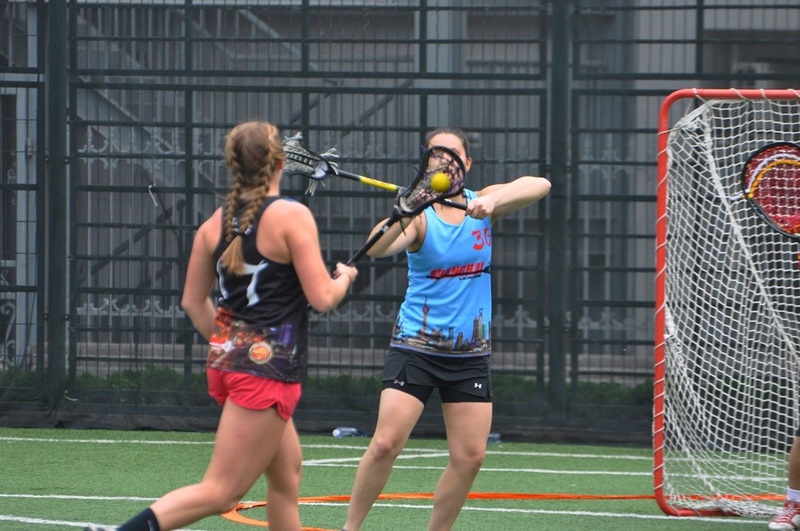 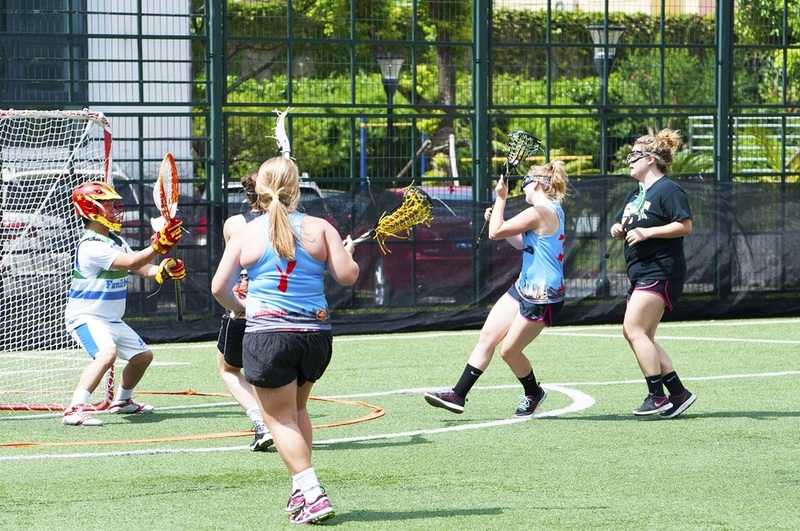 Thank you for signing up for the Spring 2019 Season of Shanghai Lacrosse! 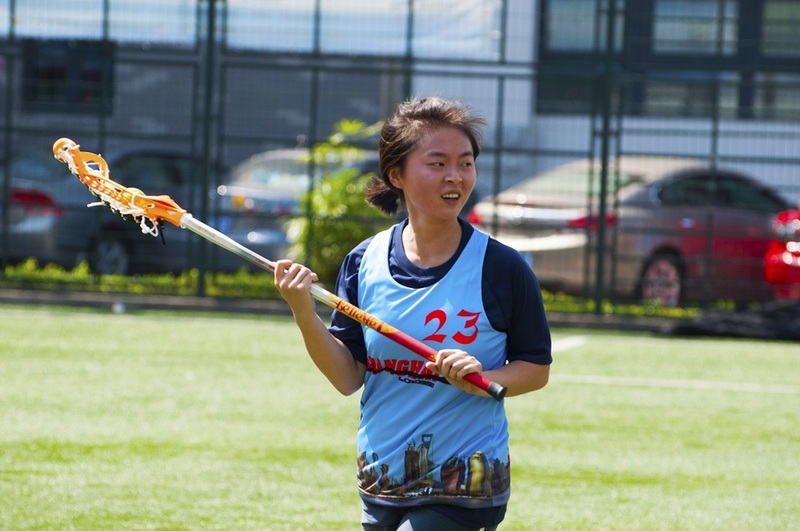 Please Contact Barton on WeChat (bartonwheeler) to arrange payment and if you have any questions about the upcoming season.